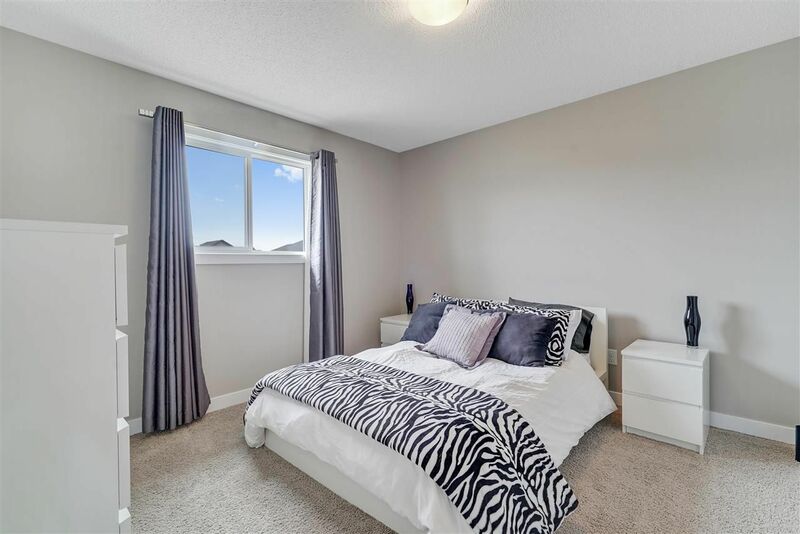 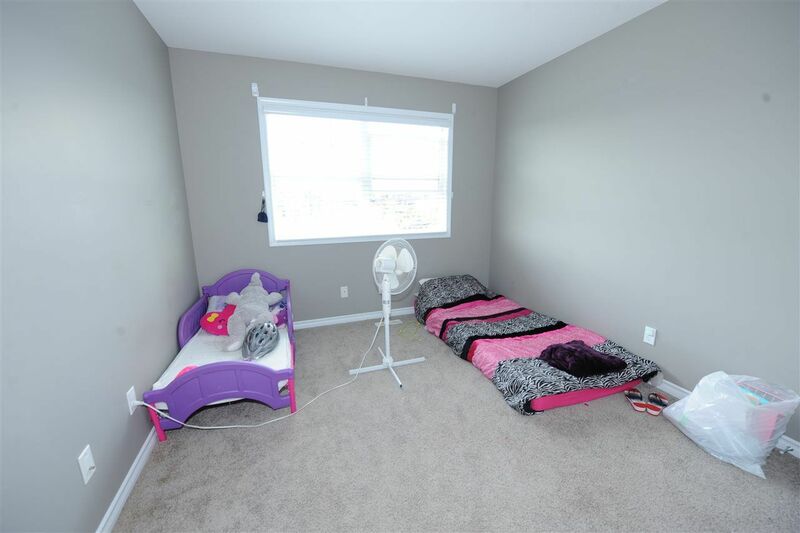 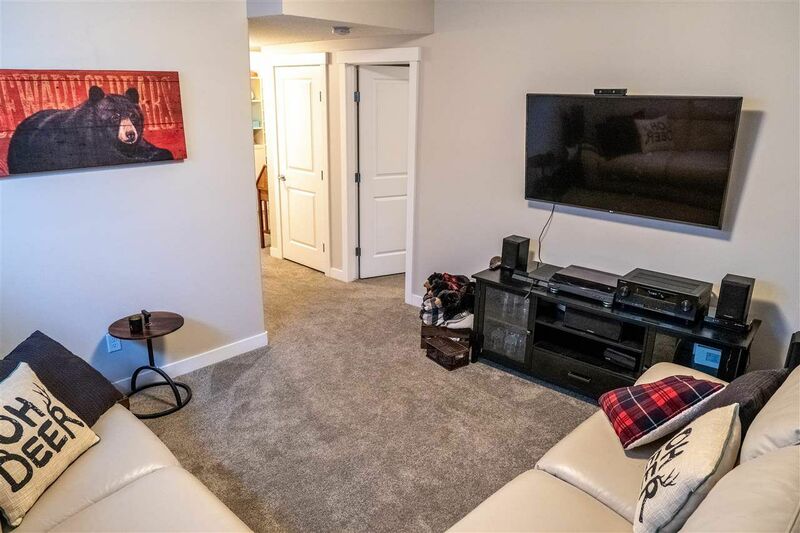 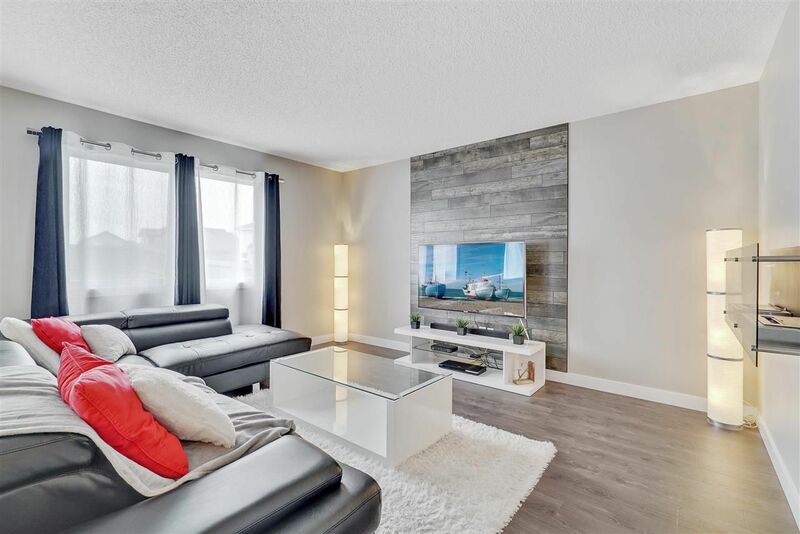 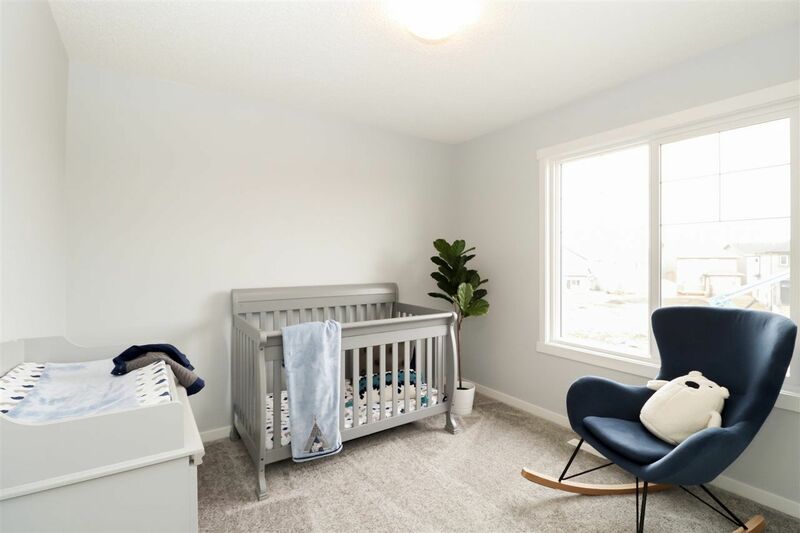 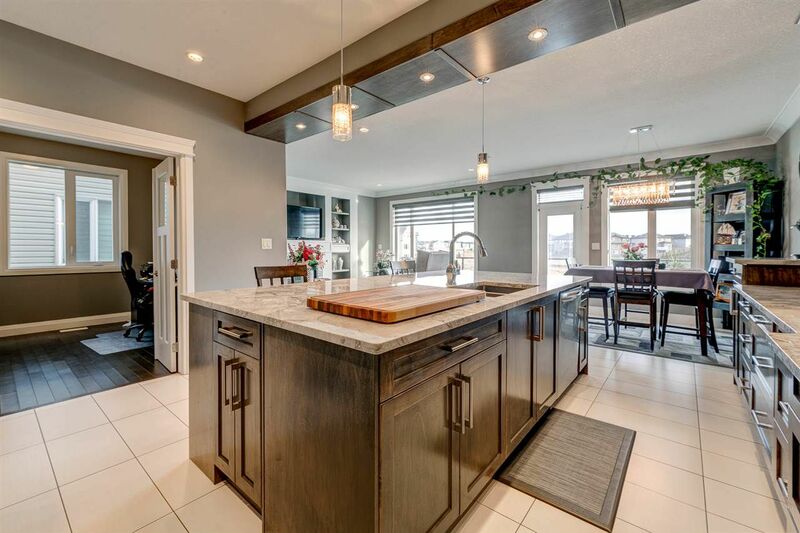 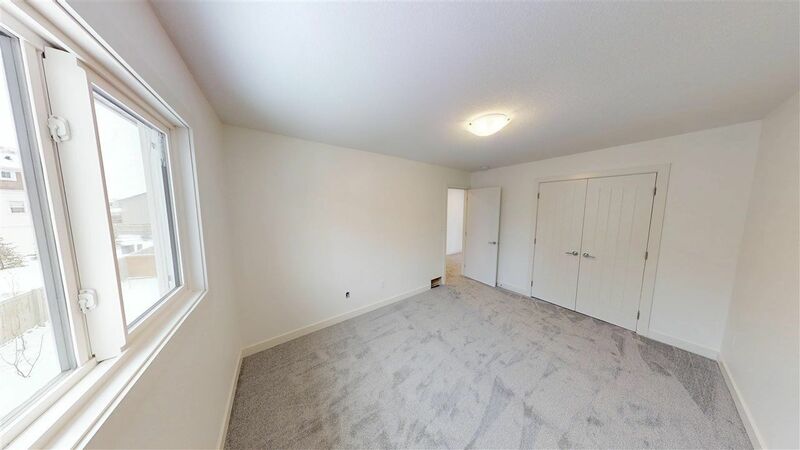 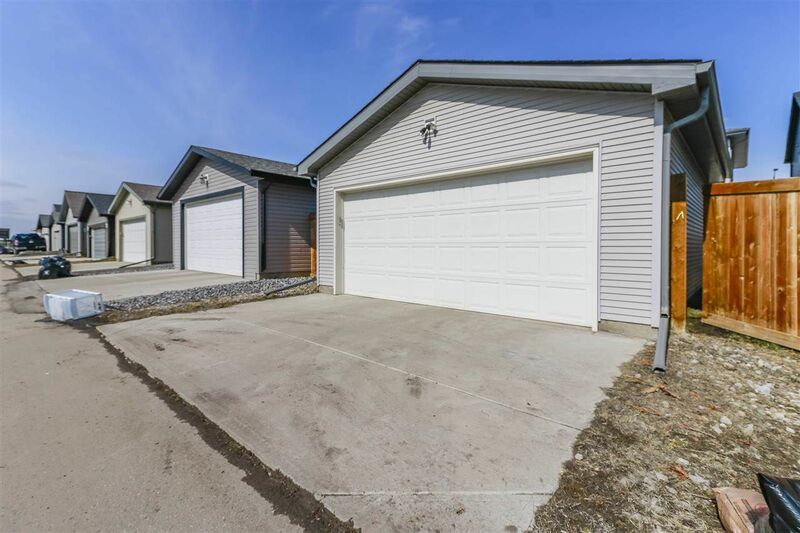 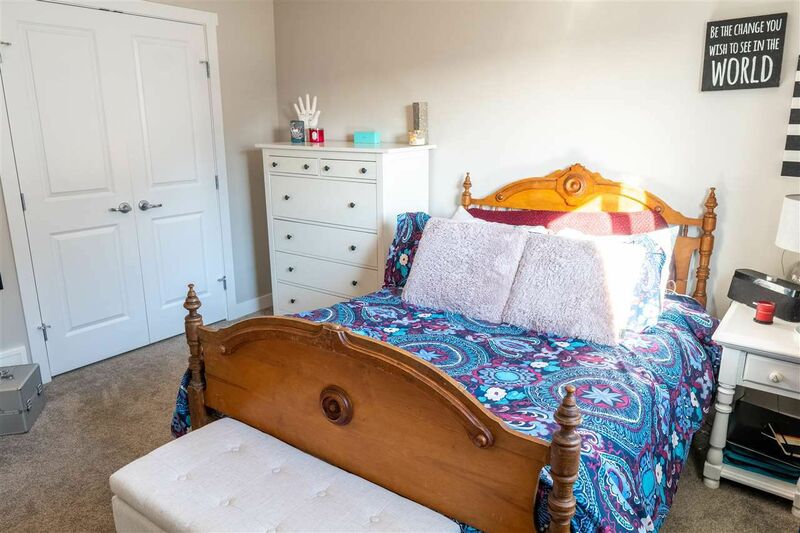 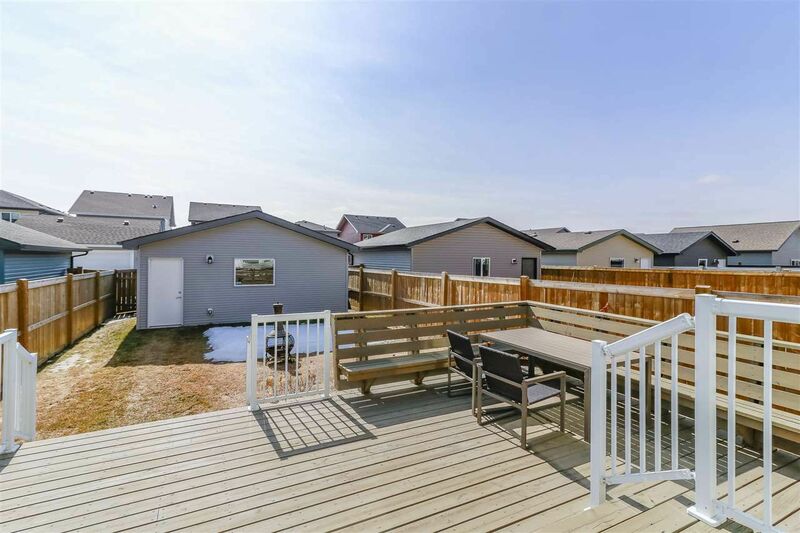 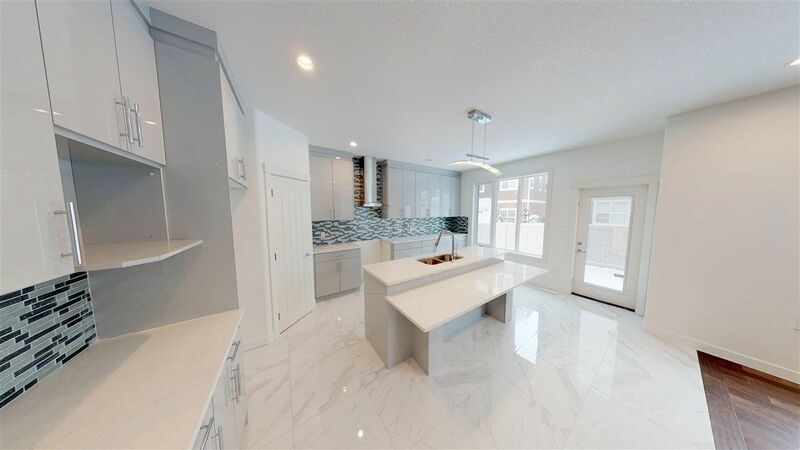 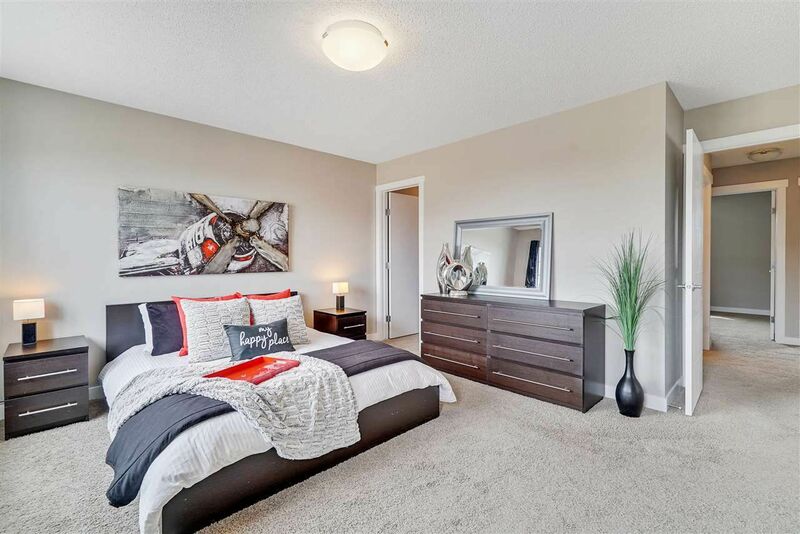 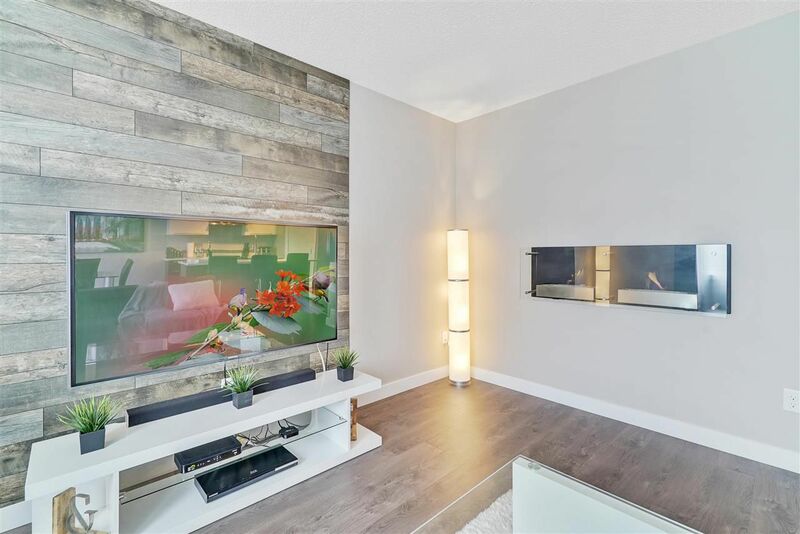 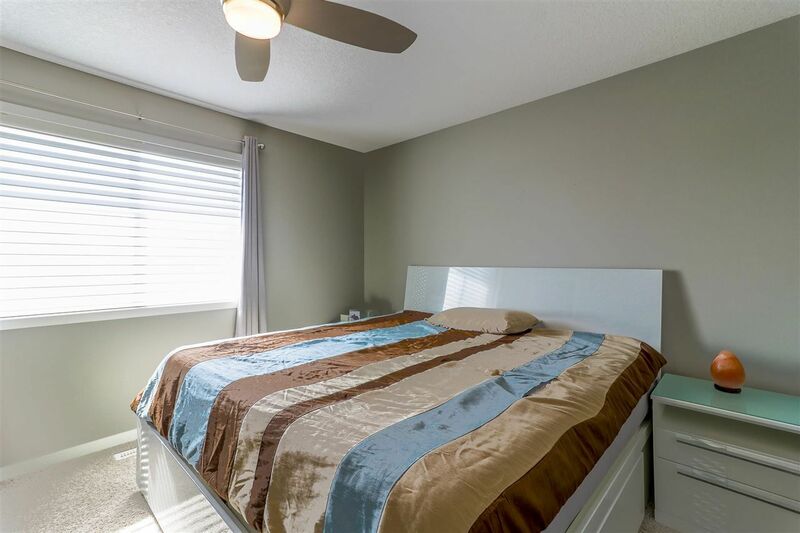 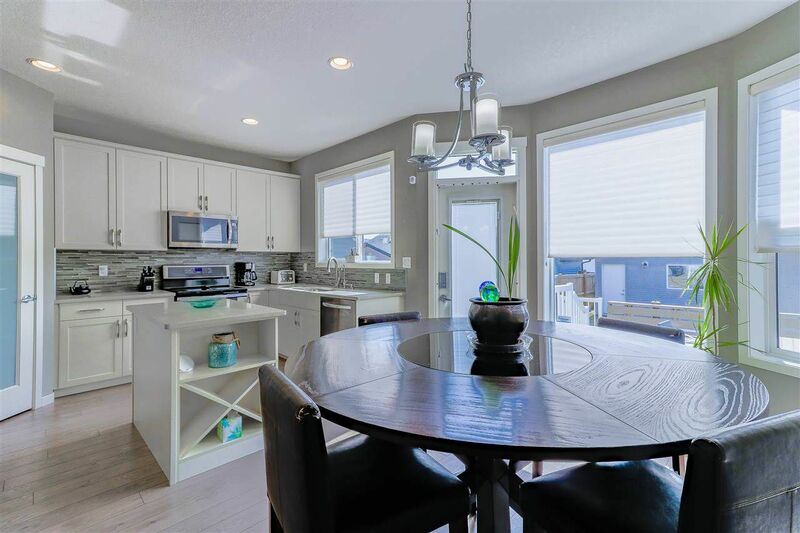 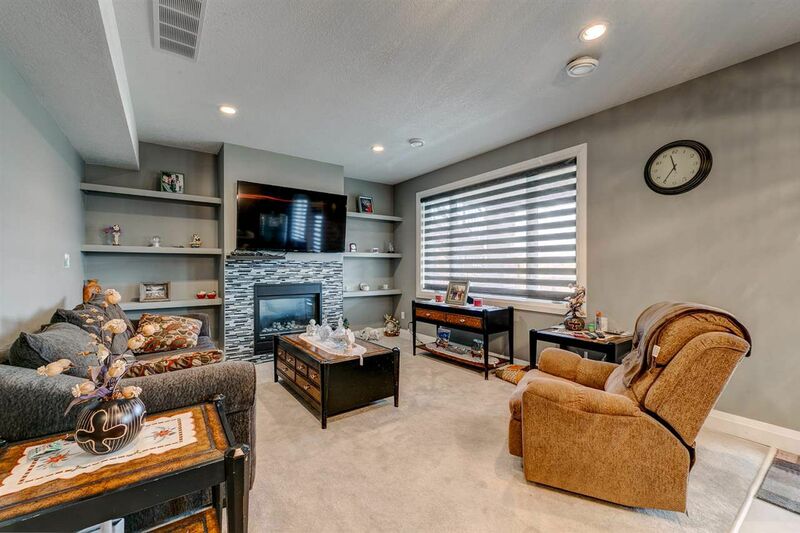 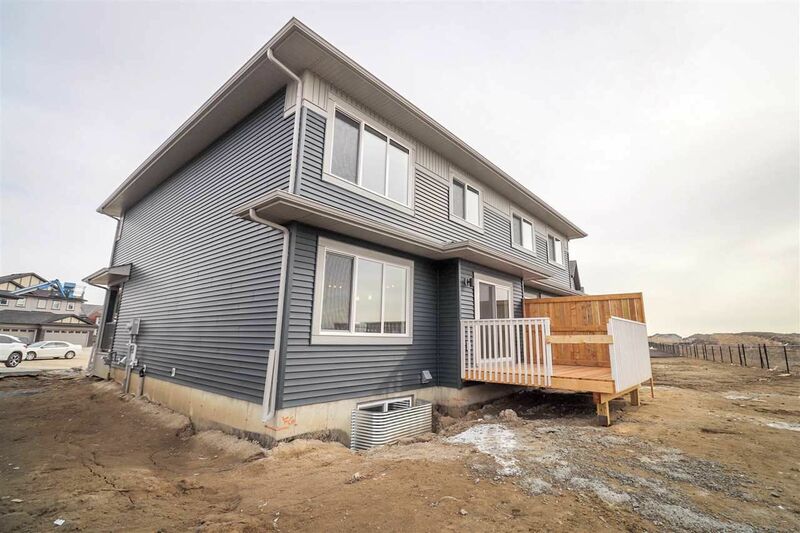 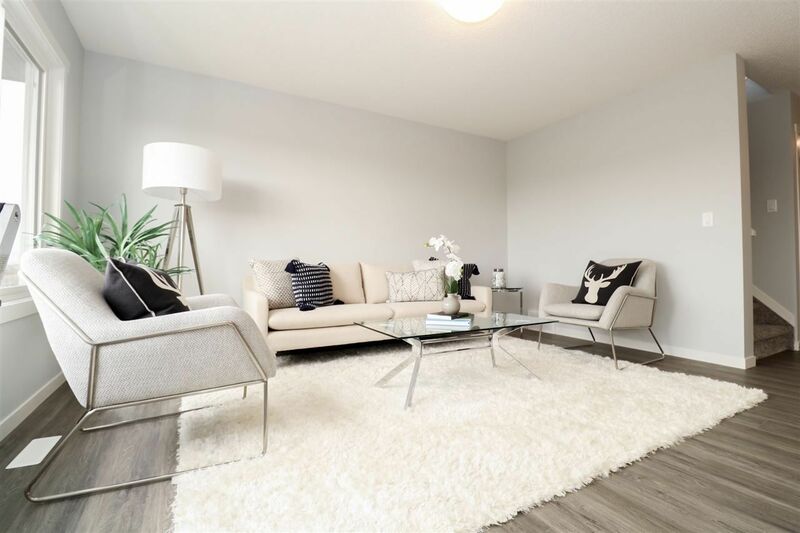 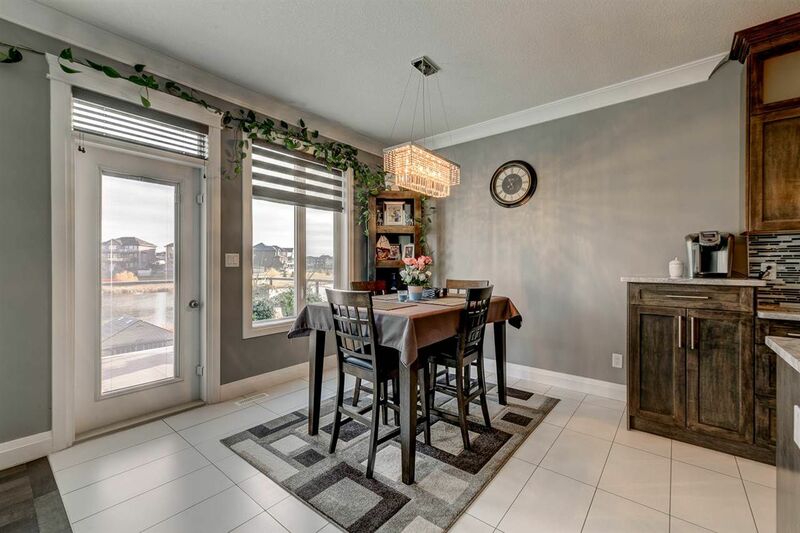 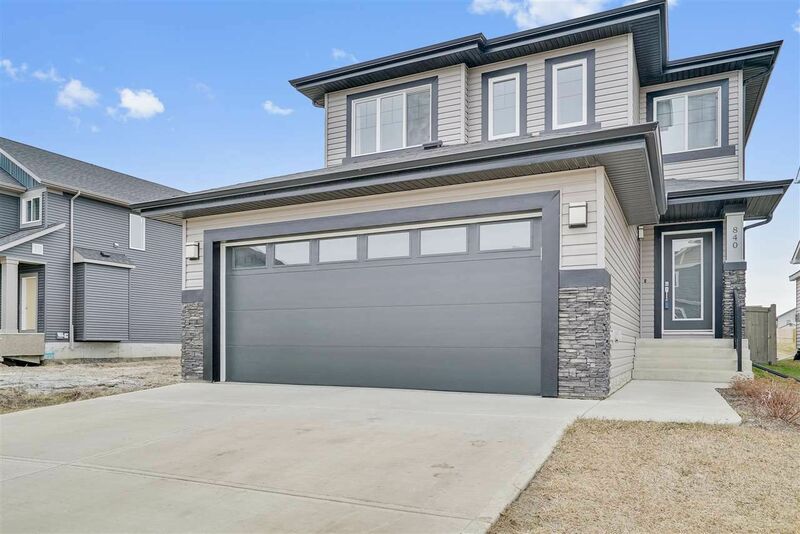 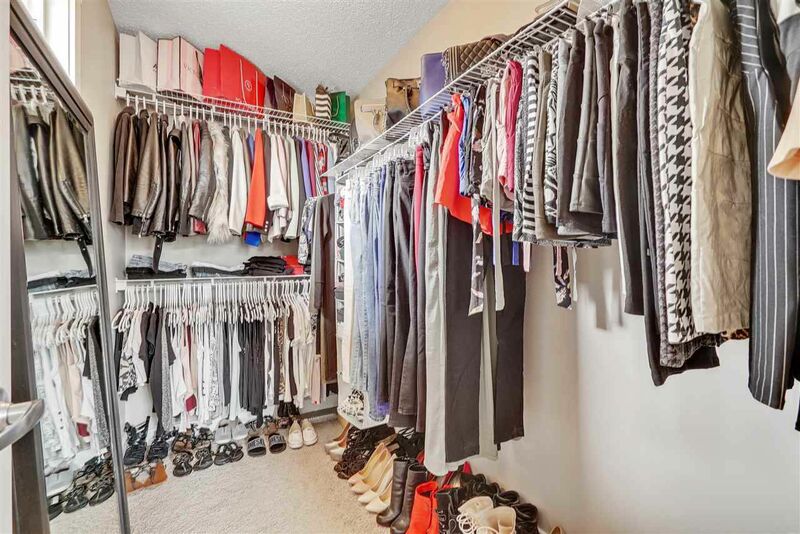 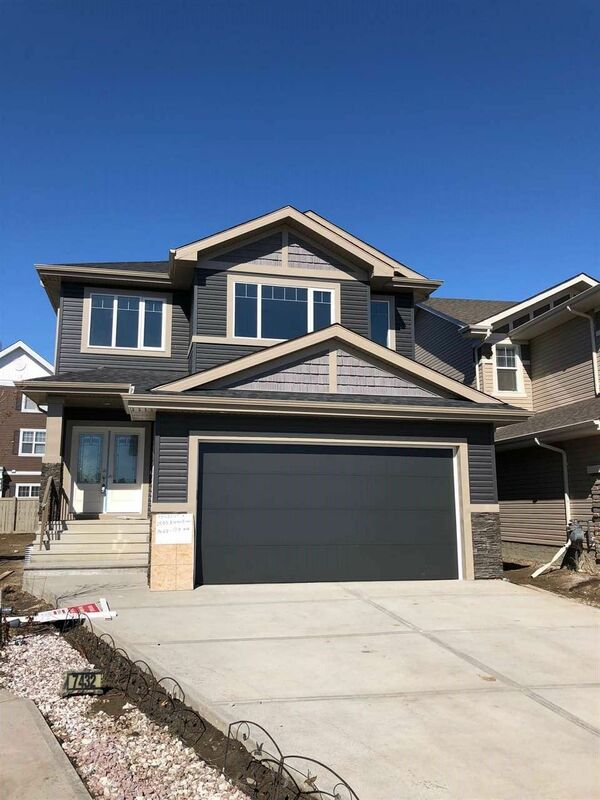 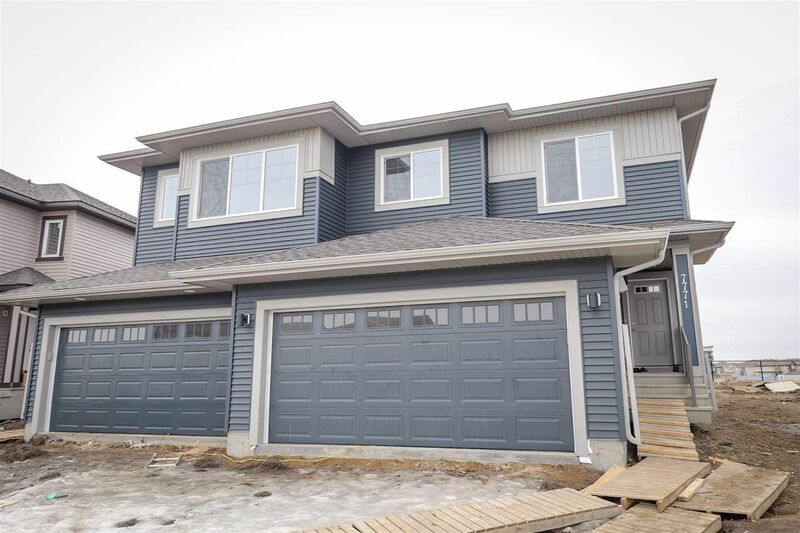 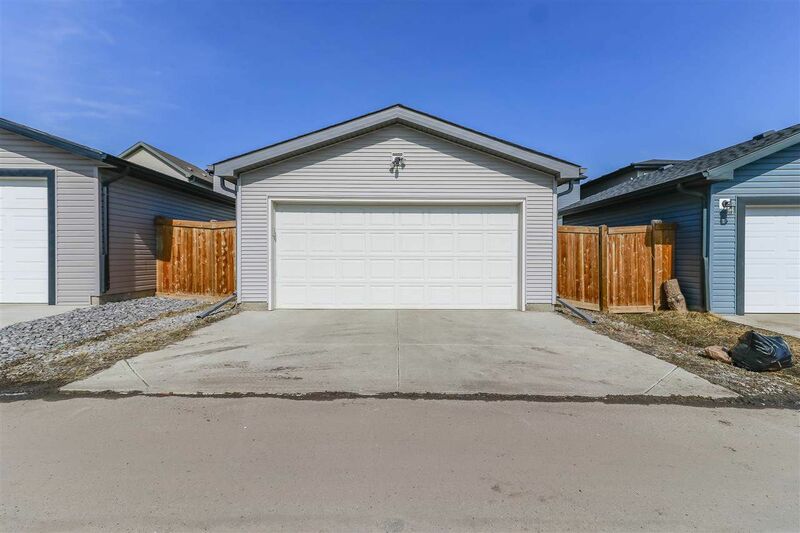 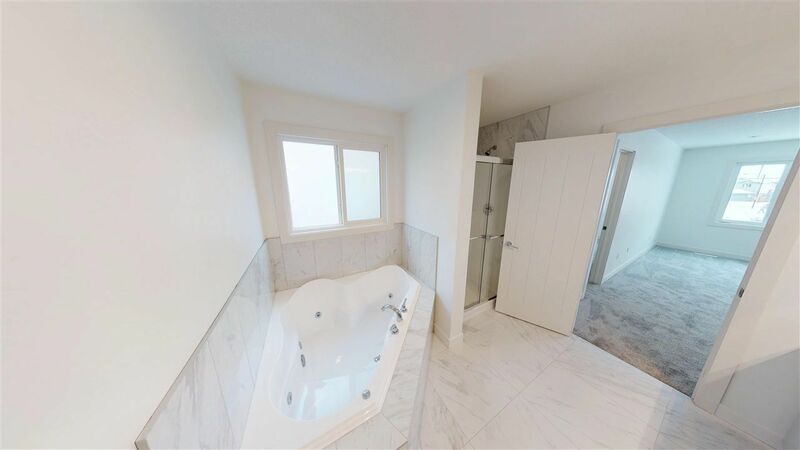 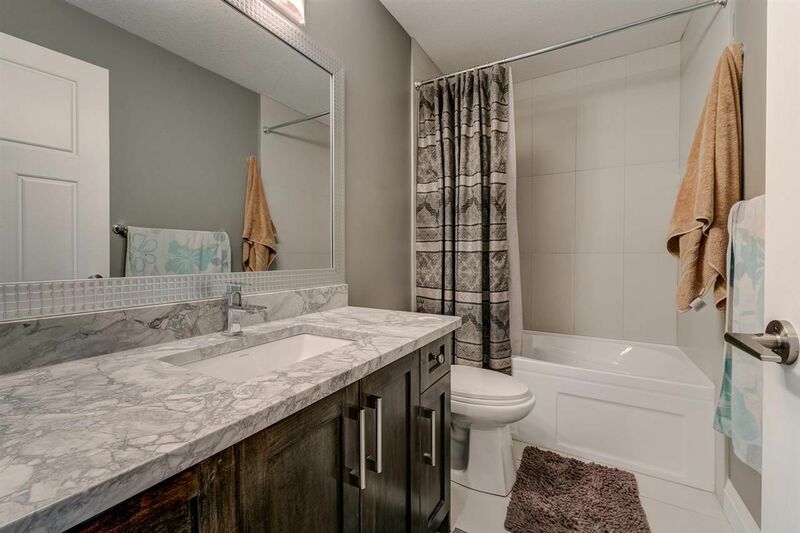 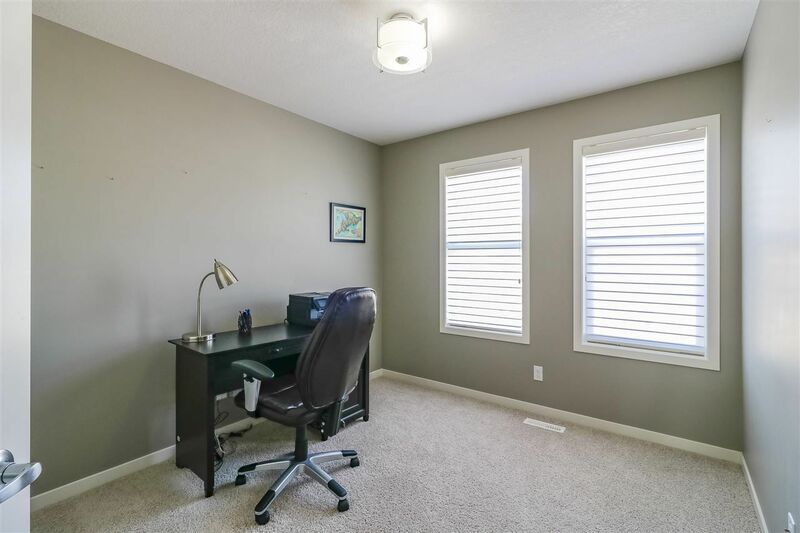 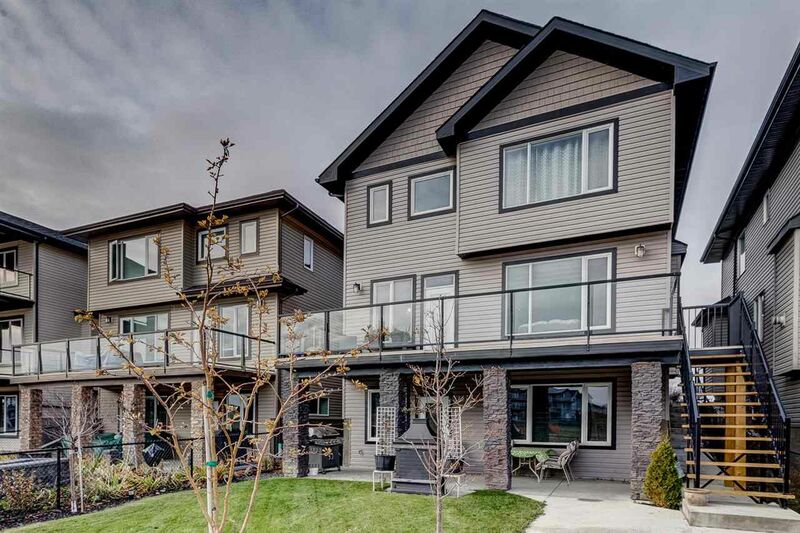 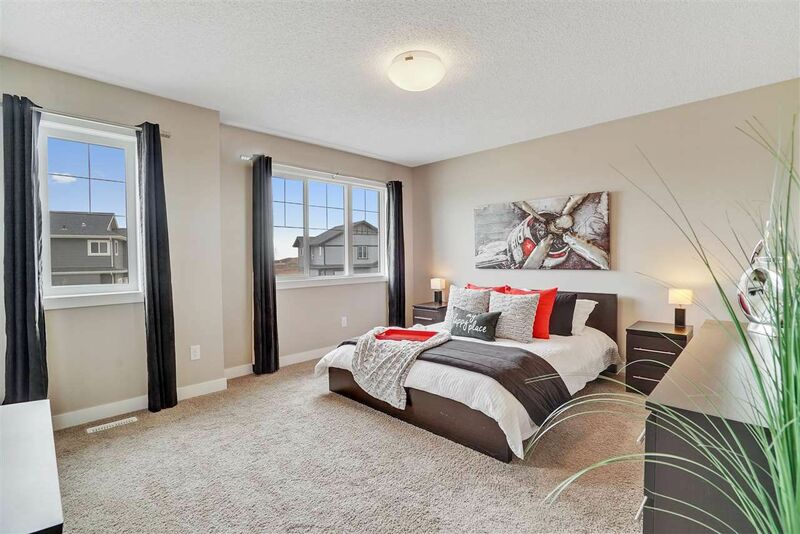 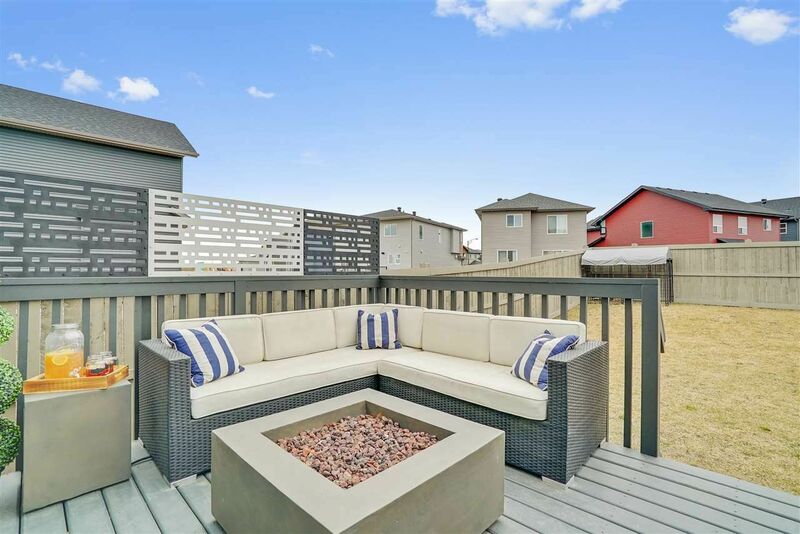 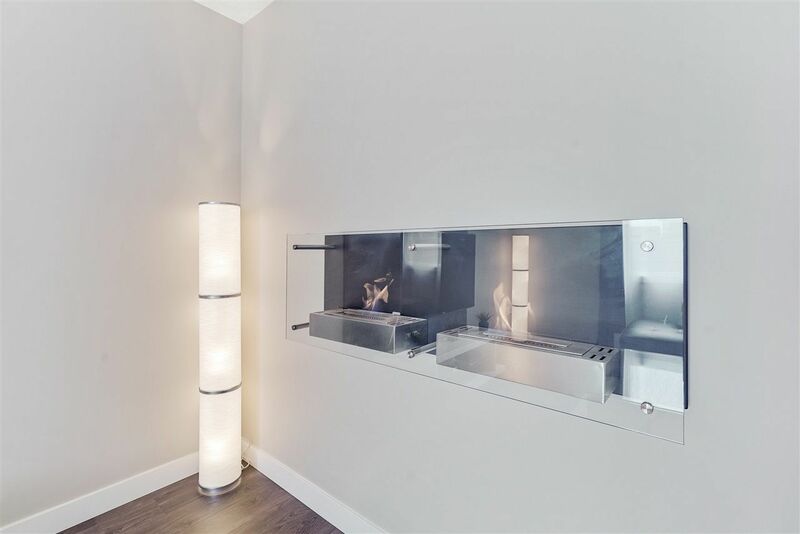 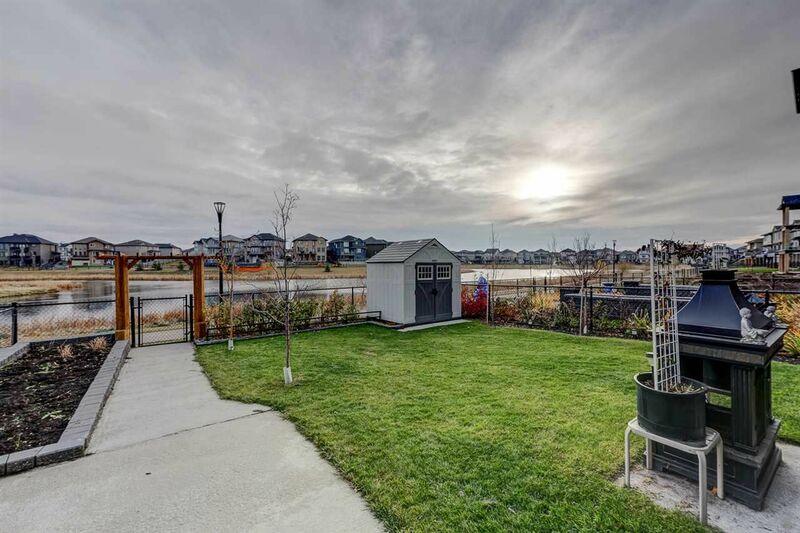 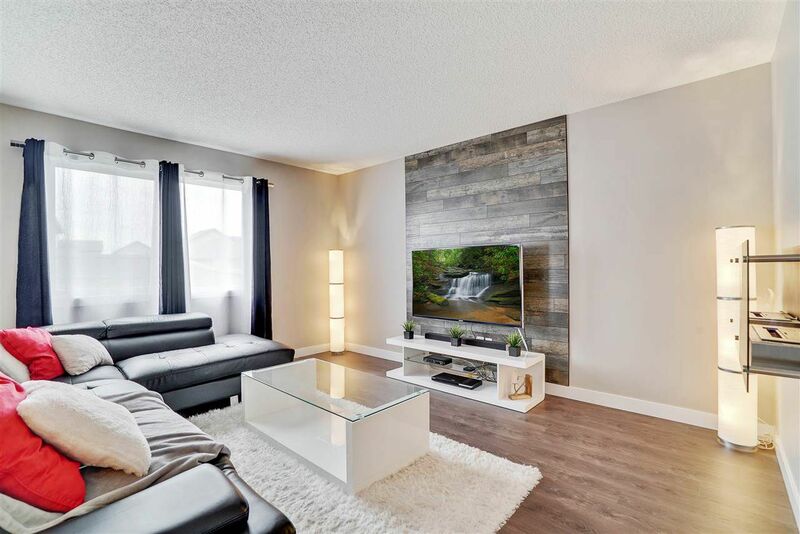 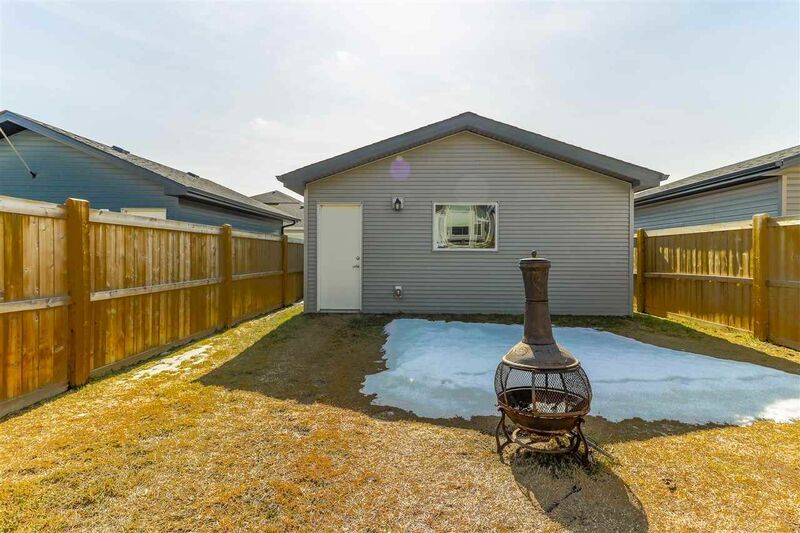 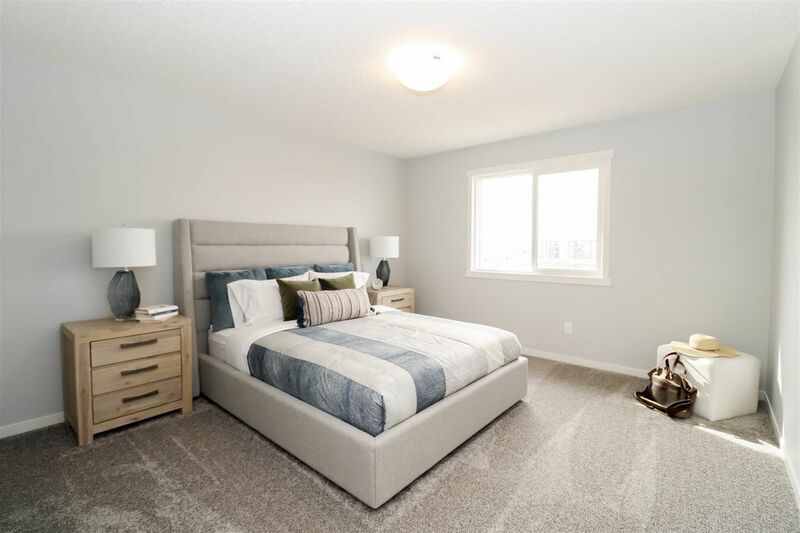 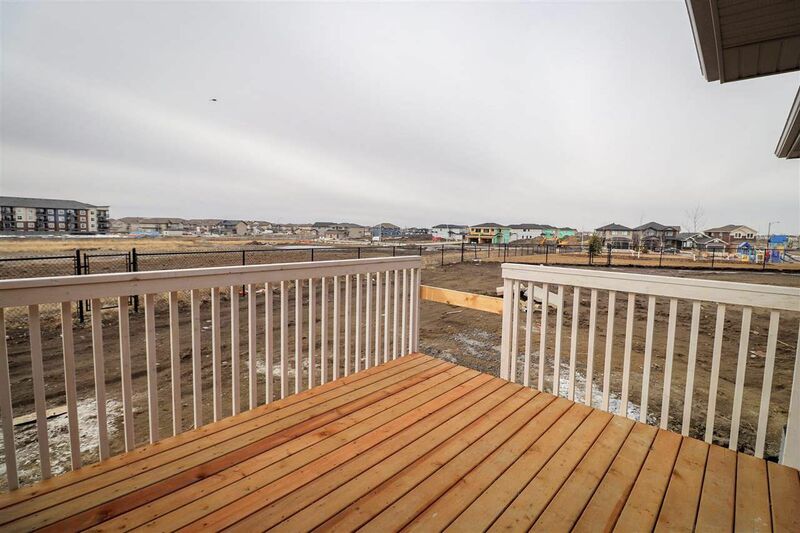 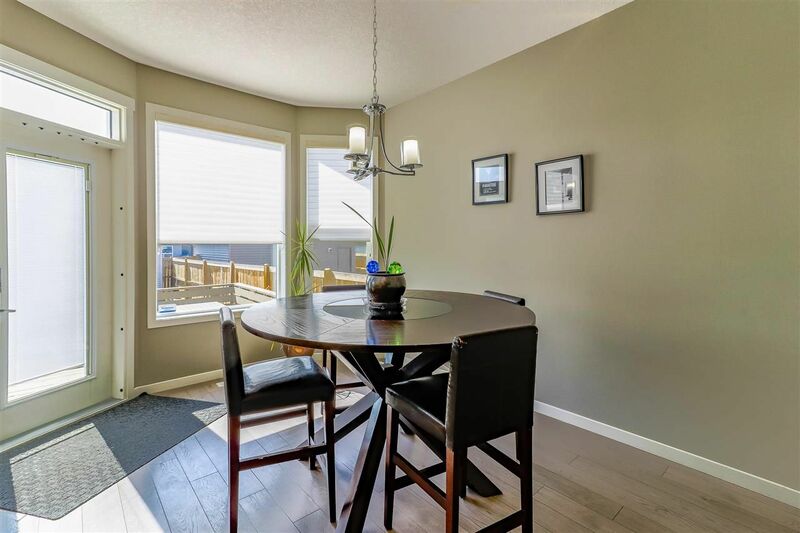 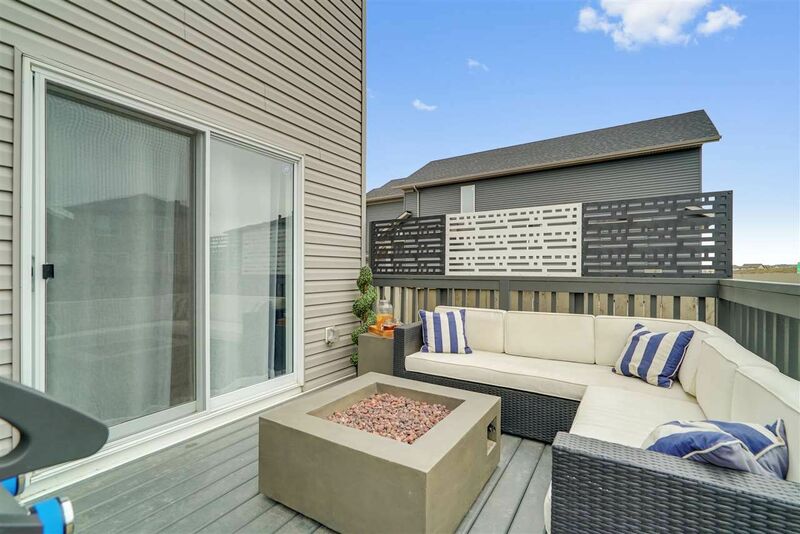 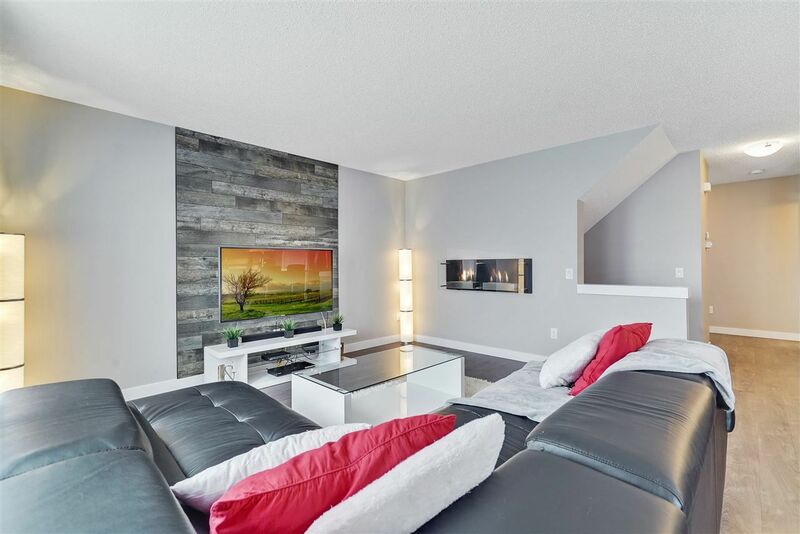 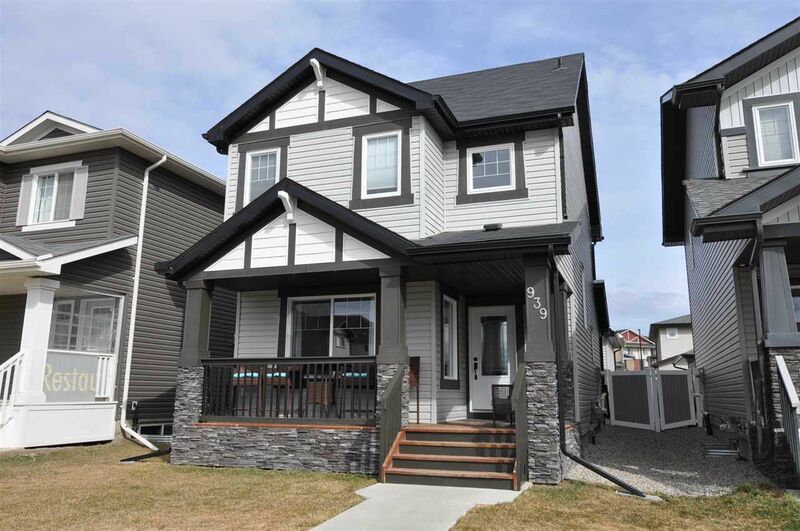 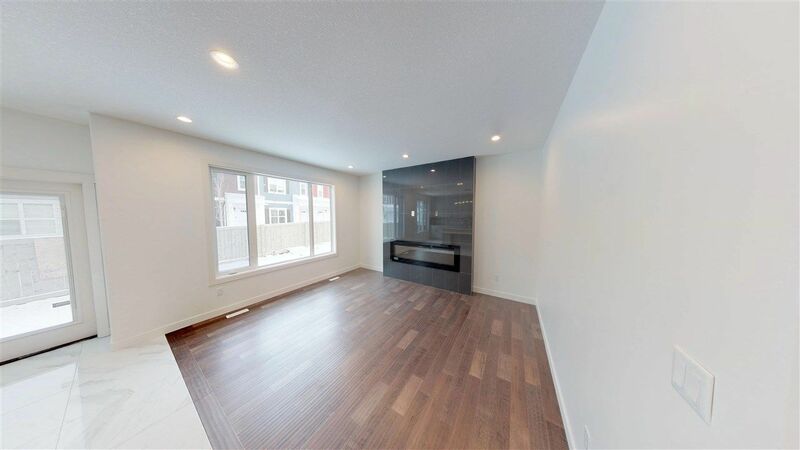 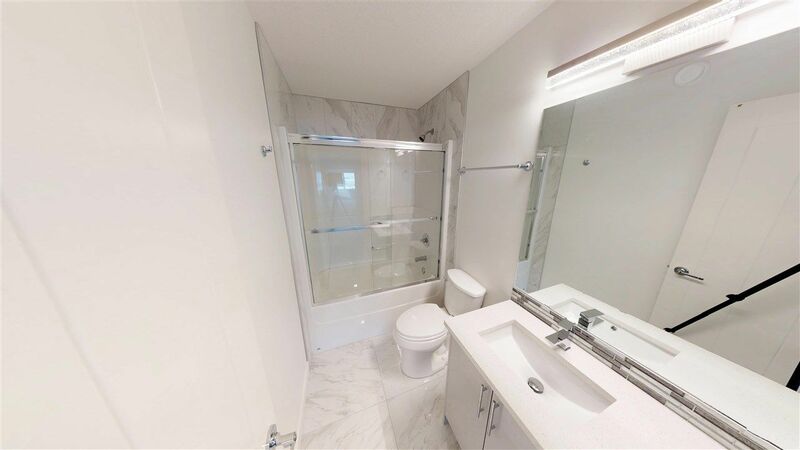 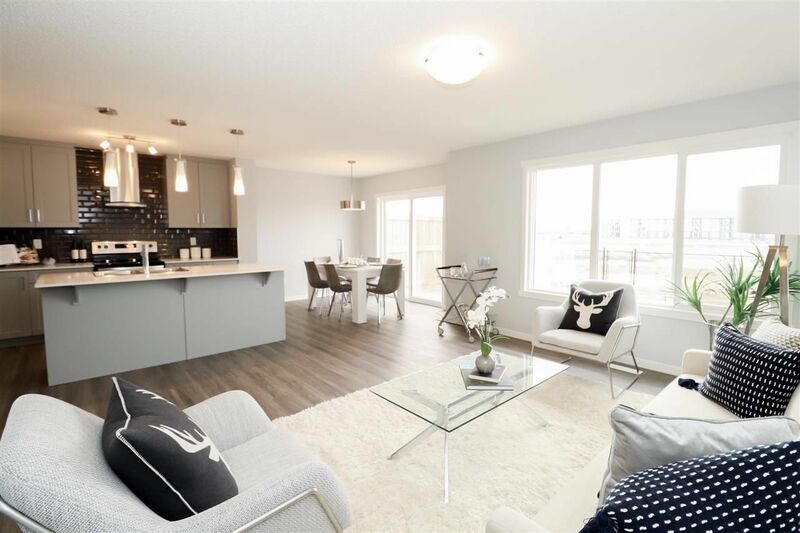 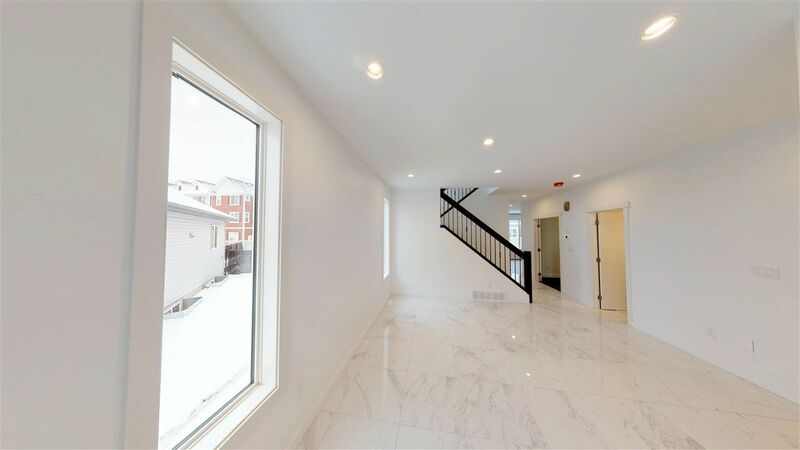 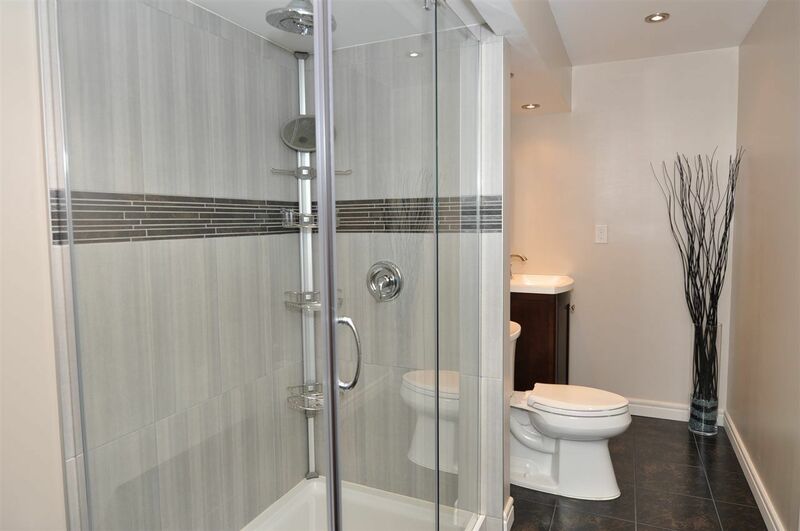 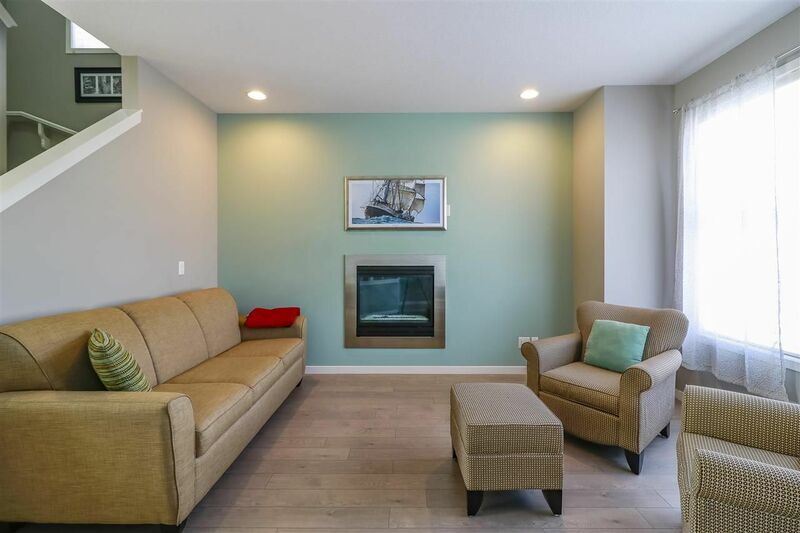 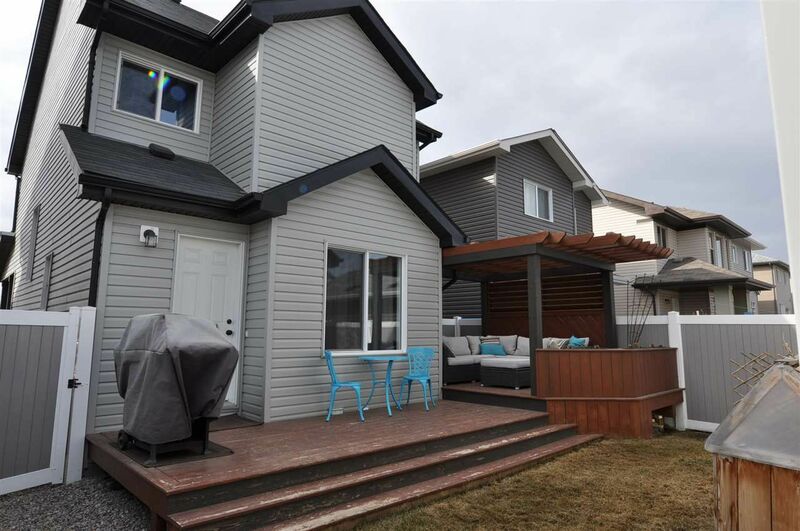 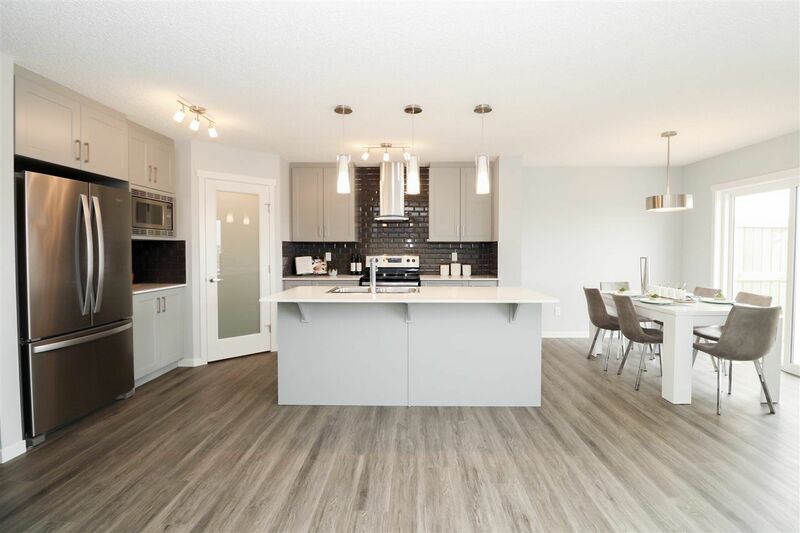 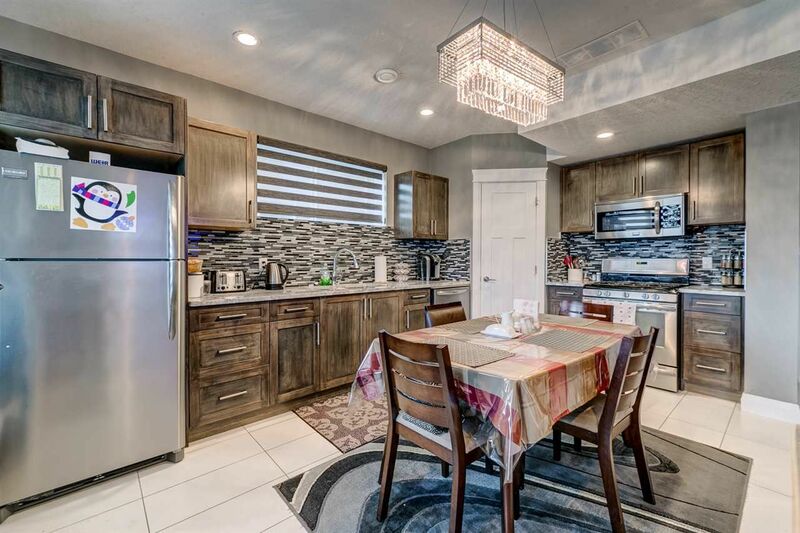 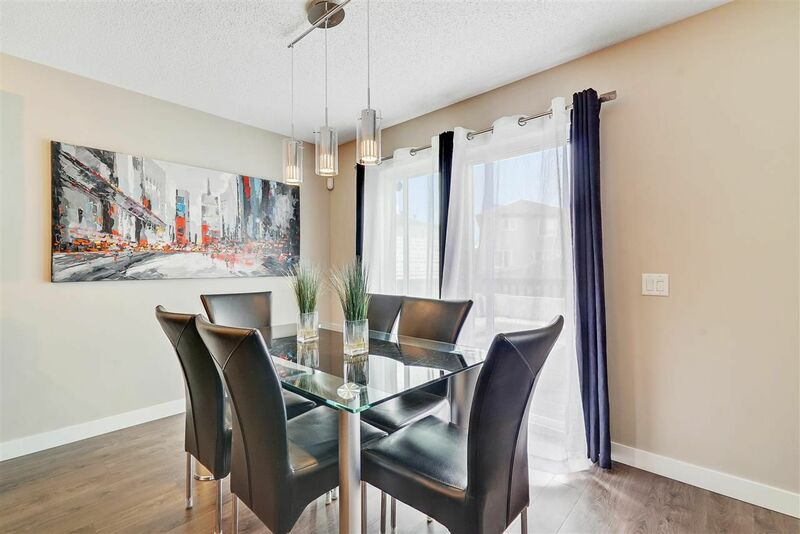 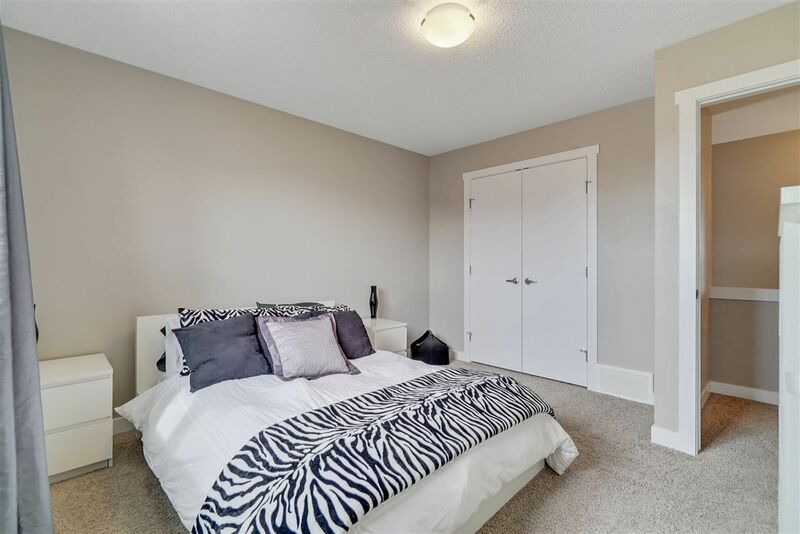 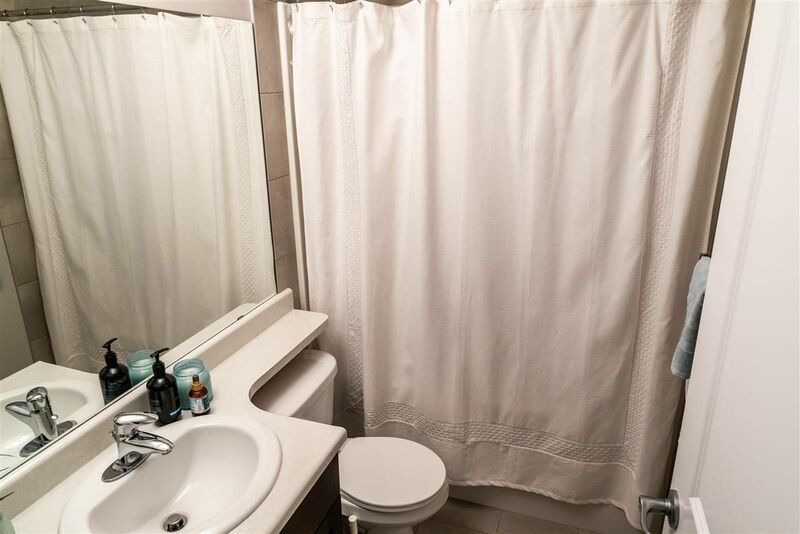 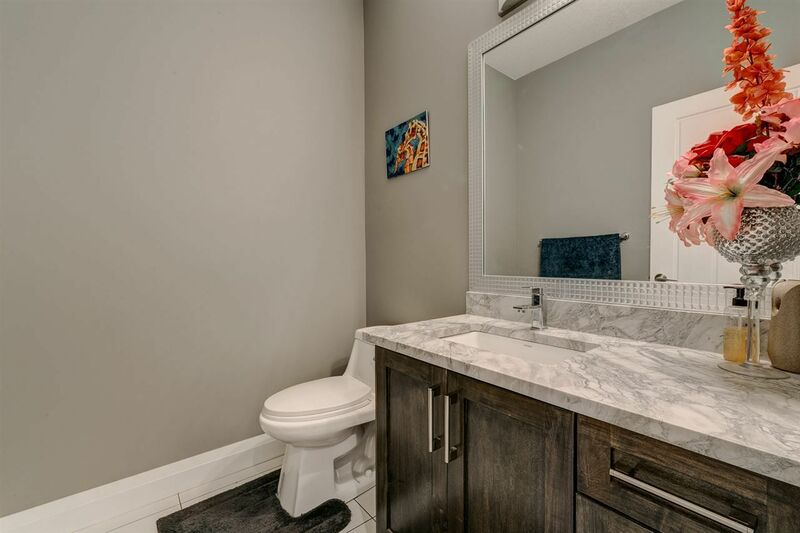 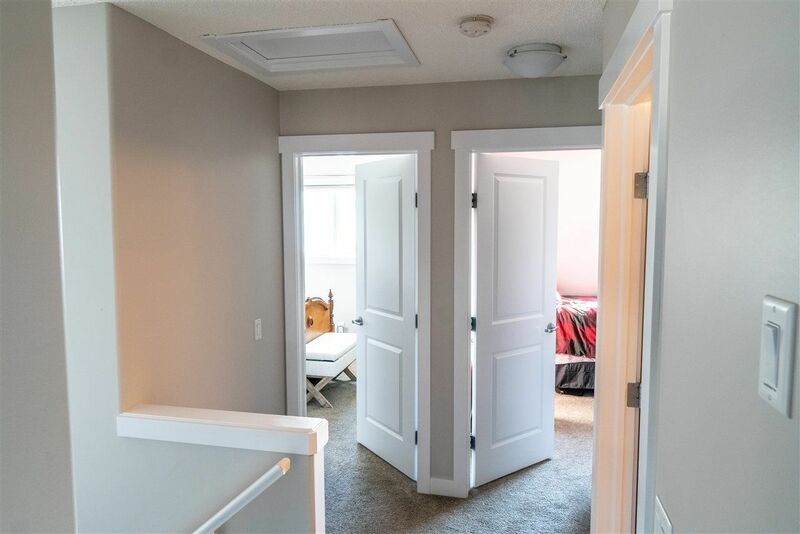 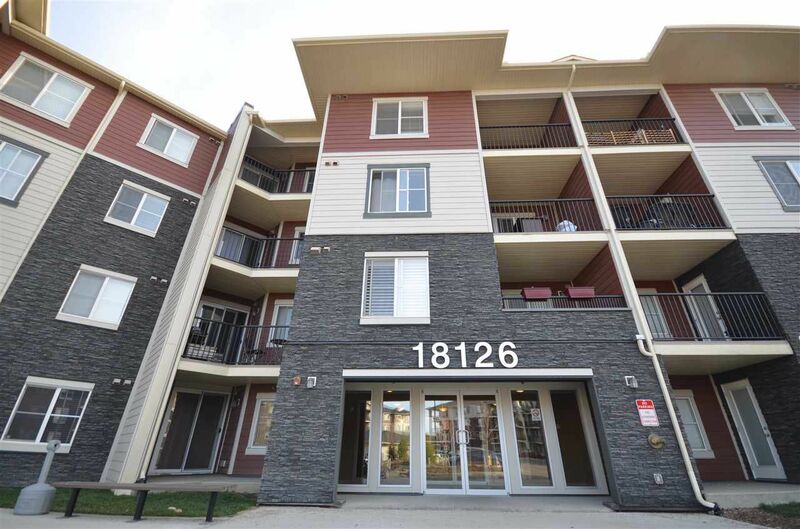 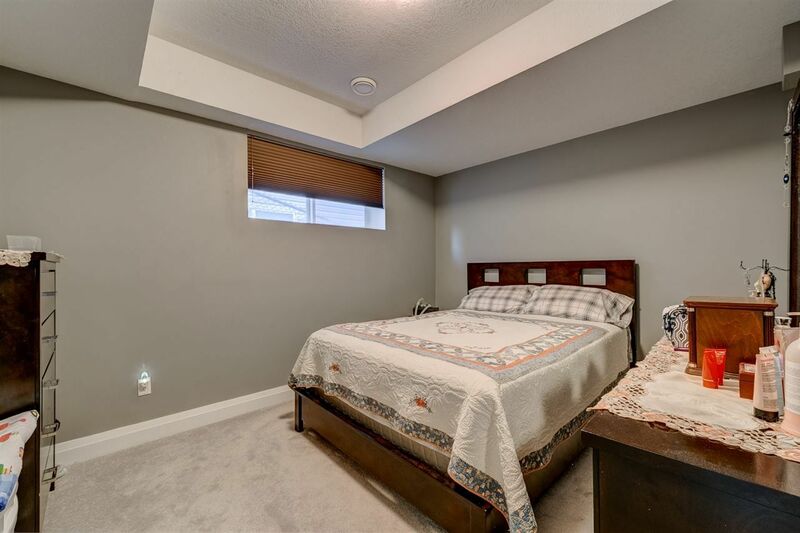 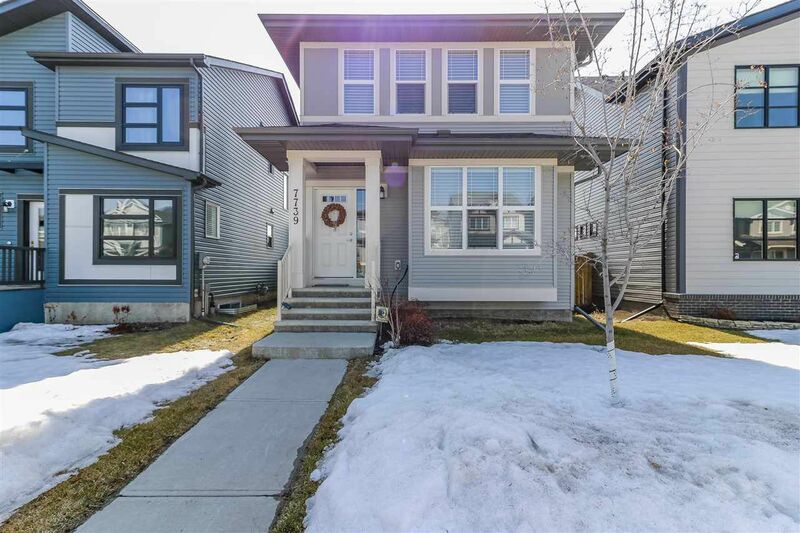 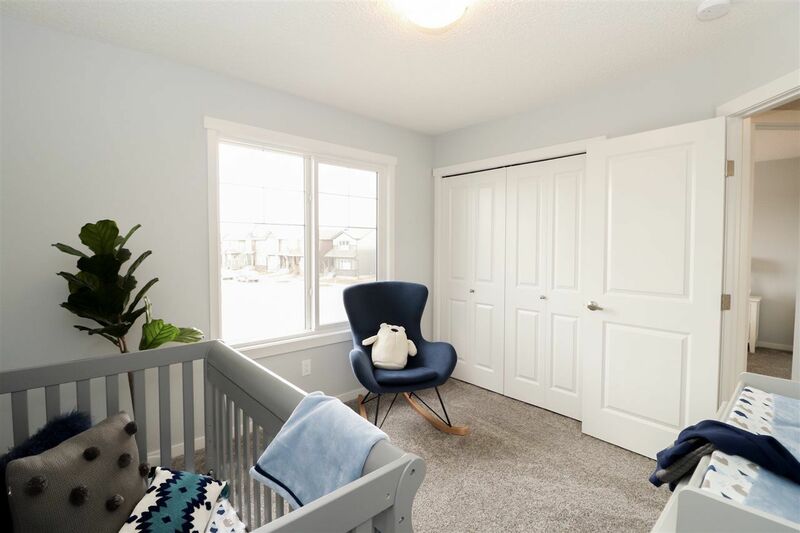 Crystallina Nera is located in far north Edmonton, in the Lake District, bounded by 66 Street and 82 Street between Klarvatten, Schonsee and McConachie in the Pilot Sound District in real estate zone 28. 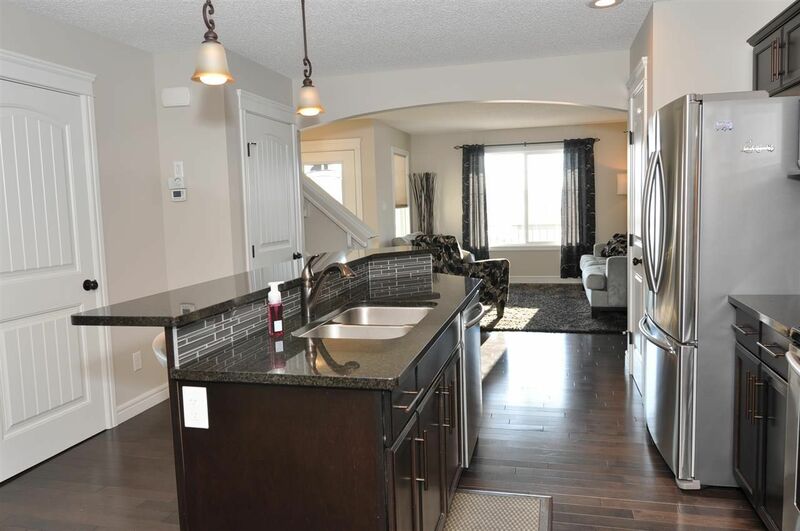 Houses in Crystallina Nera Edmonton are the newest homes in the Lake District constructed within the last few years. 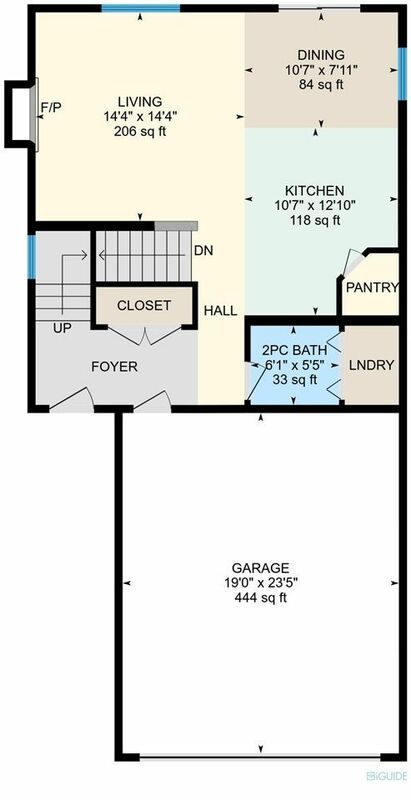 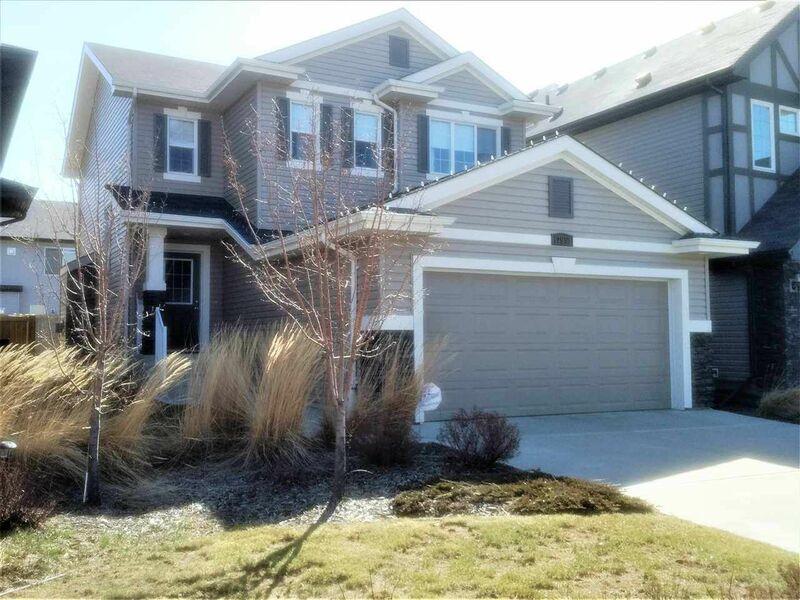 These houses are middle to upper-class homes located only 5 minutes from the CFB Garrison and are very popular with our military members. 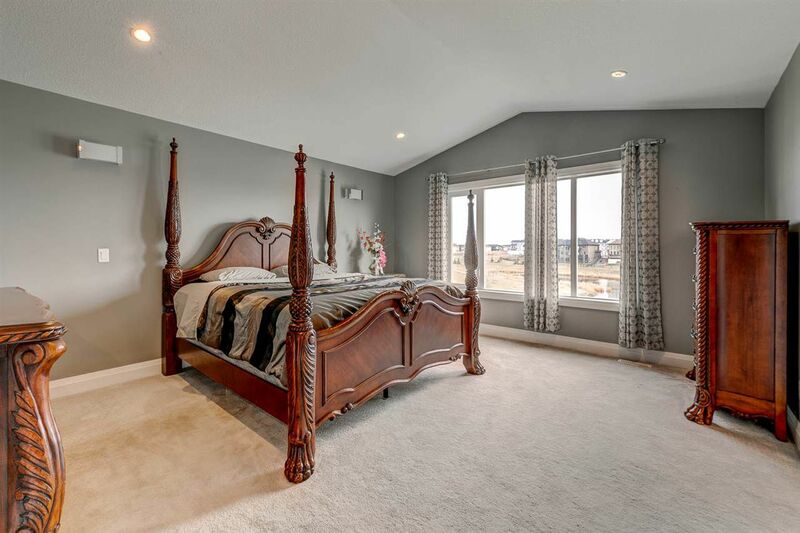 Crystallina Nera also offers many newer duplex homes and a few properties touching our luxury home price range. 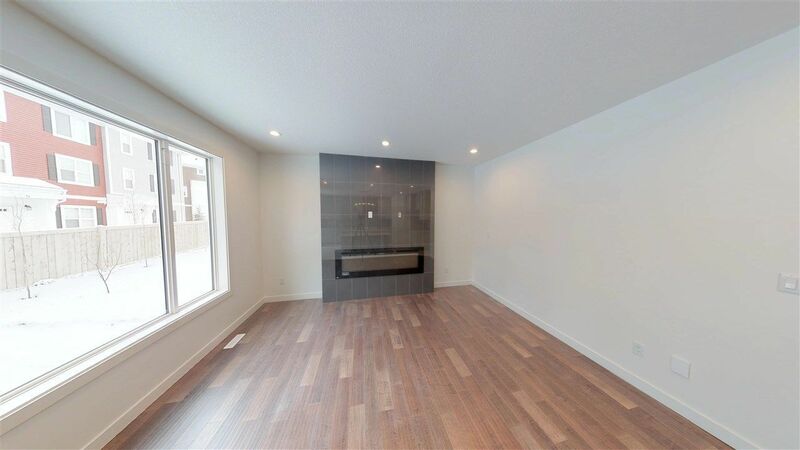 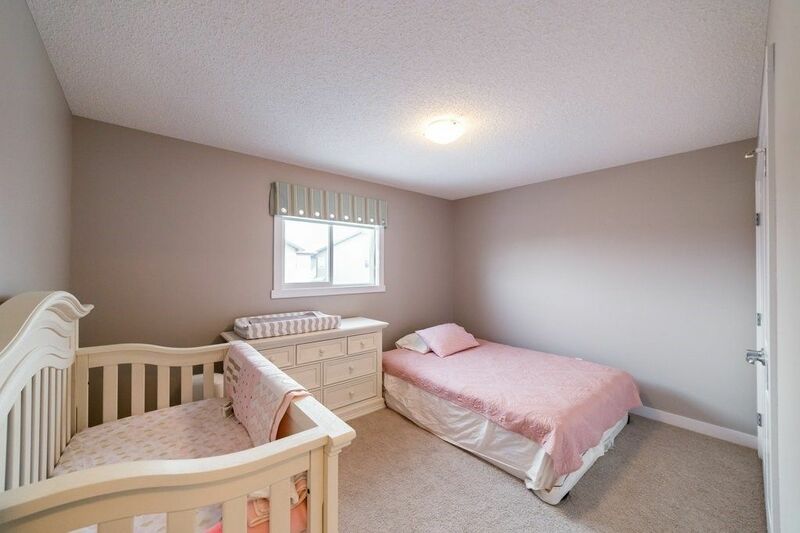 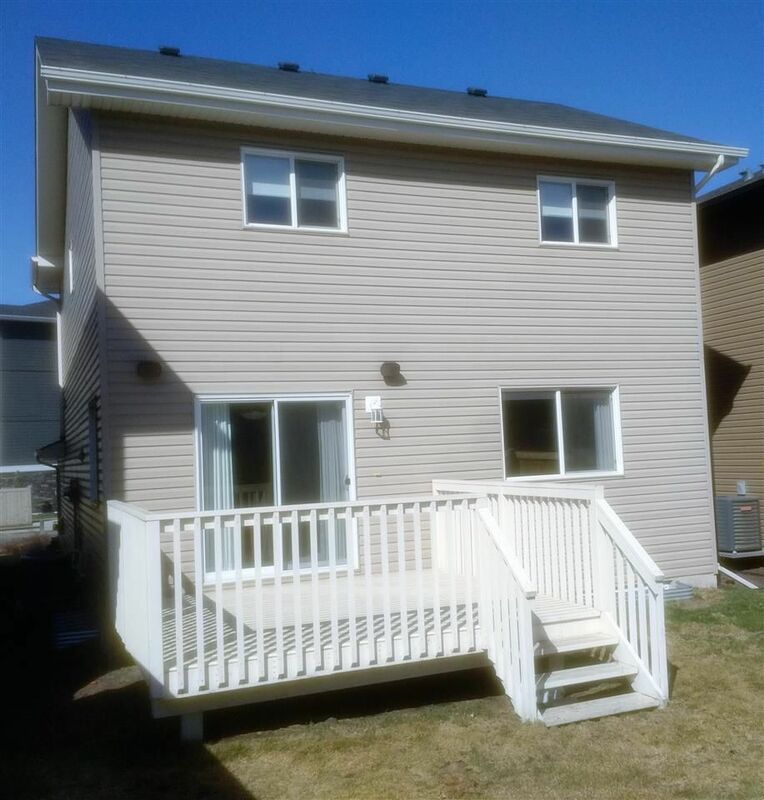 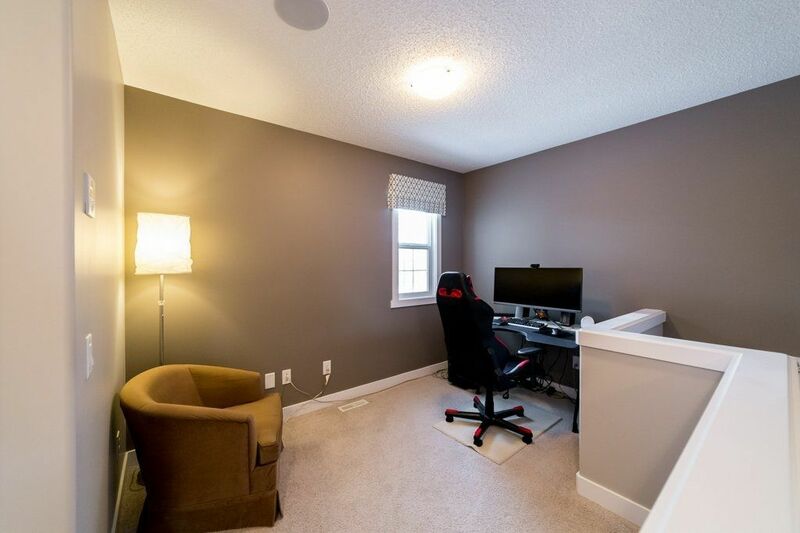 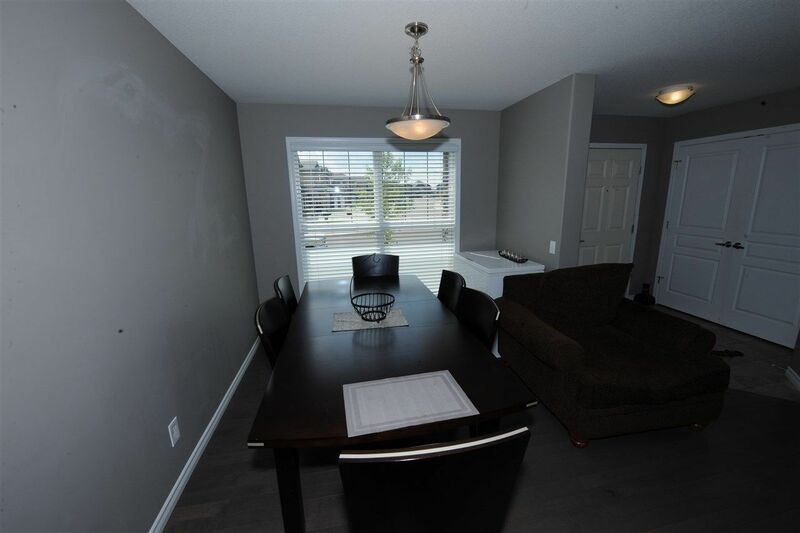 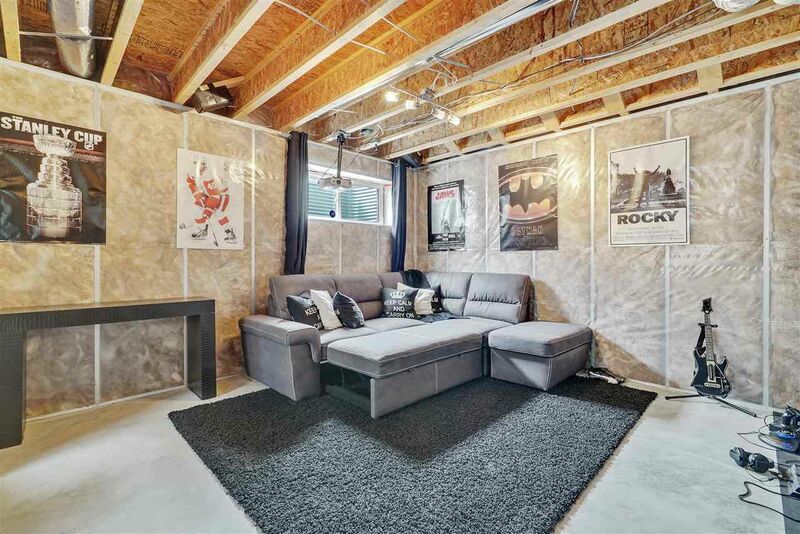 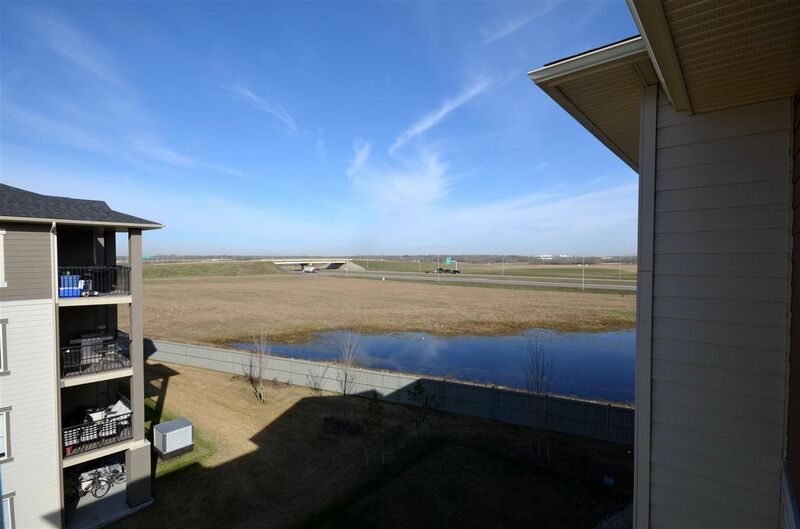 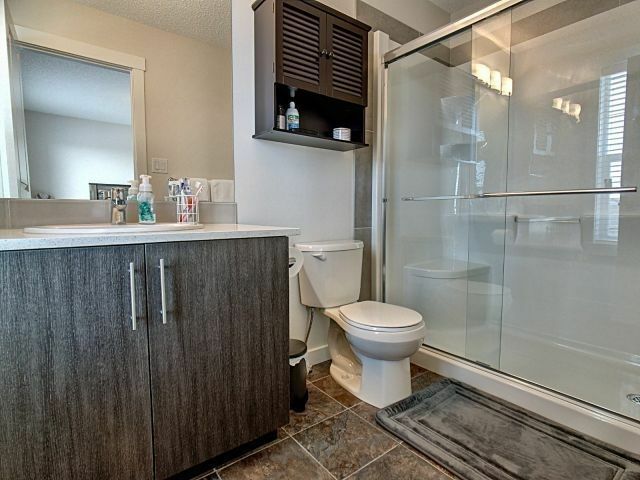 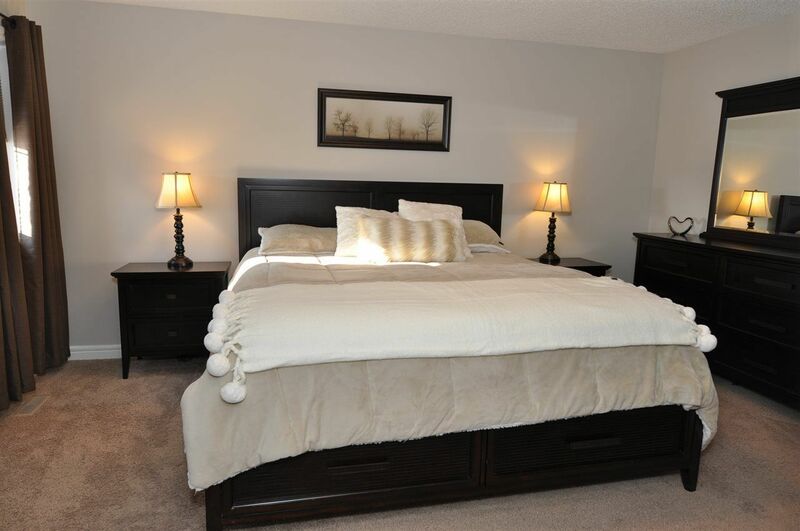 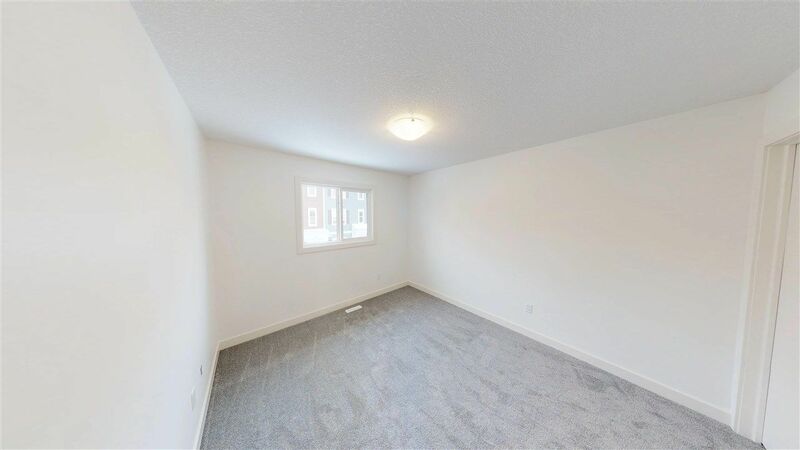 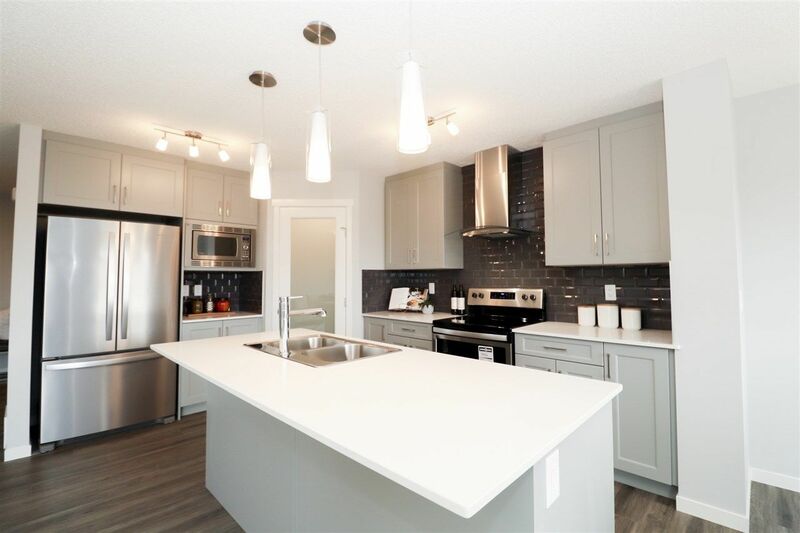 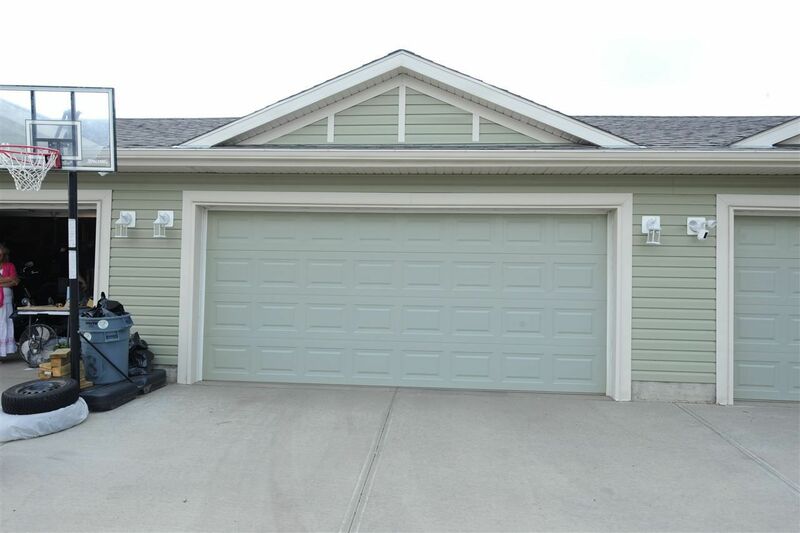 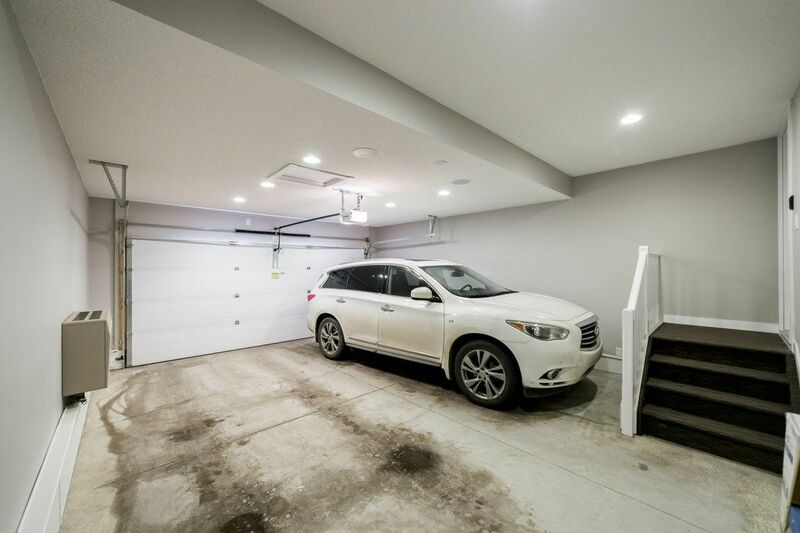 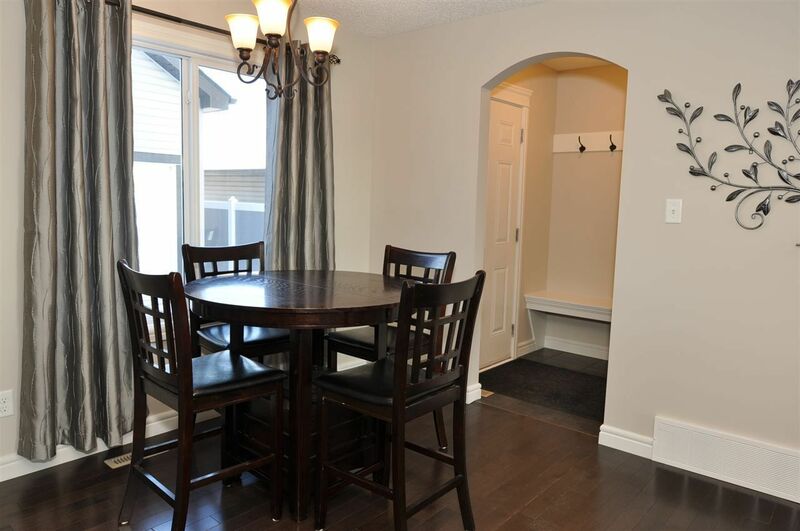 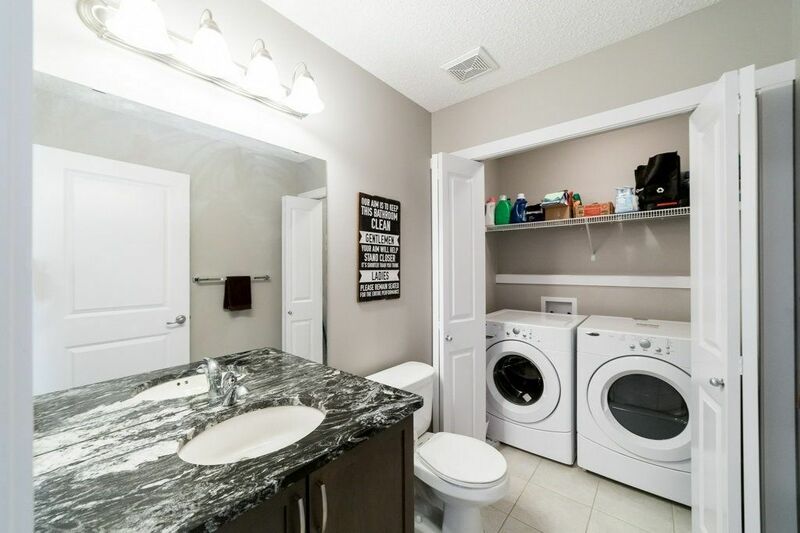 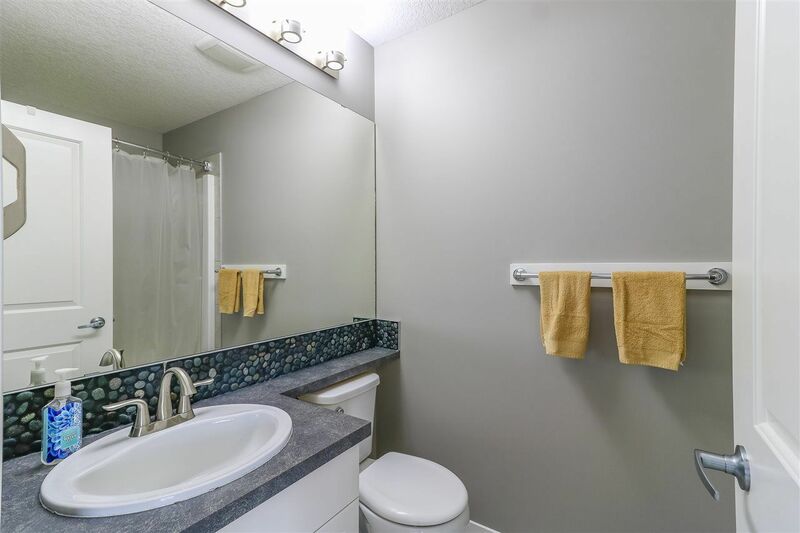 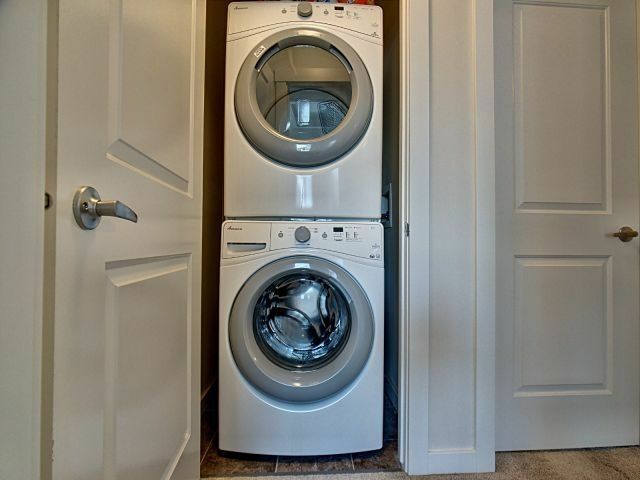 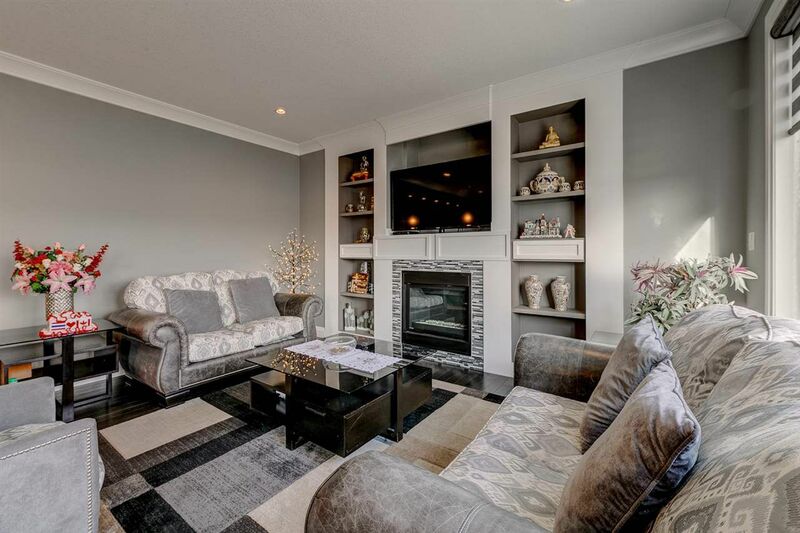 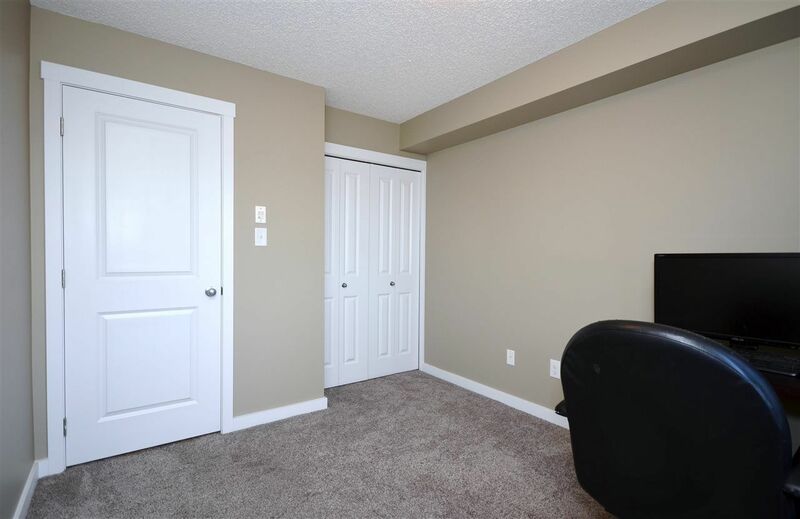 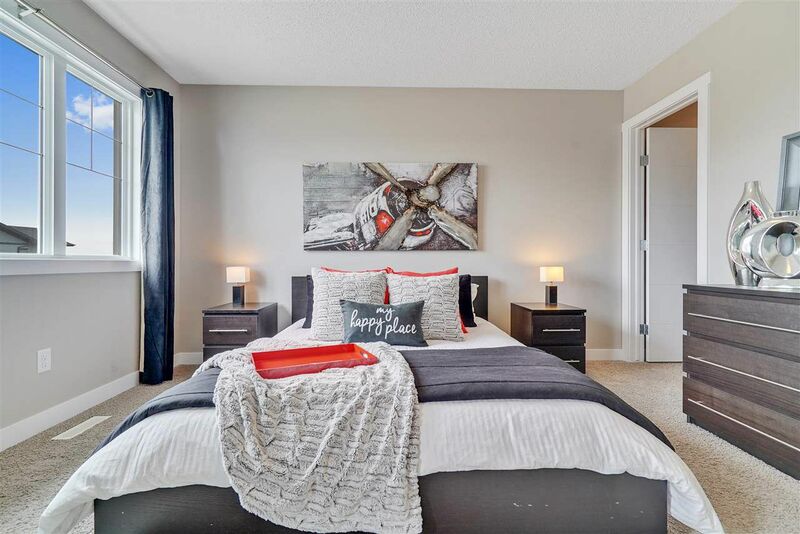 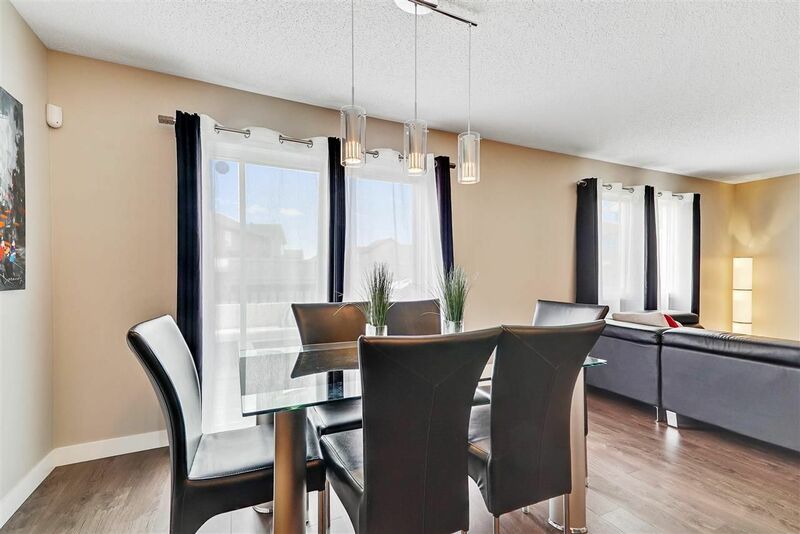 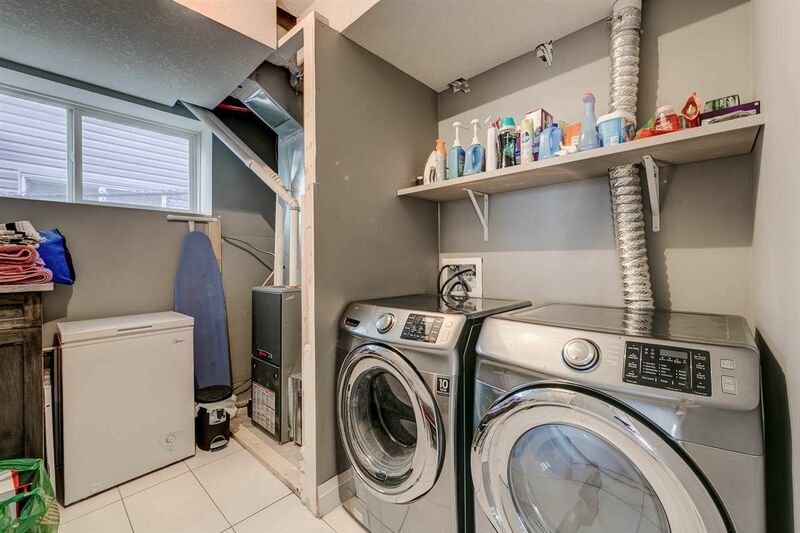 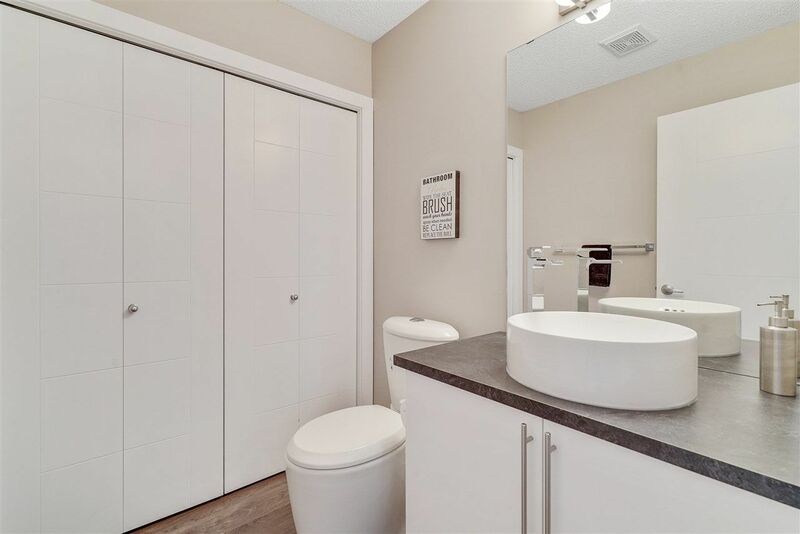 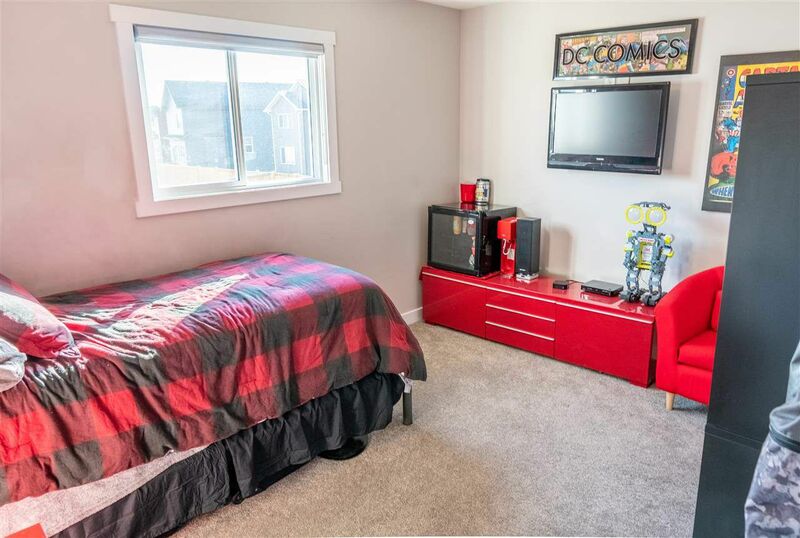 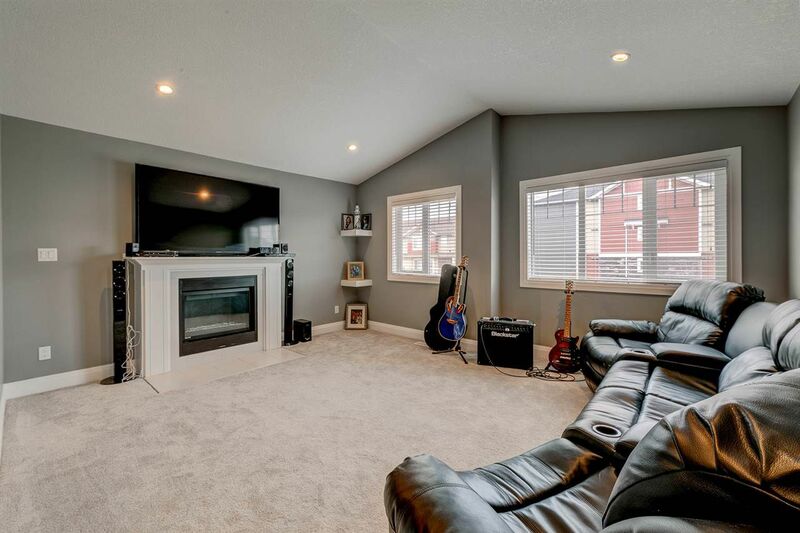 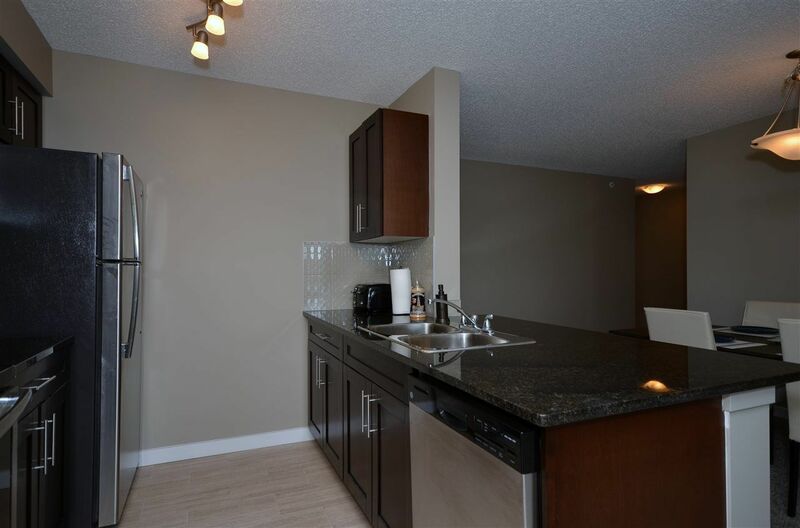 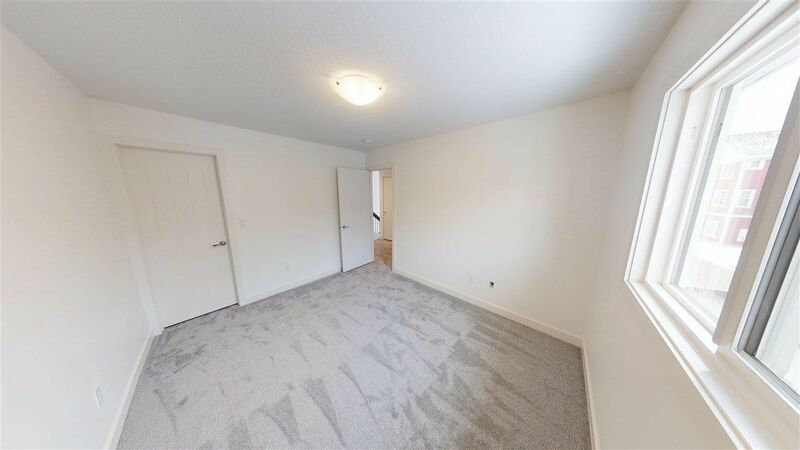 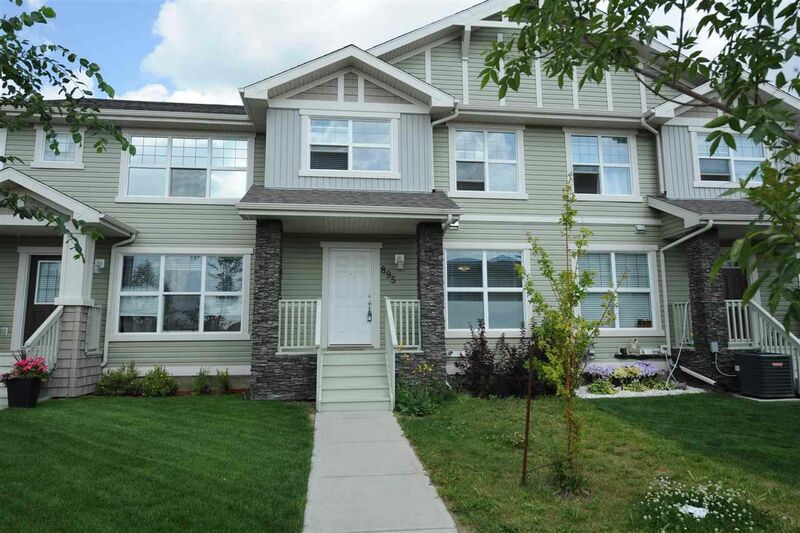 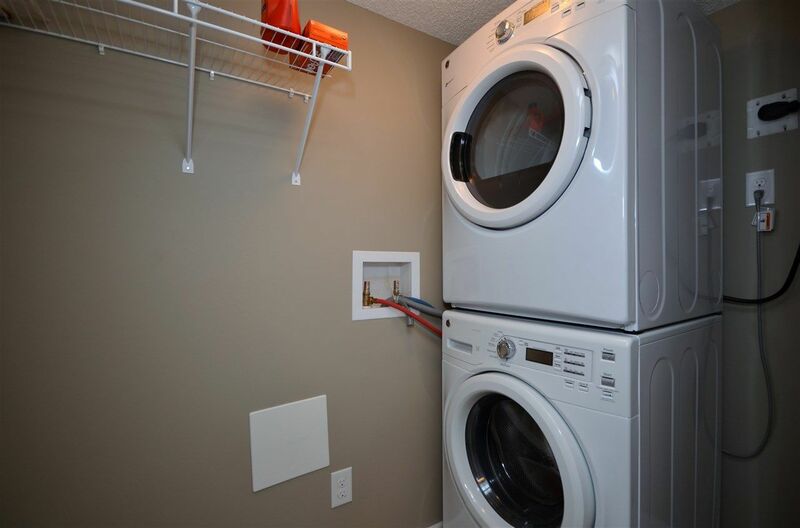 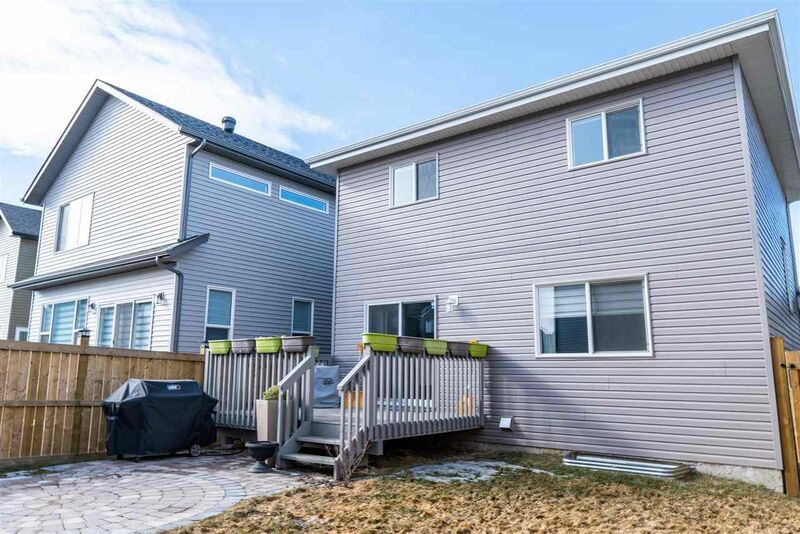 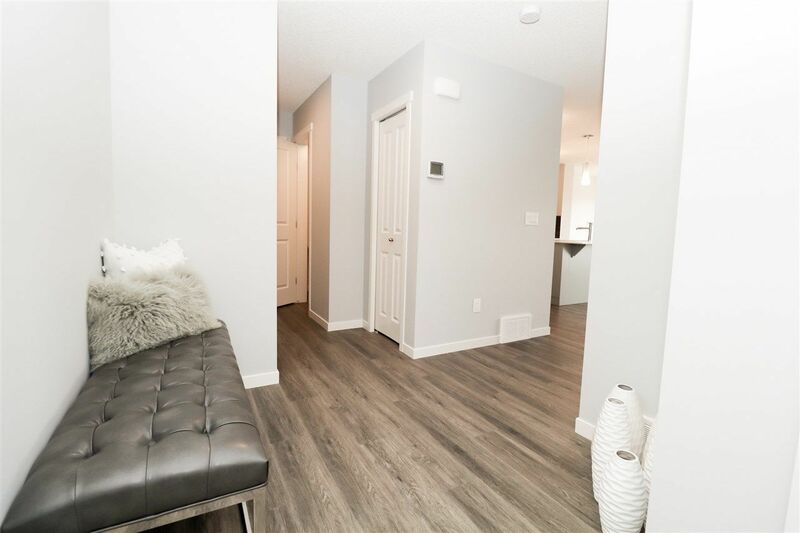 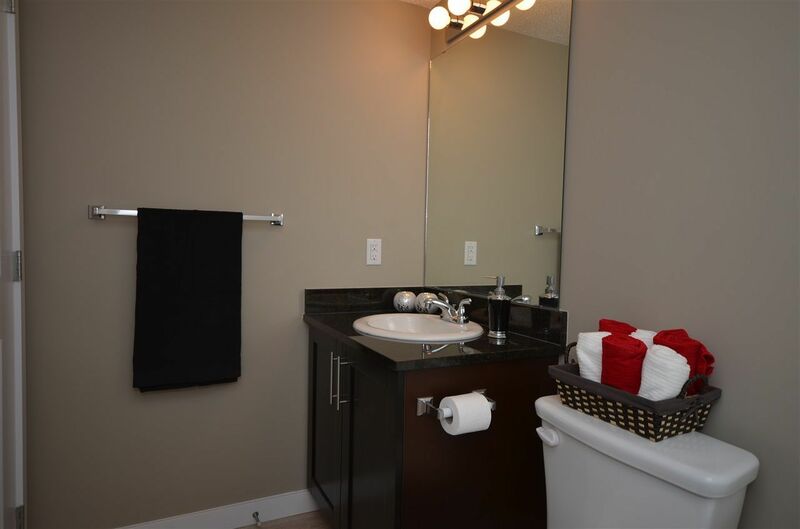 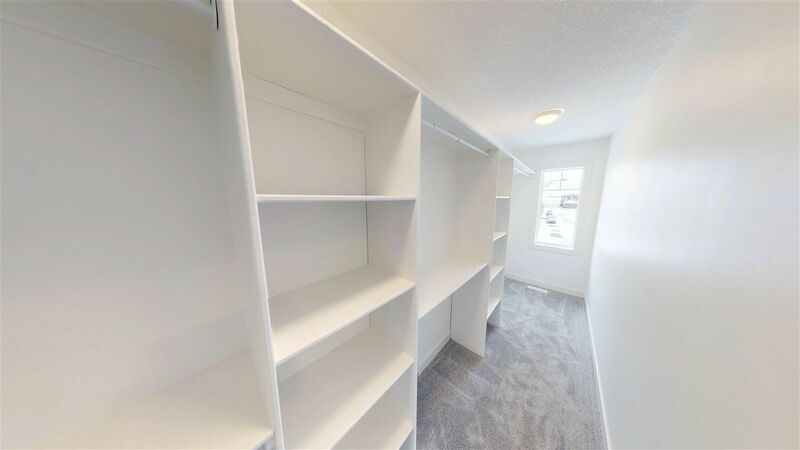 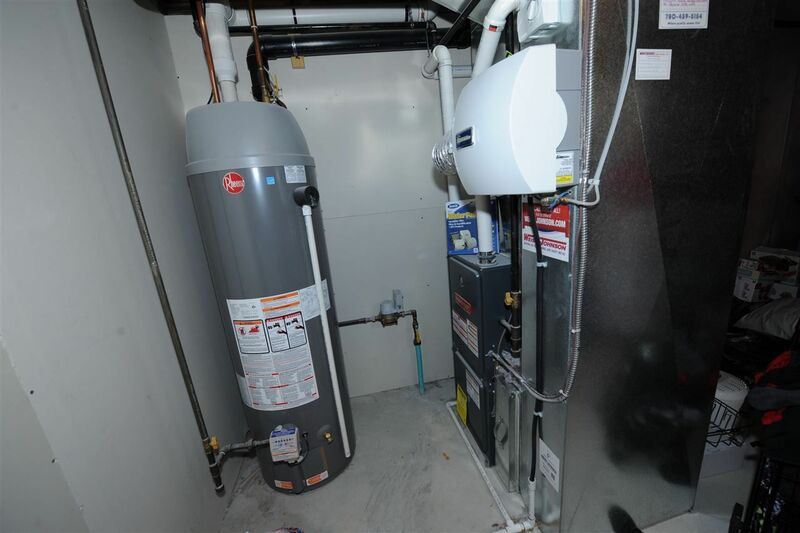 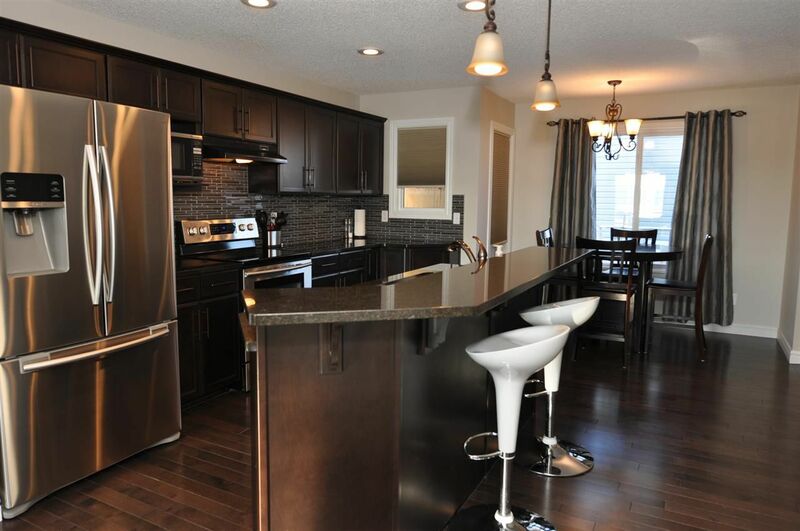 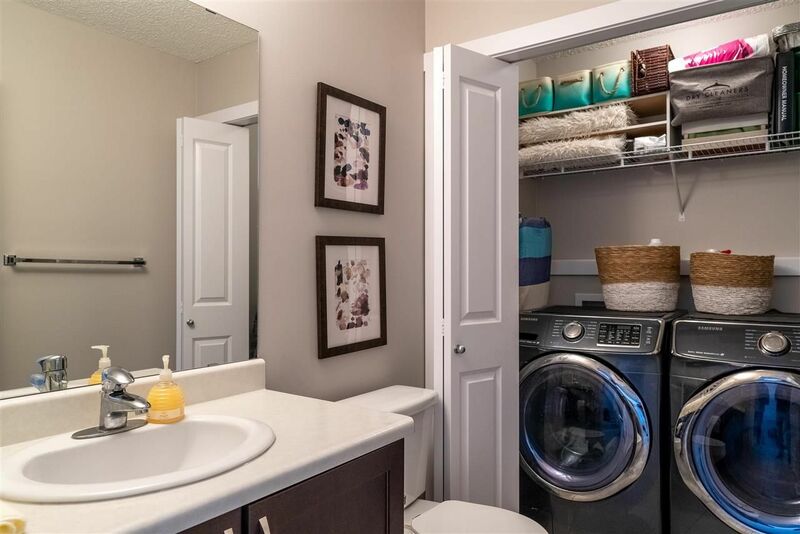 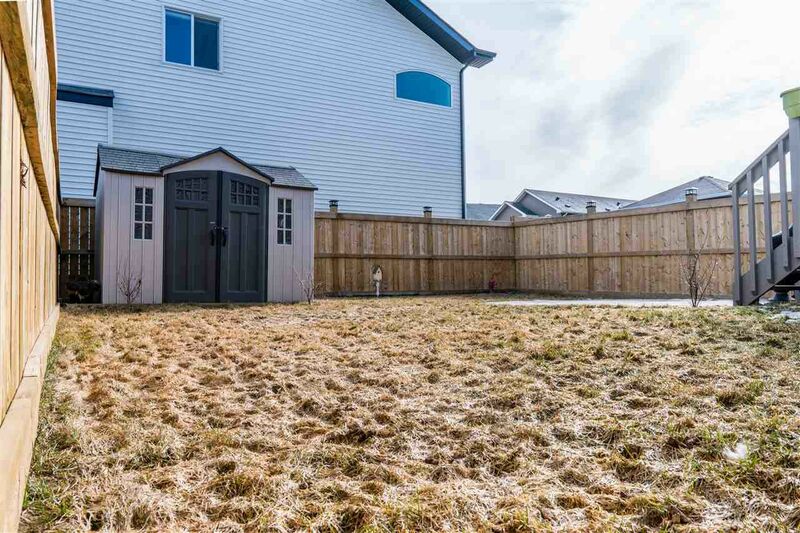 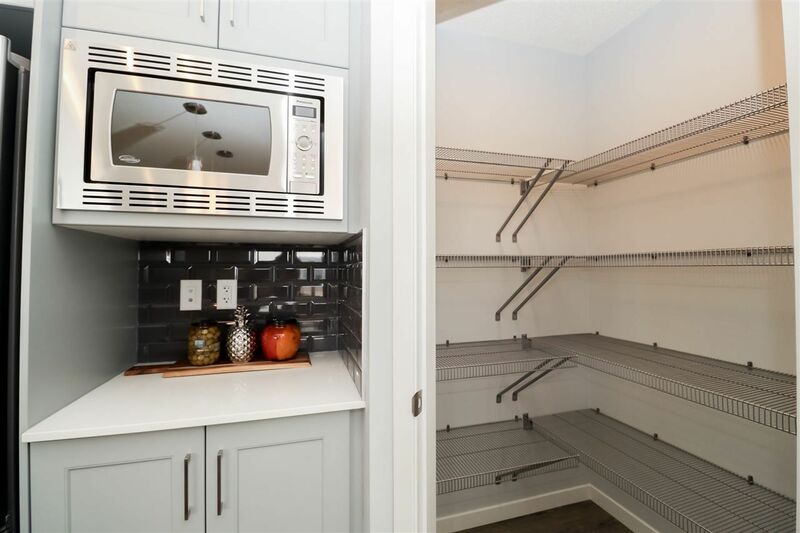 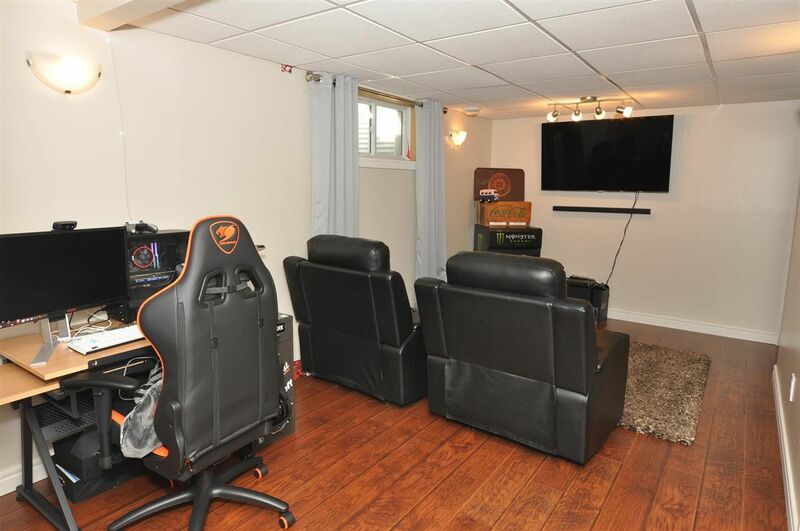 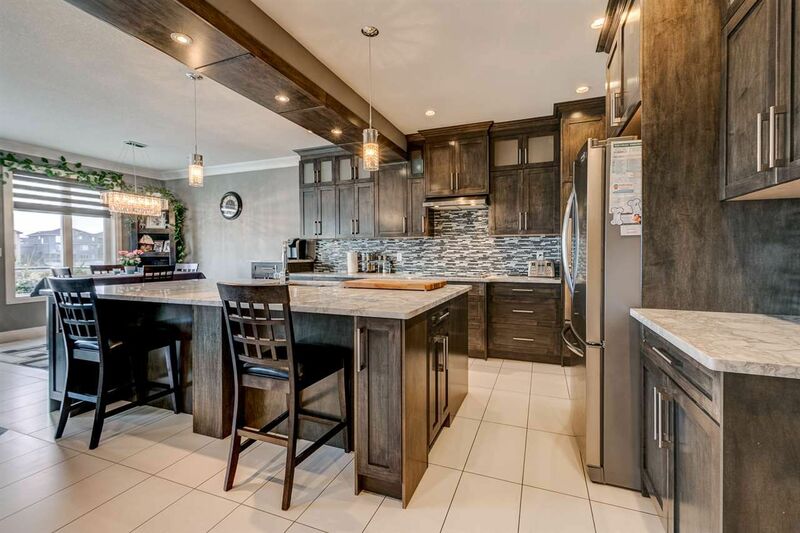 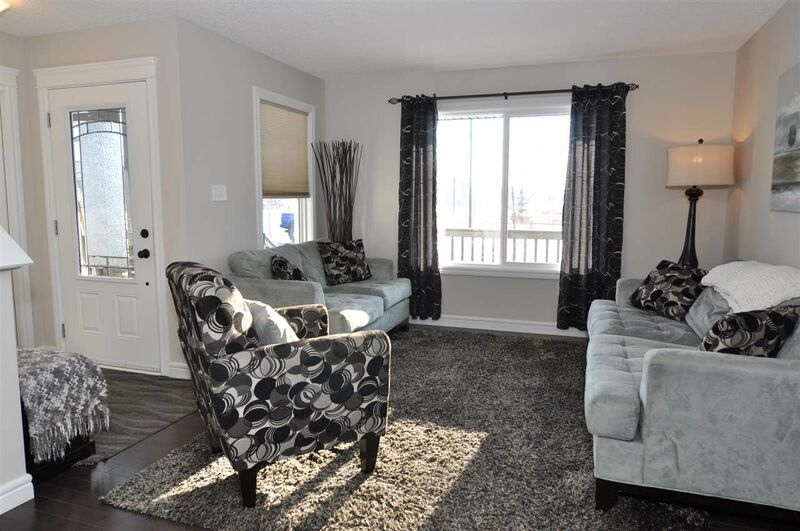 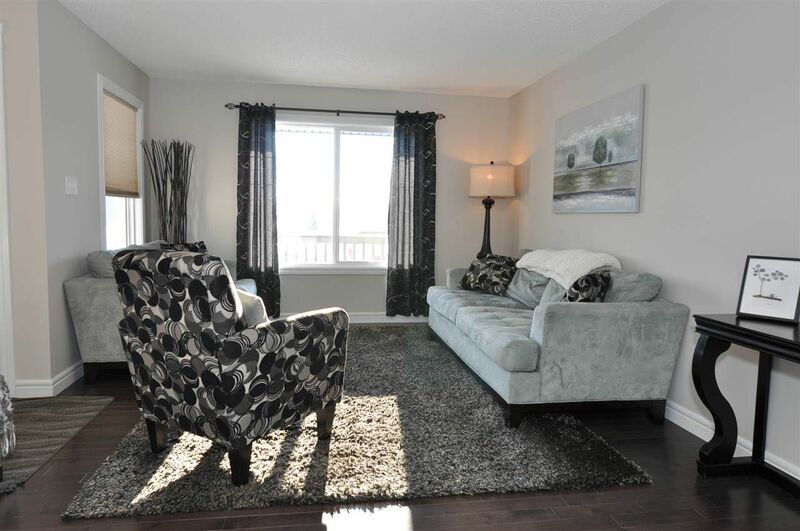 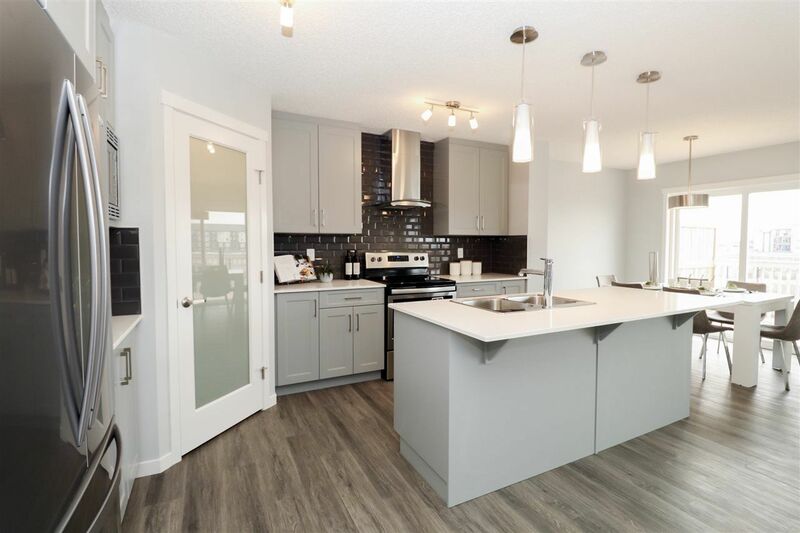 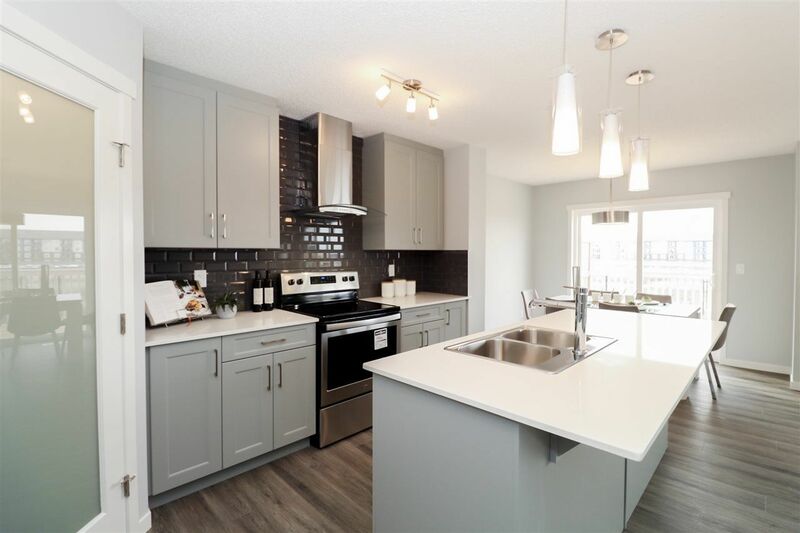 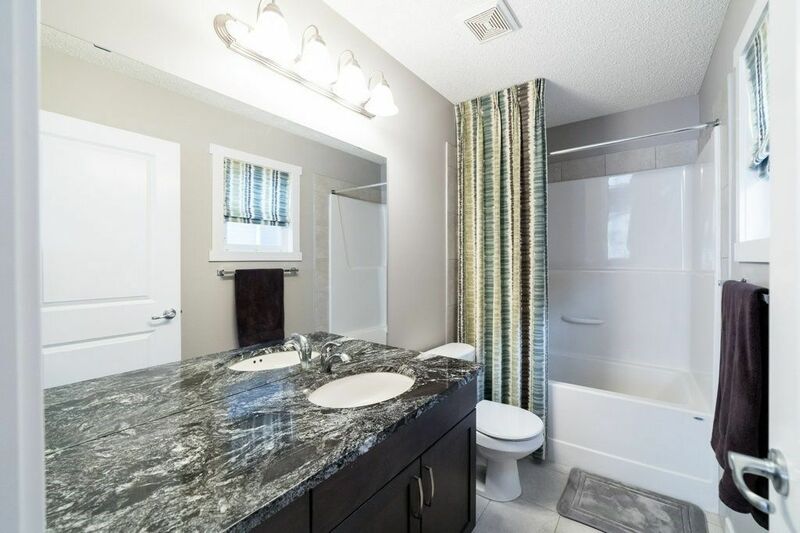 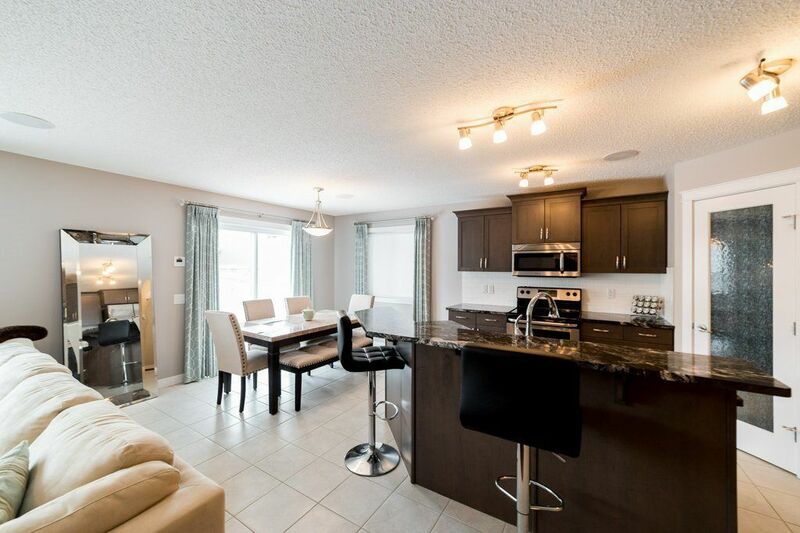 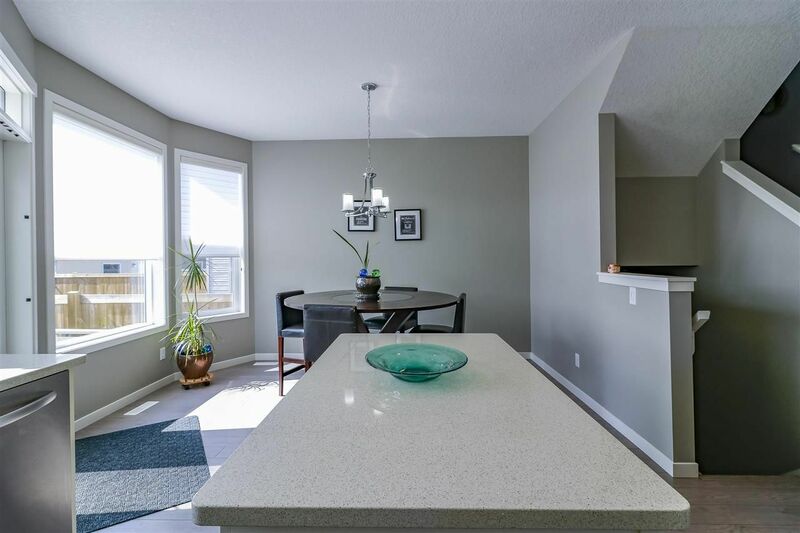 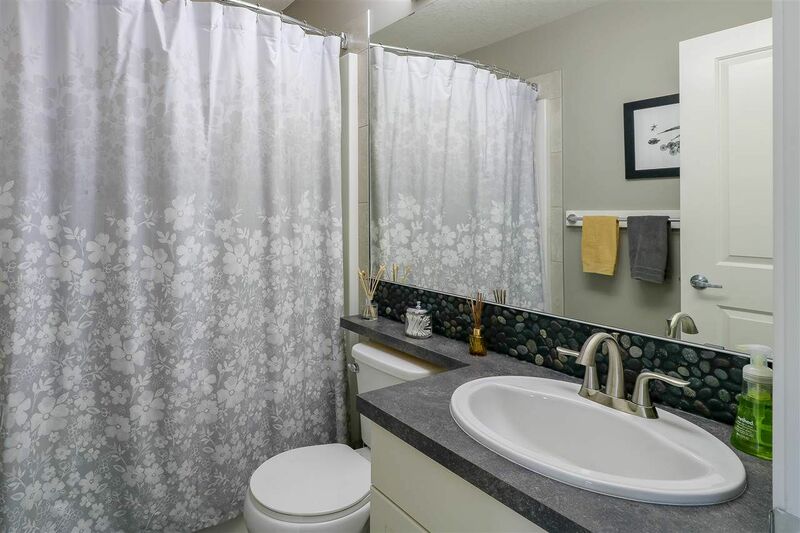 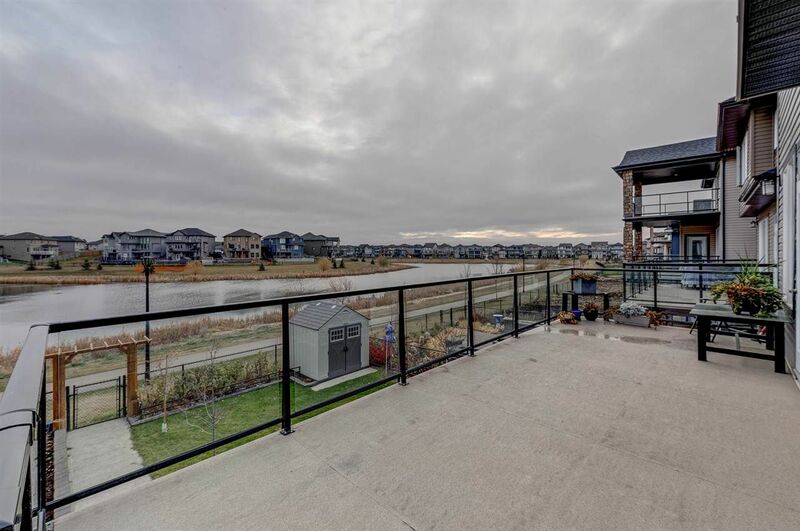 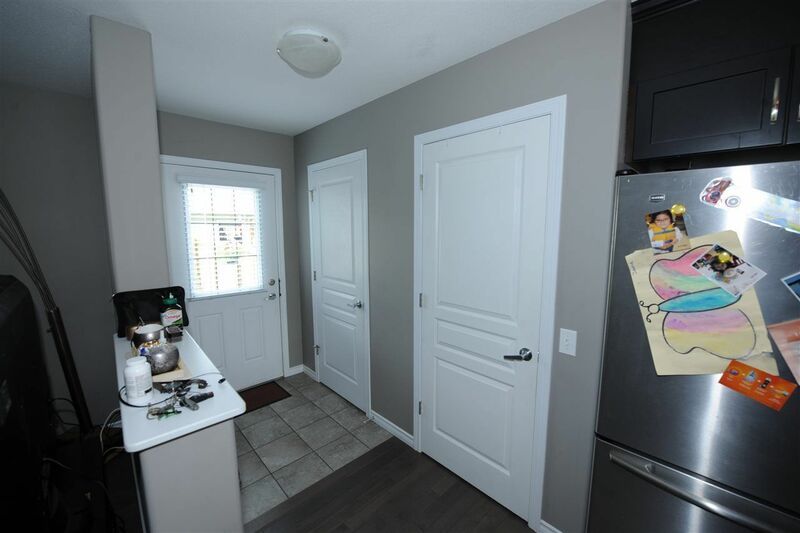 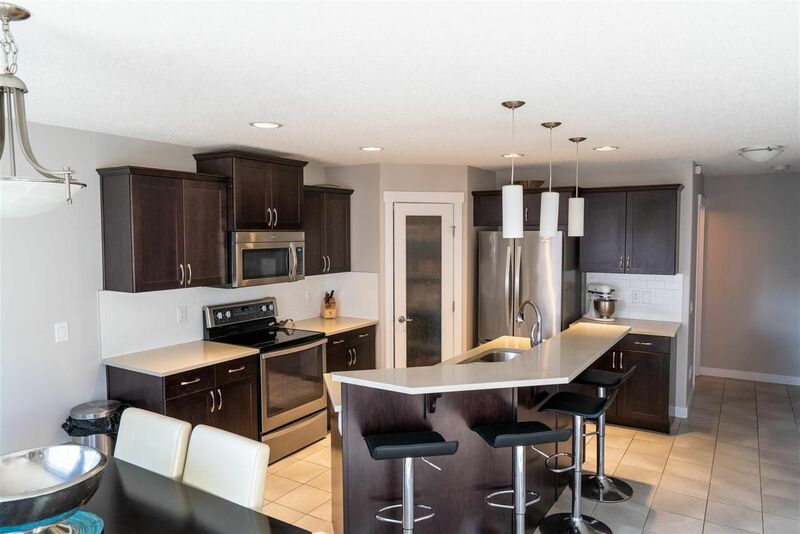 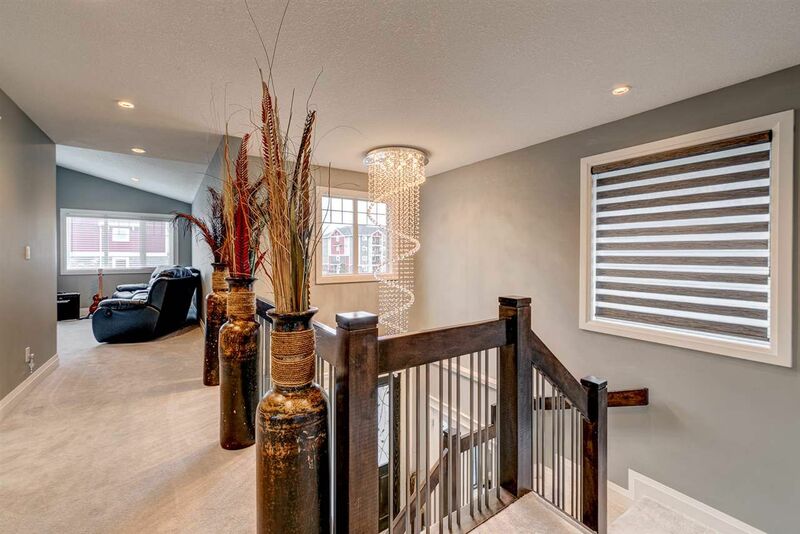 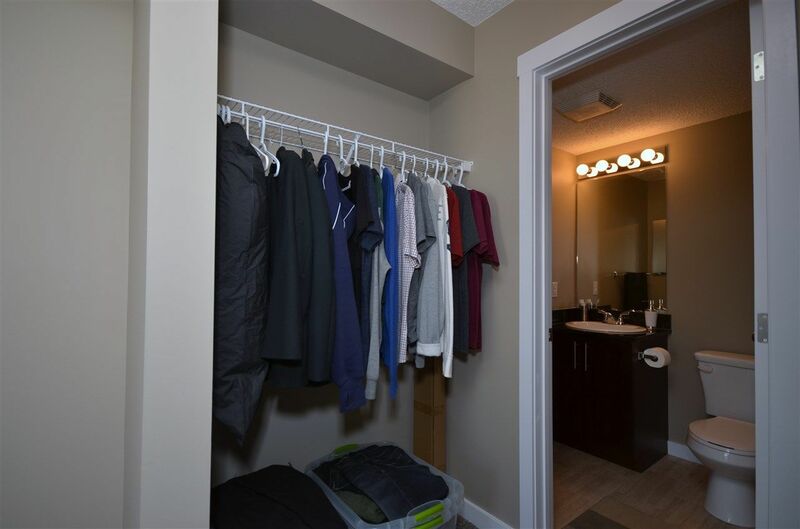 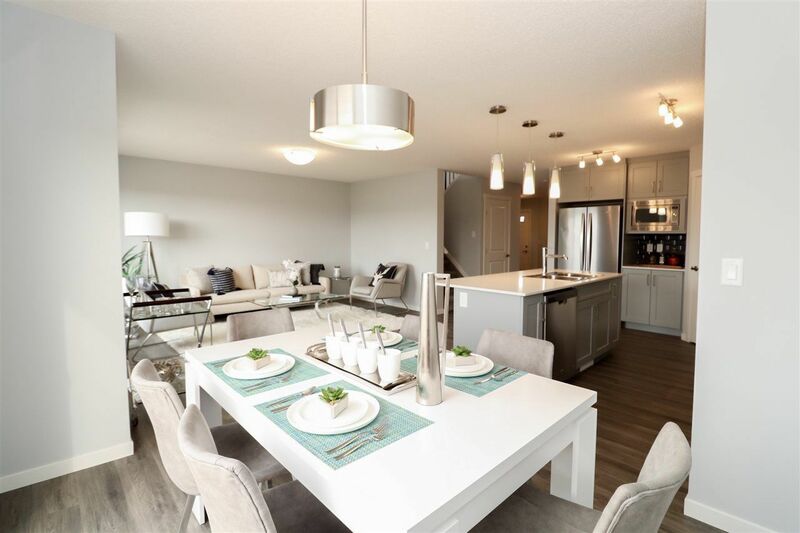 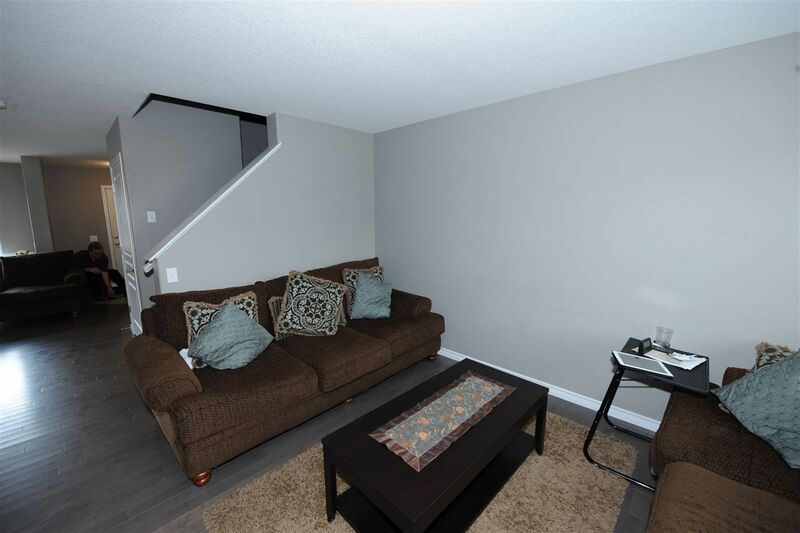 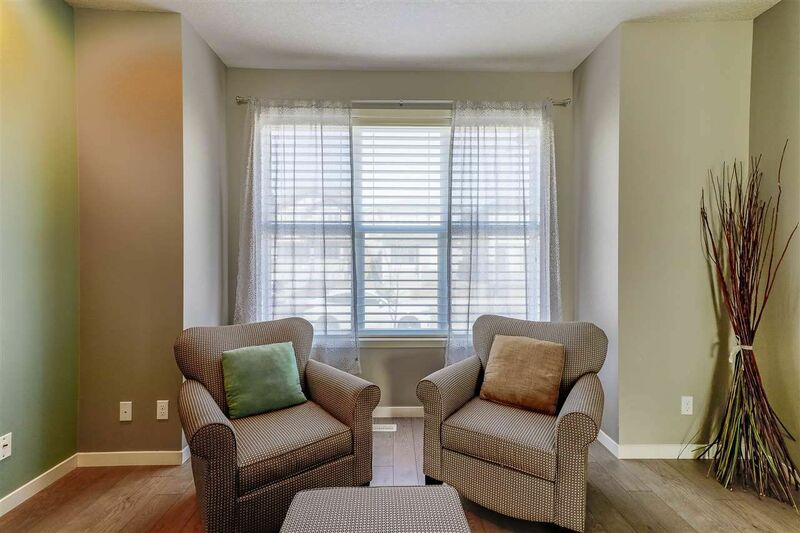 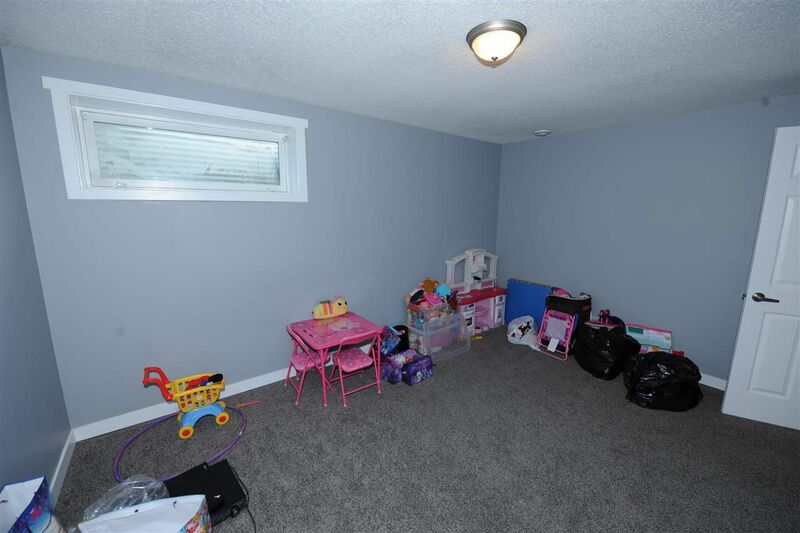 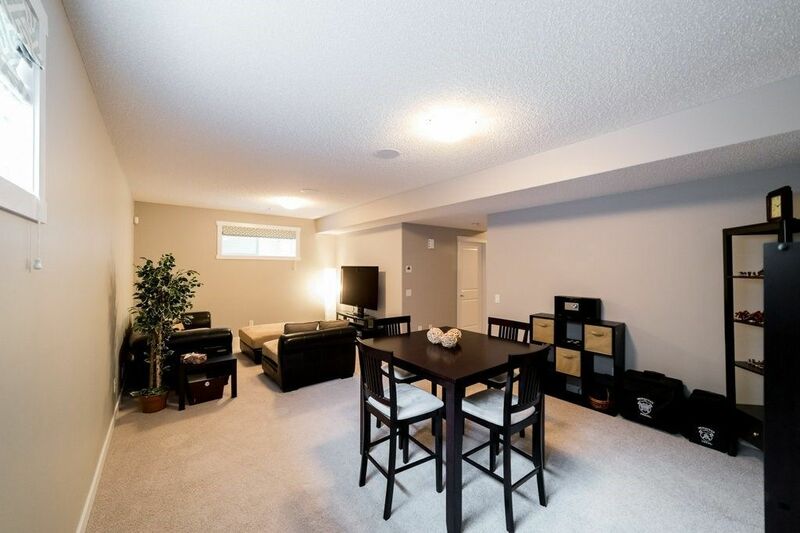 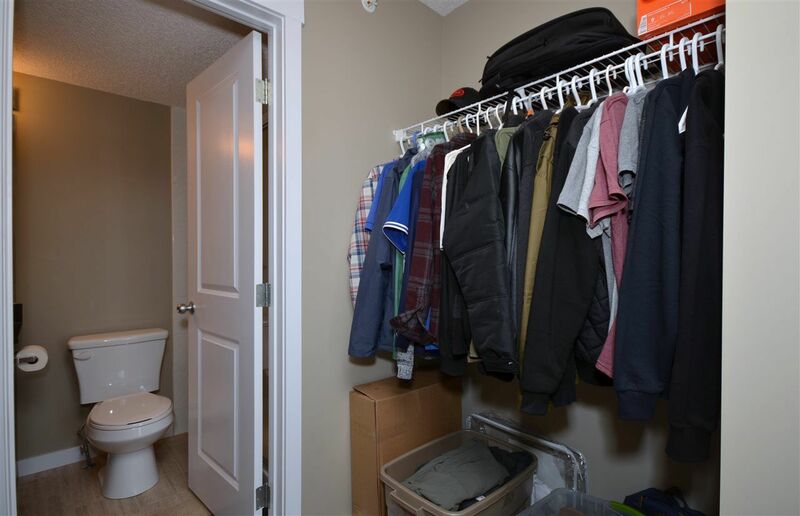 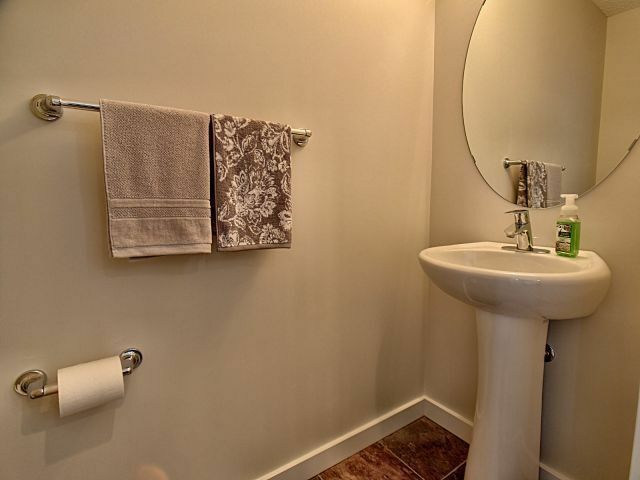 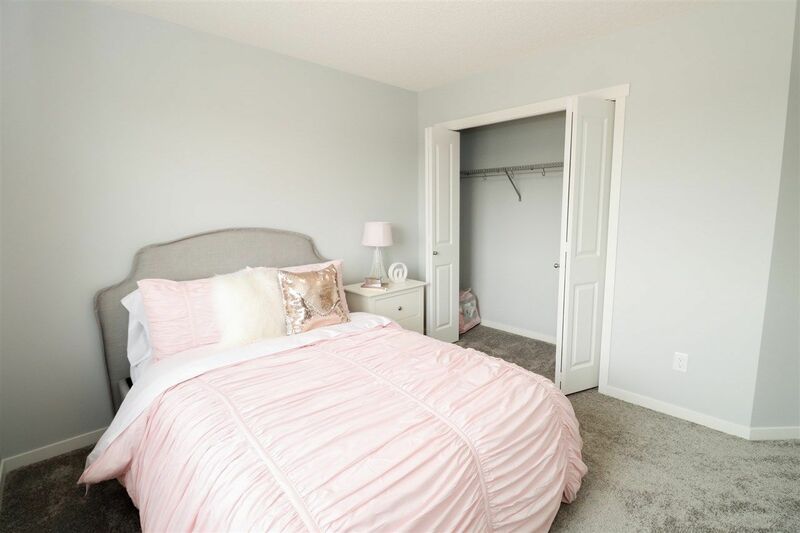 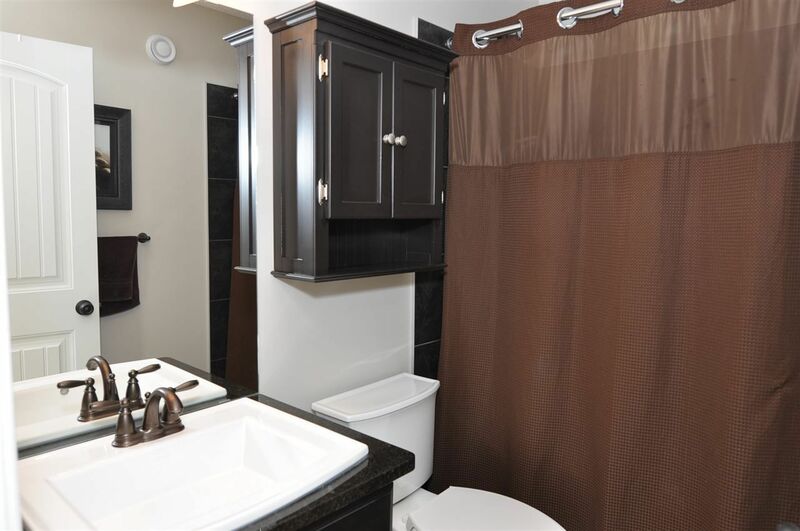 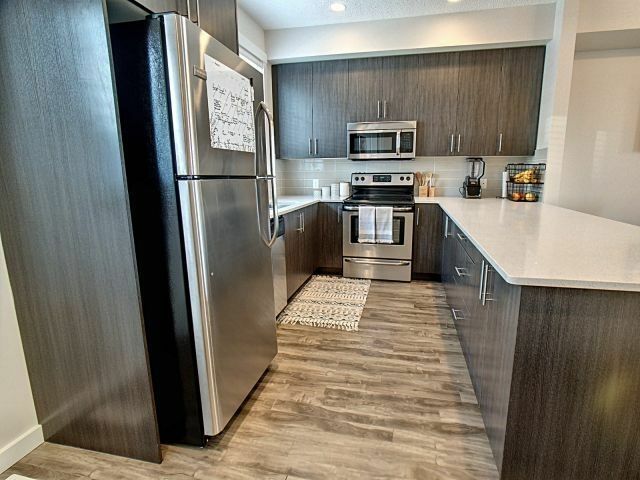 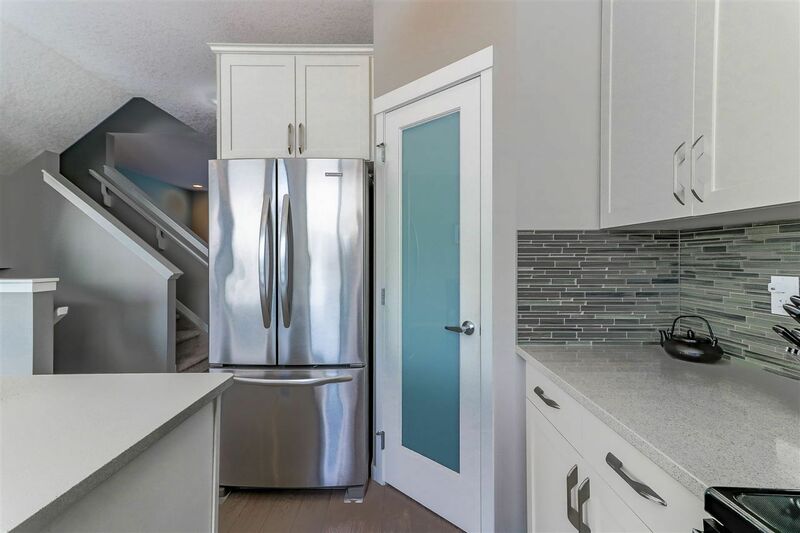 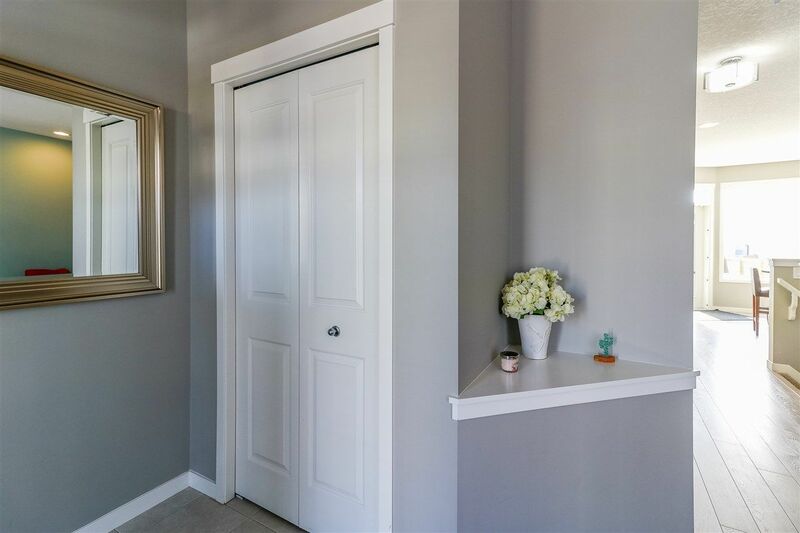 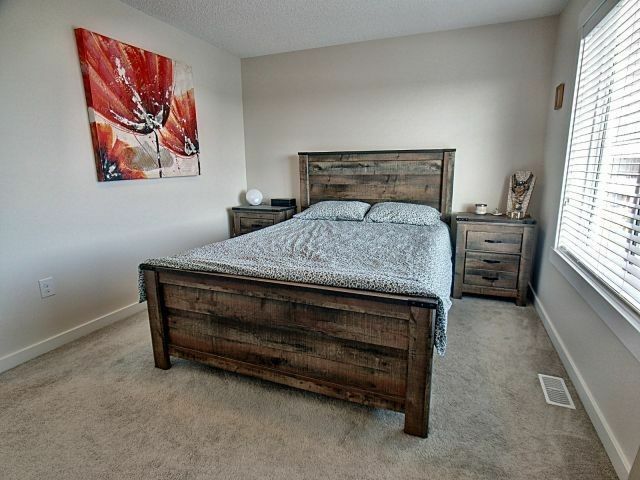 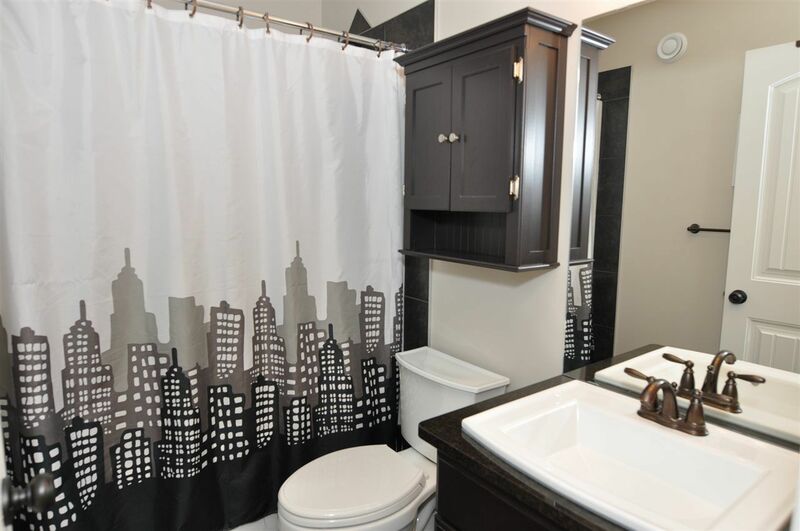 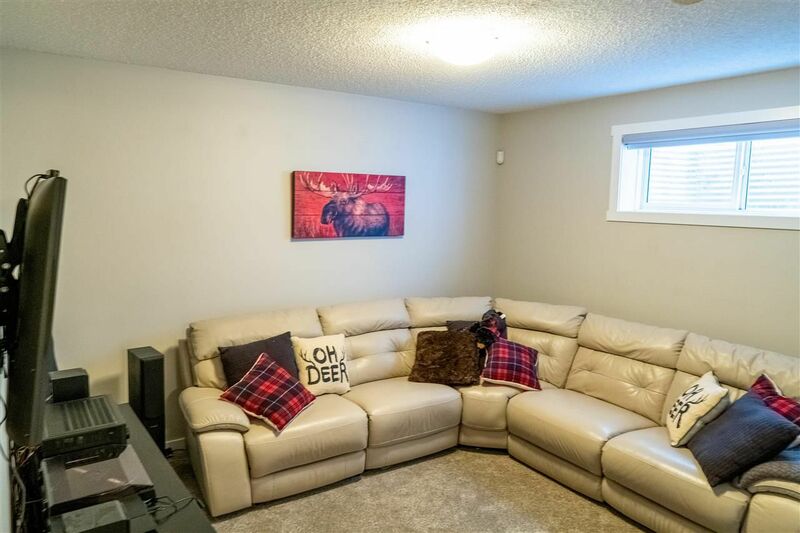 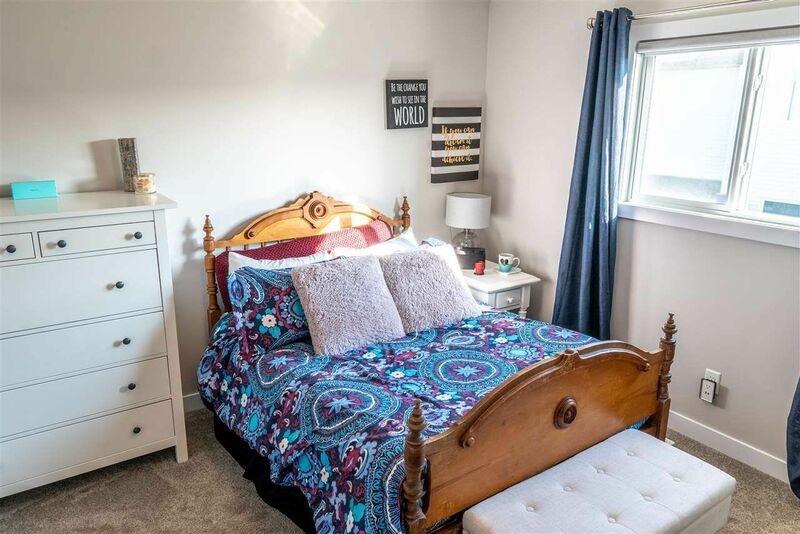 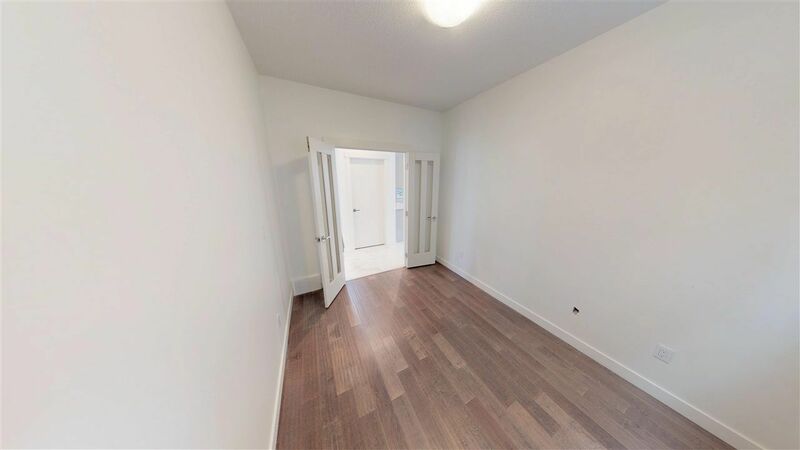 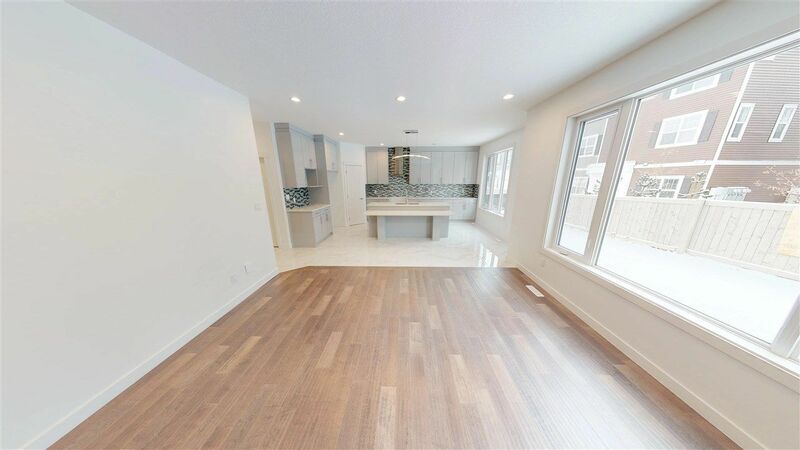 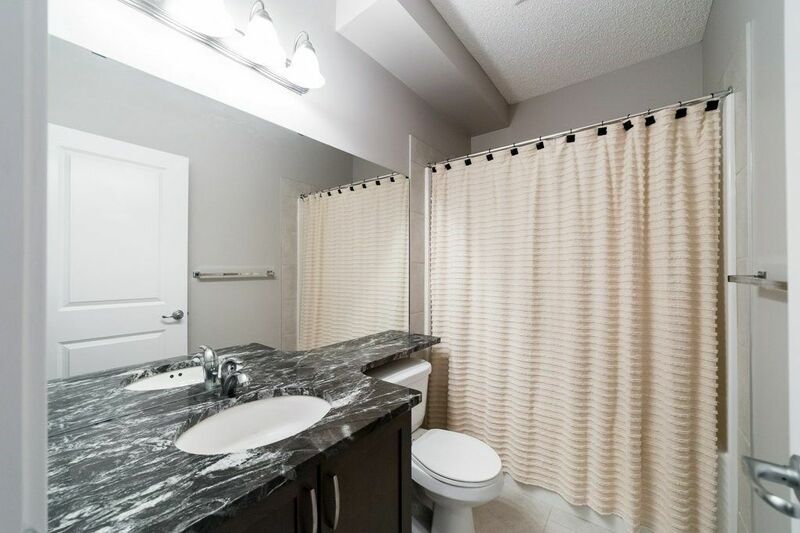 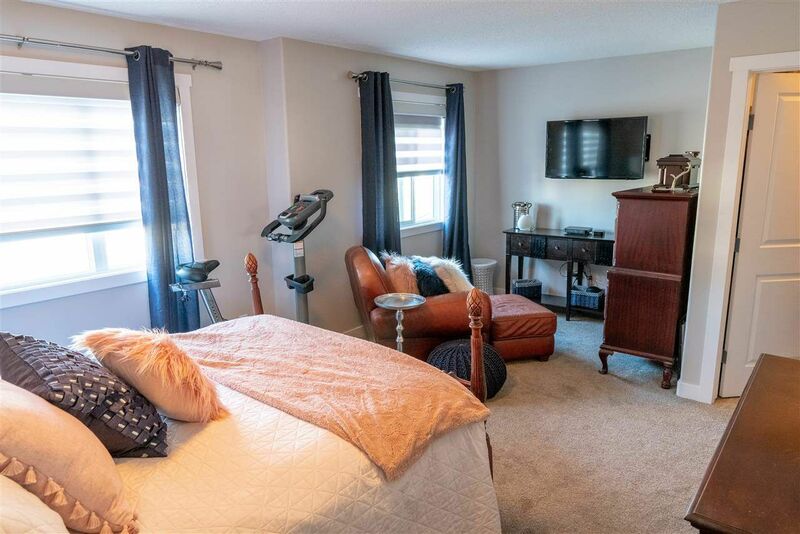 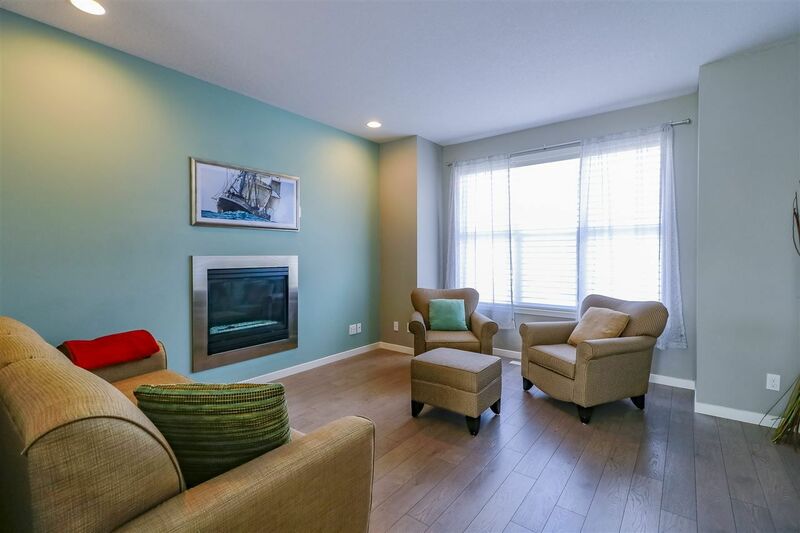 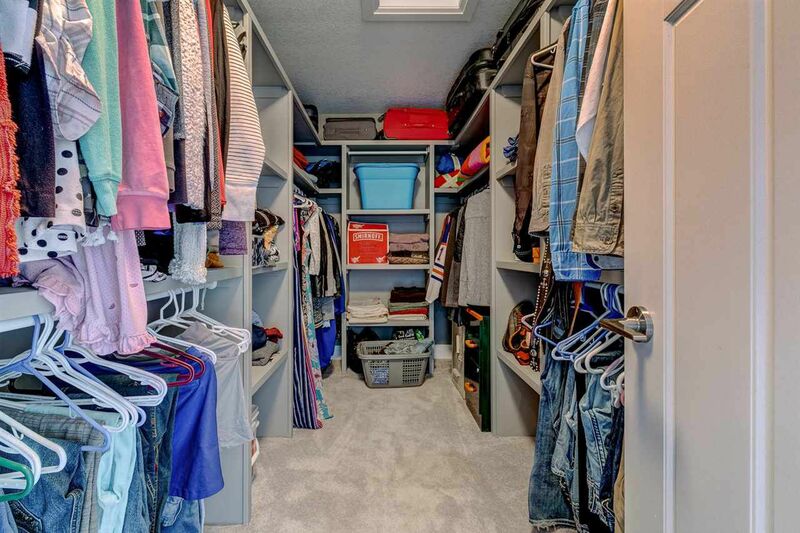 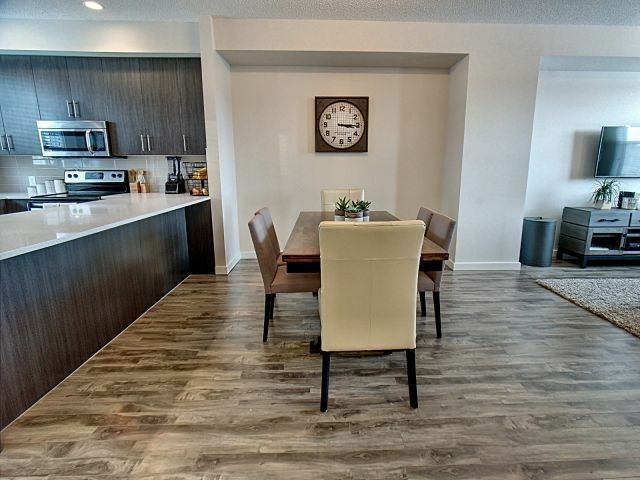 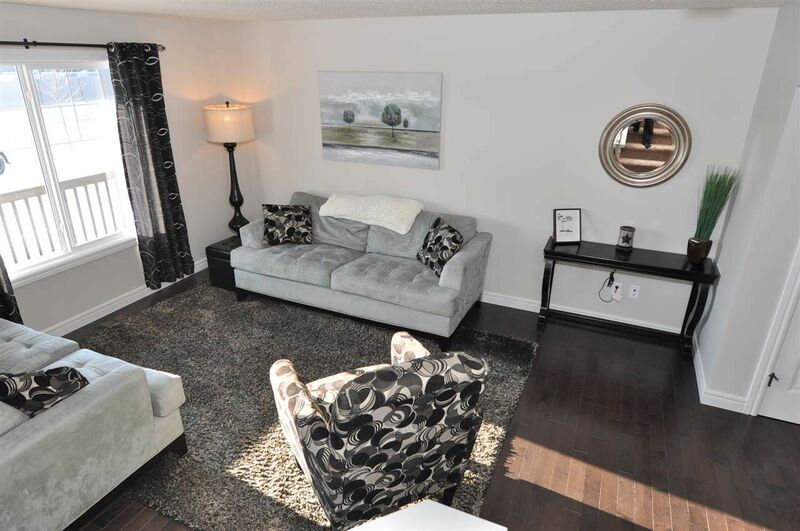 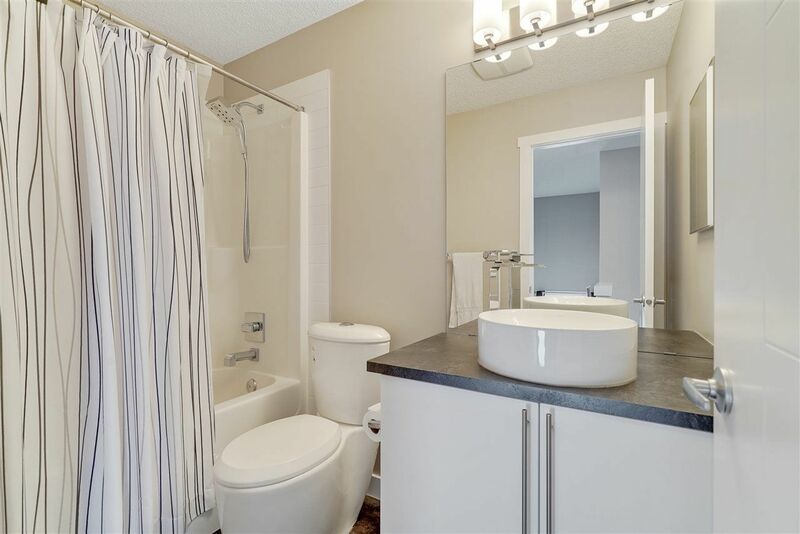 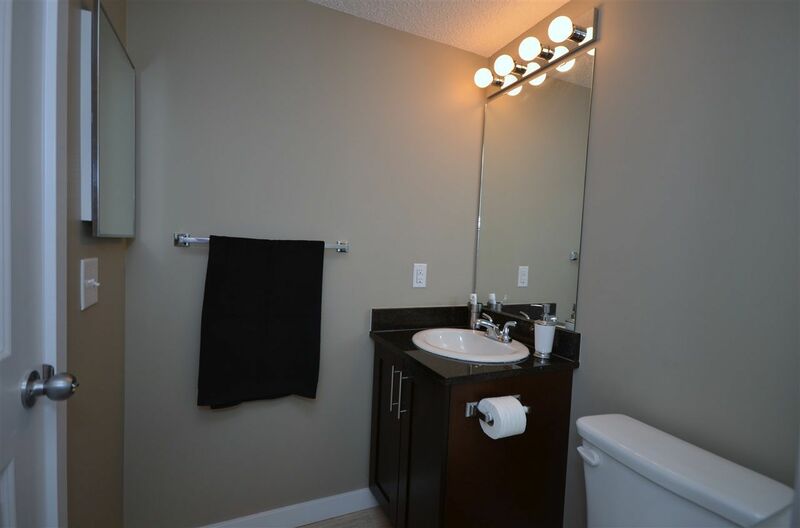 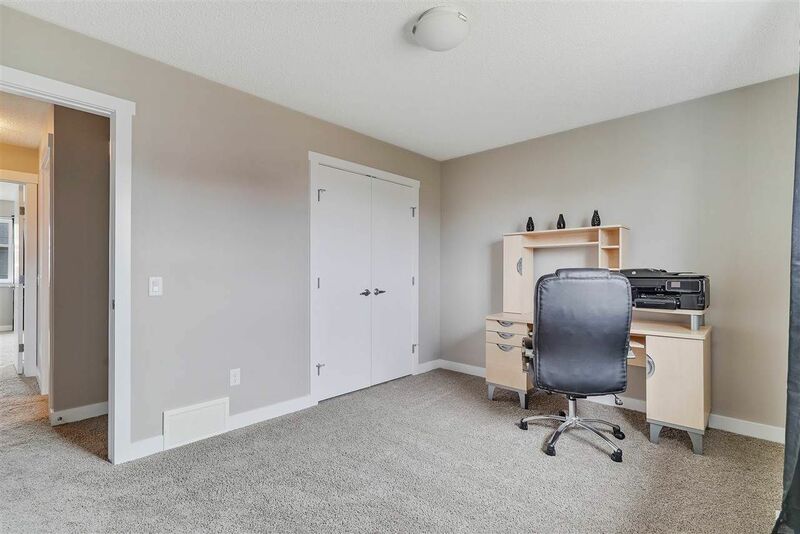 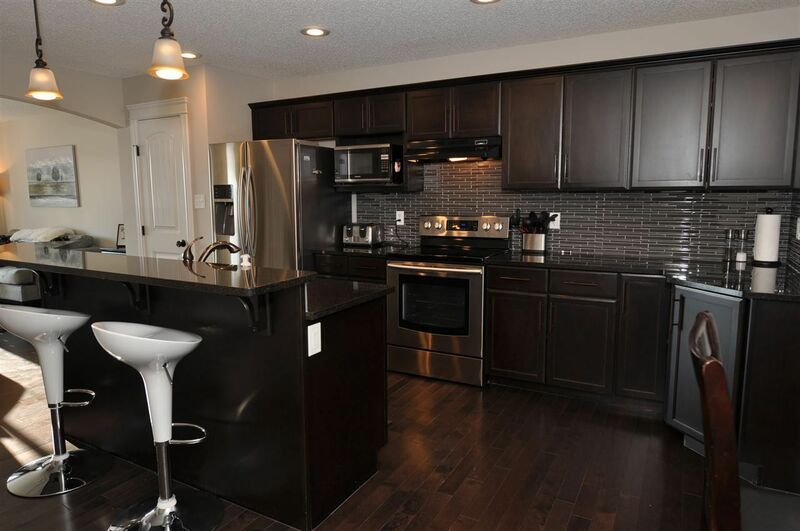 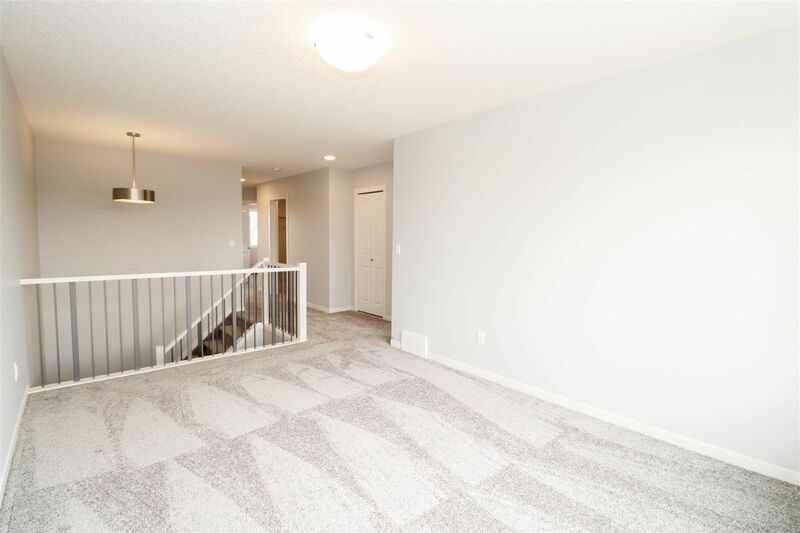 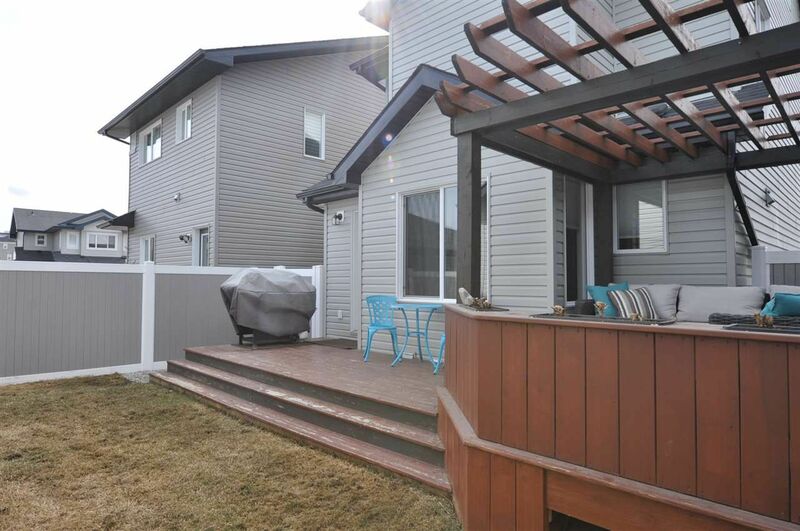 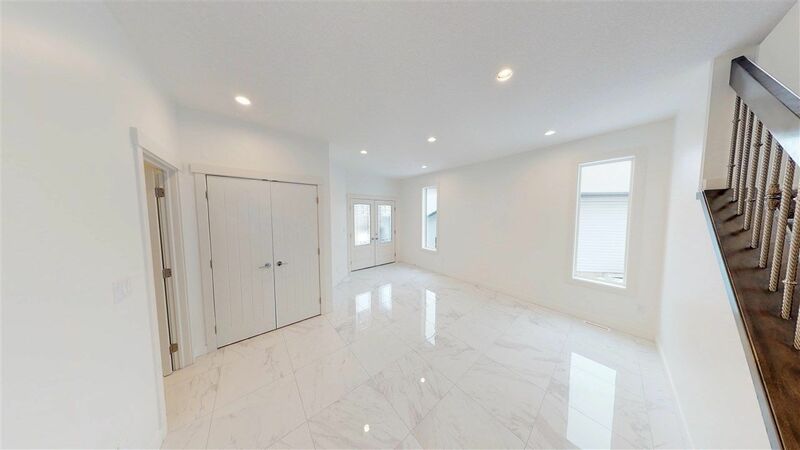 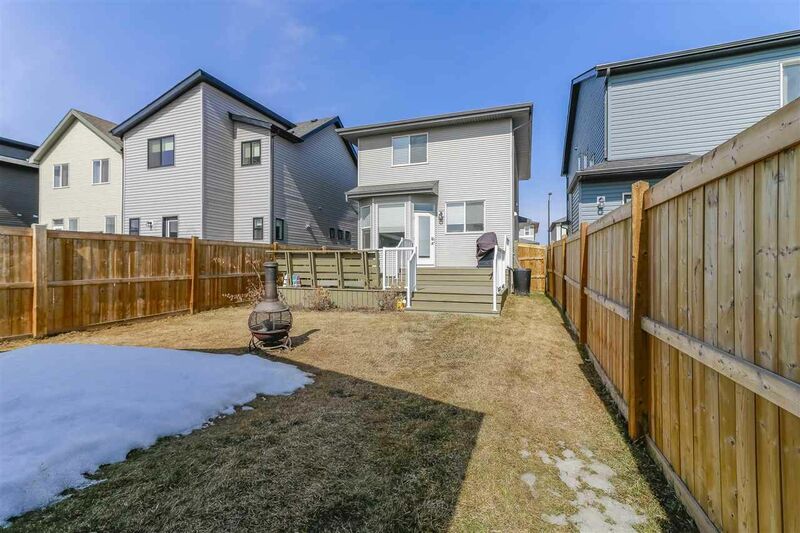 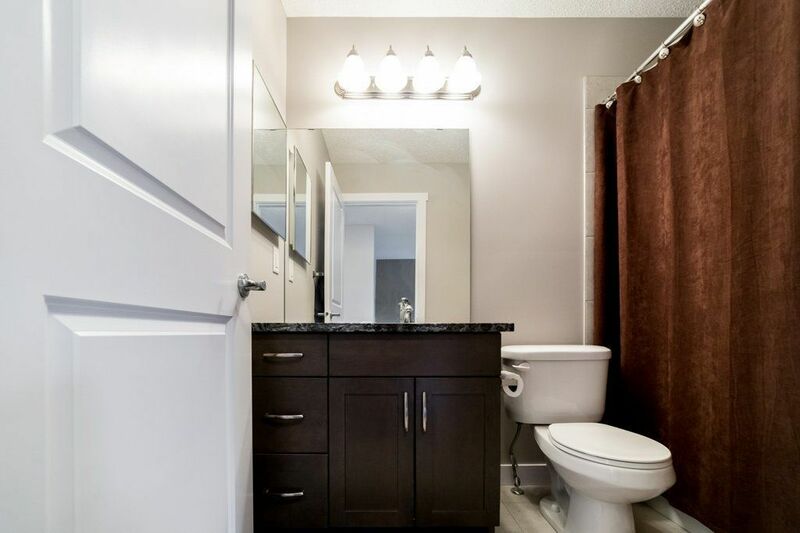 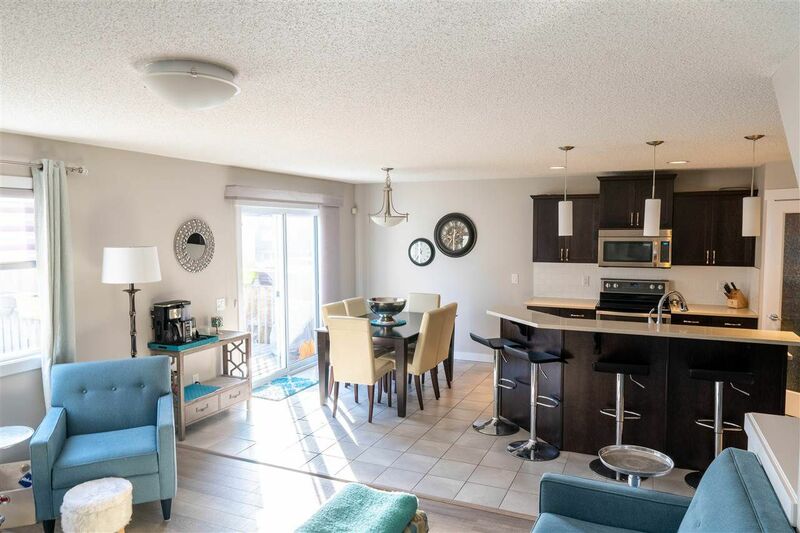 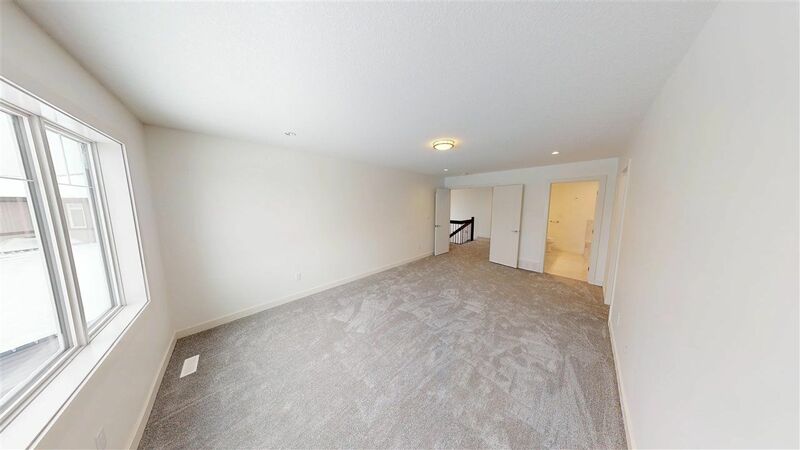 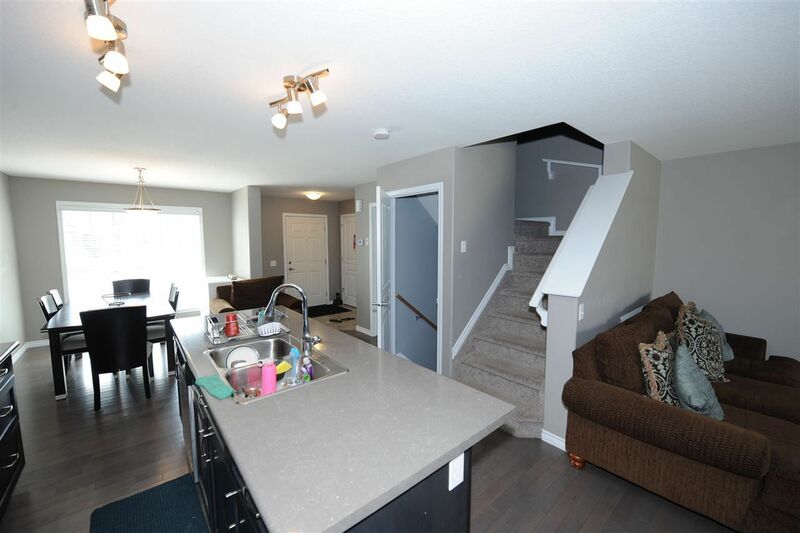 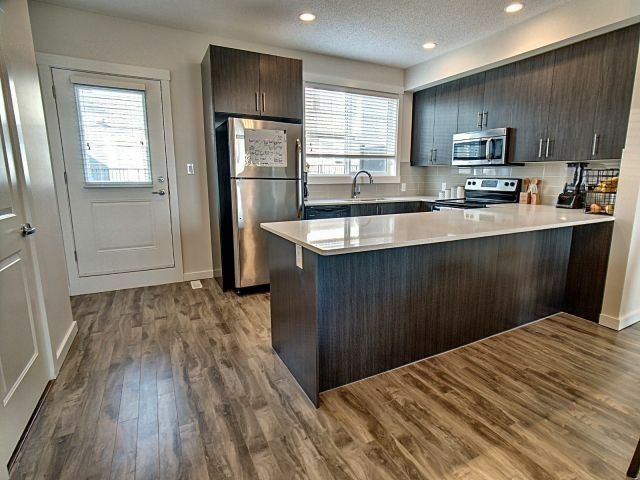 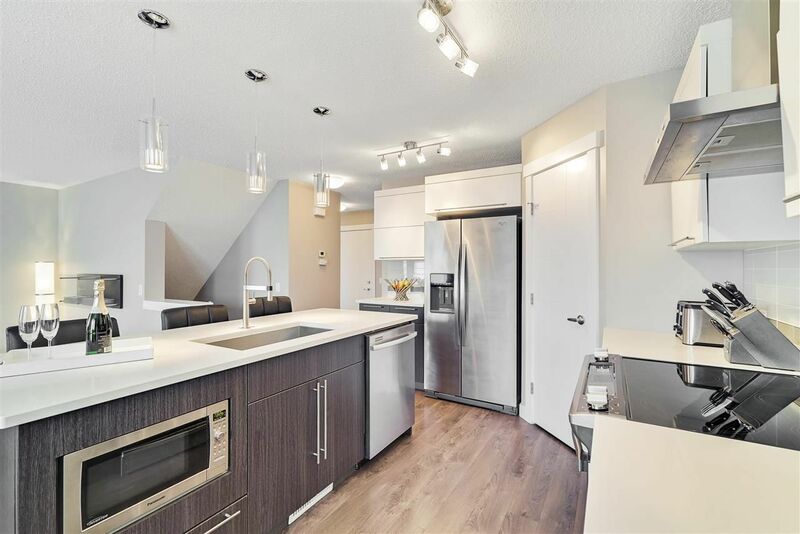 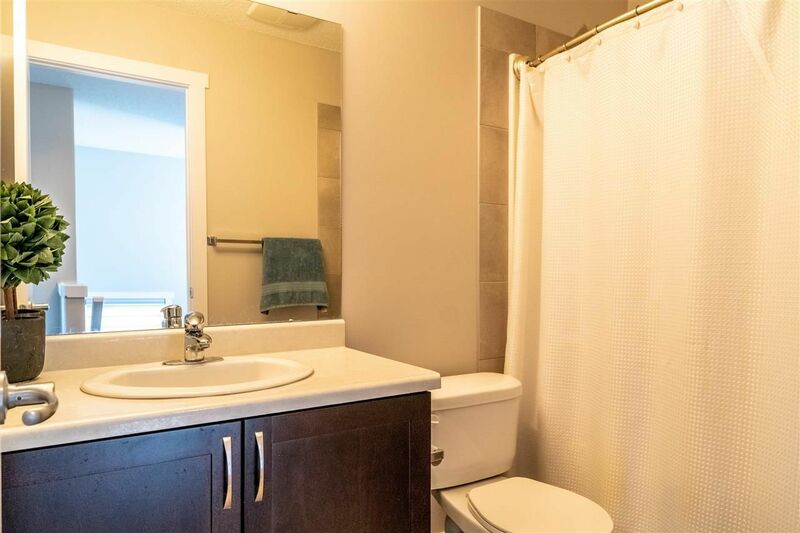 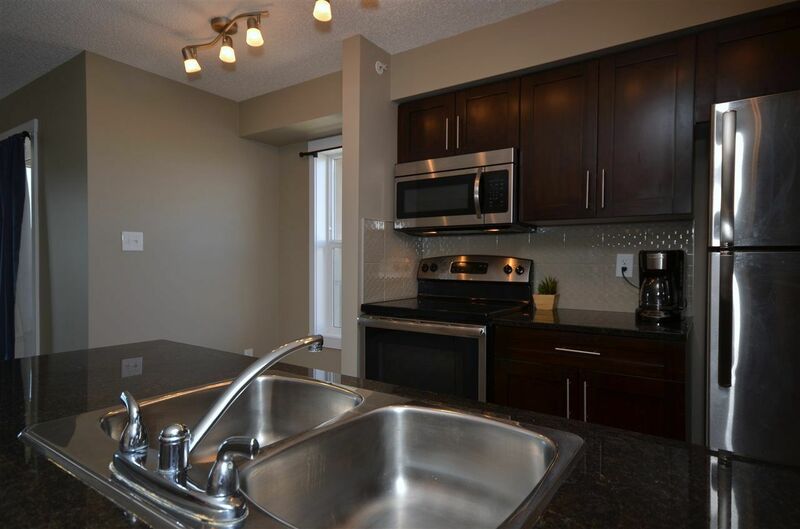 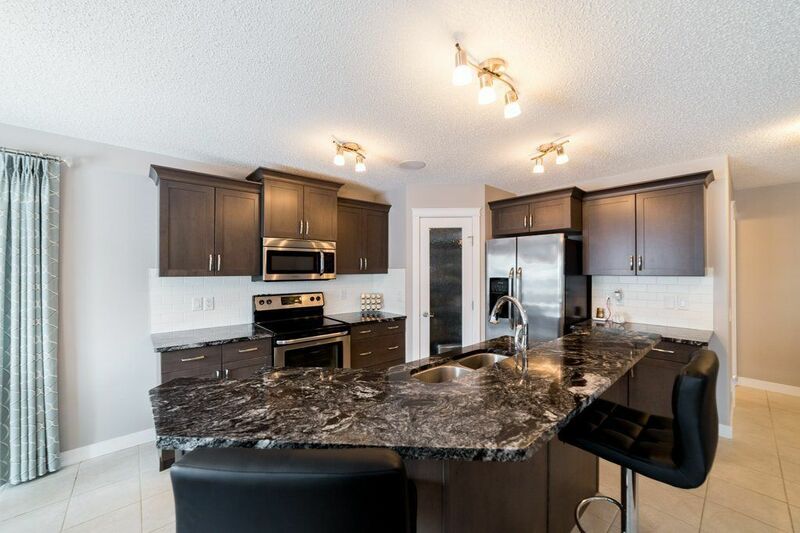 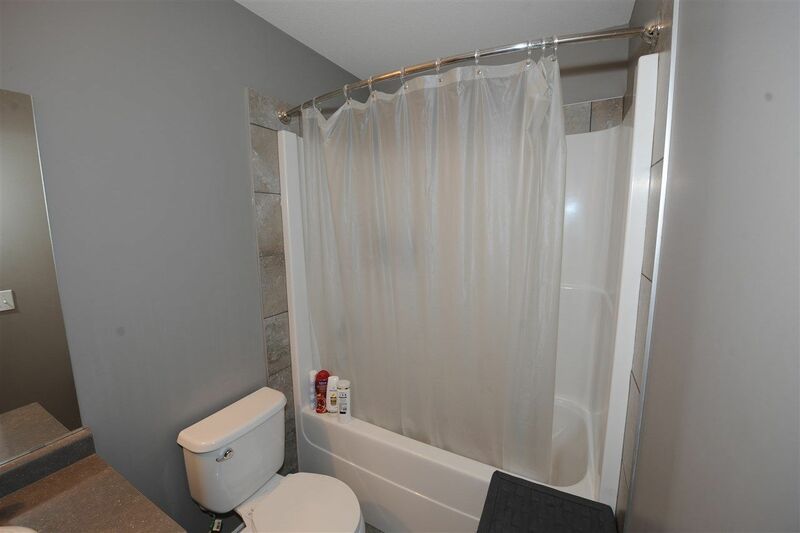 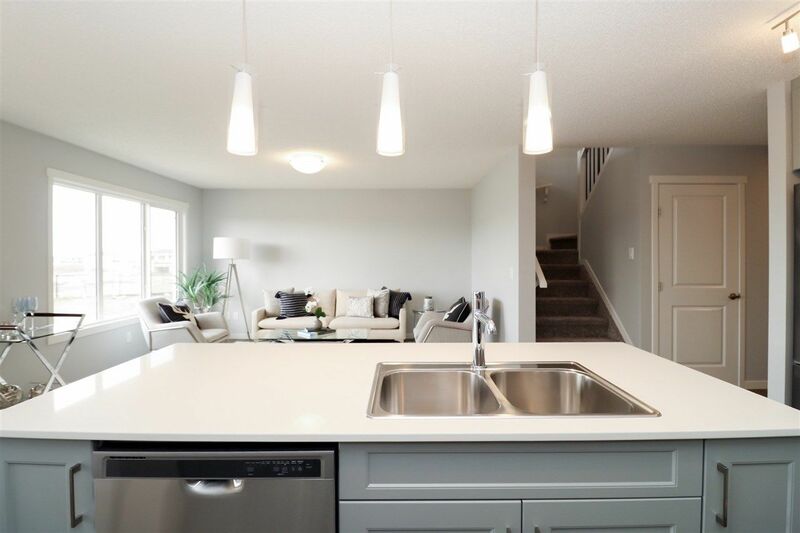 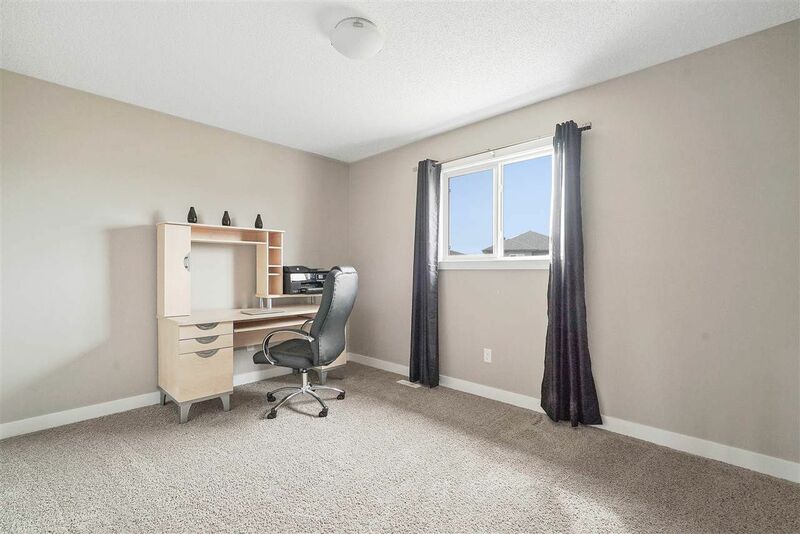 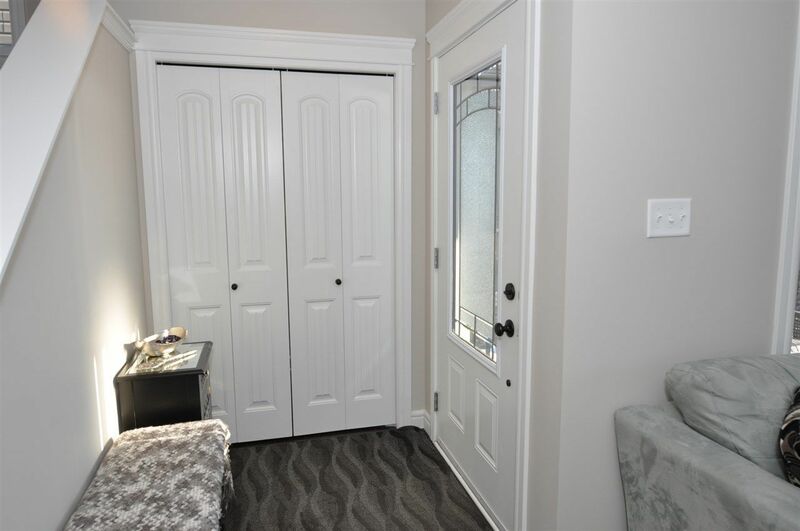 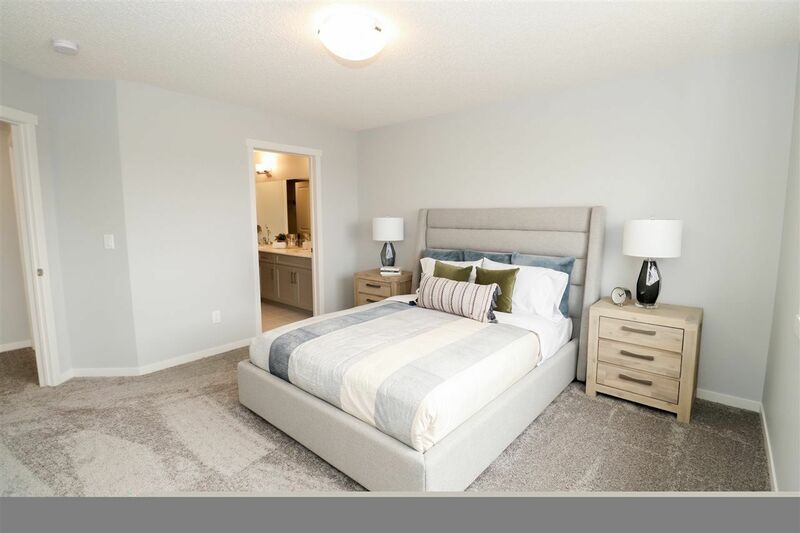 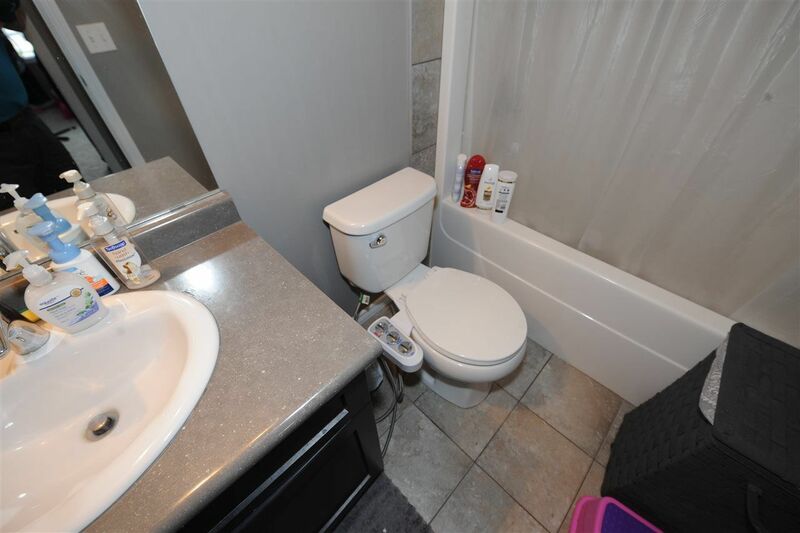 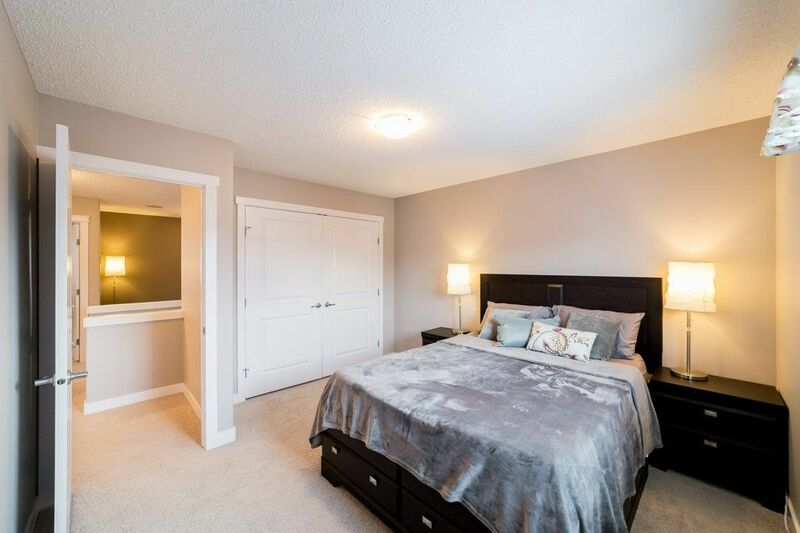 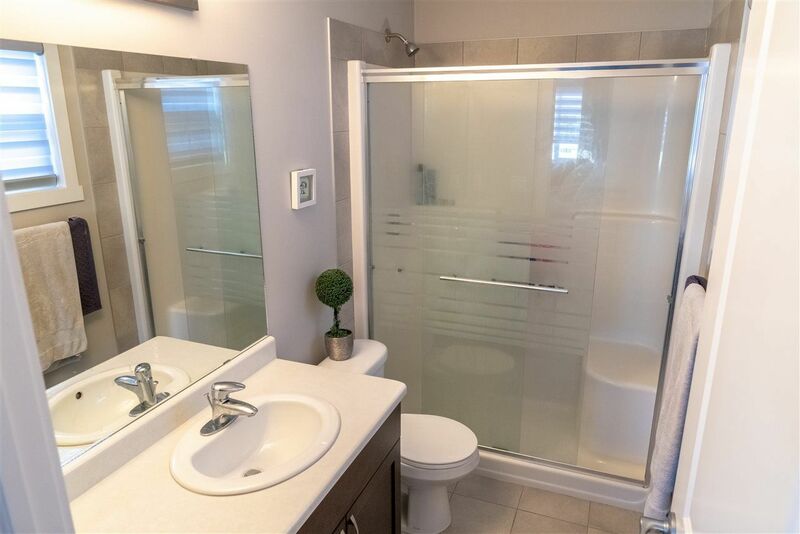 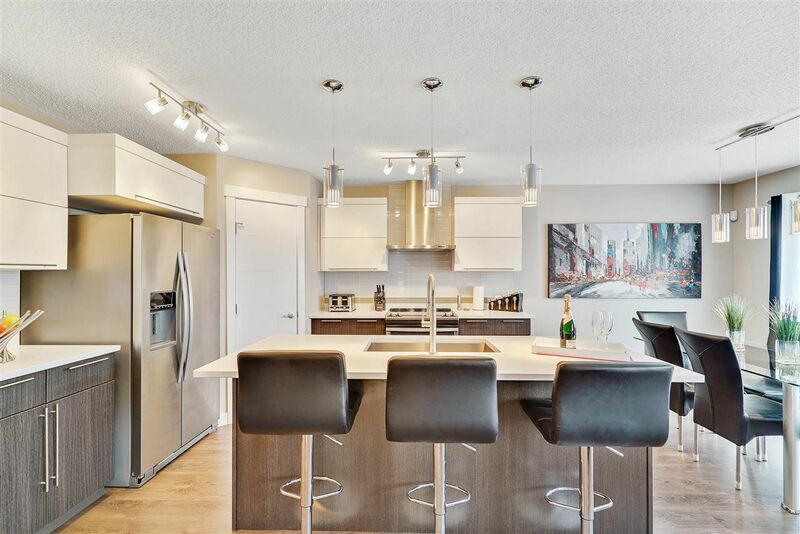 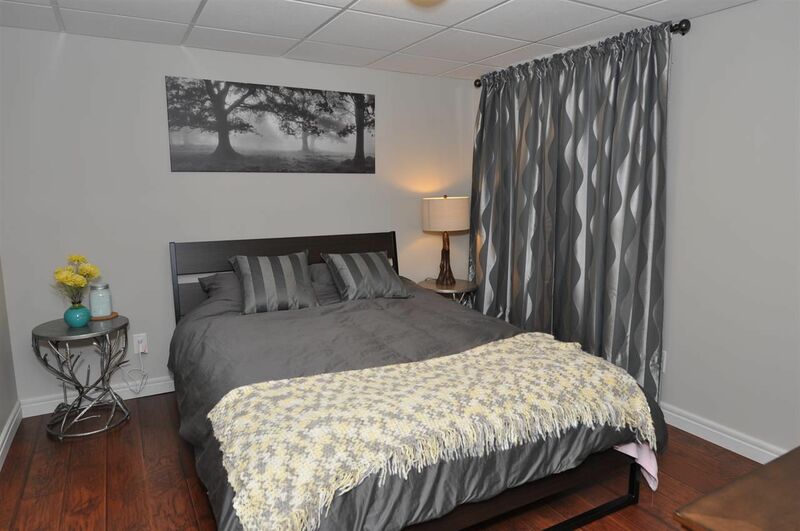 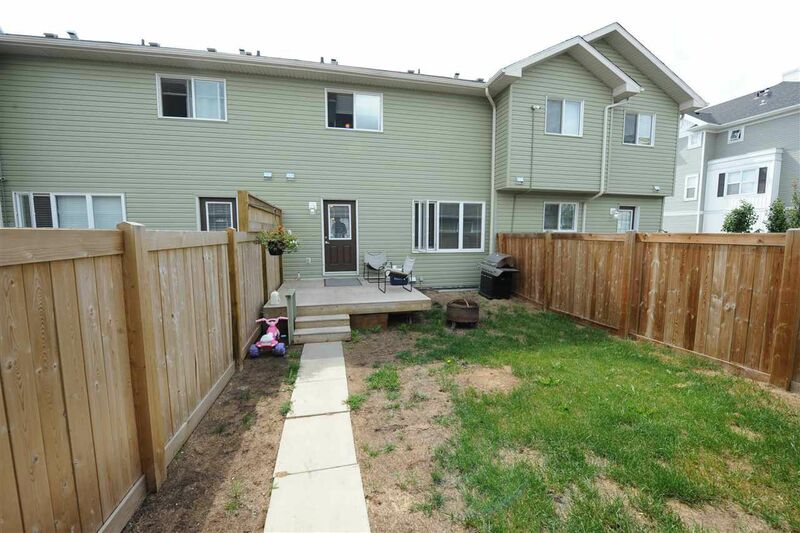 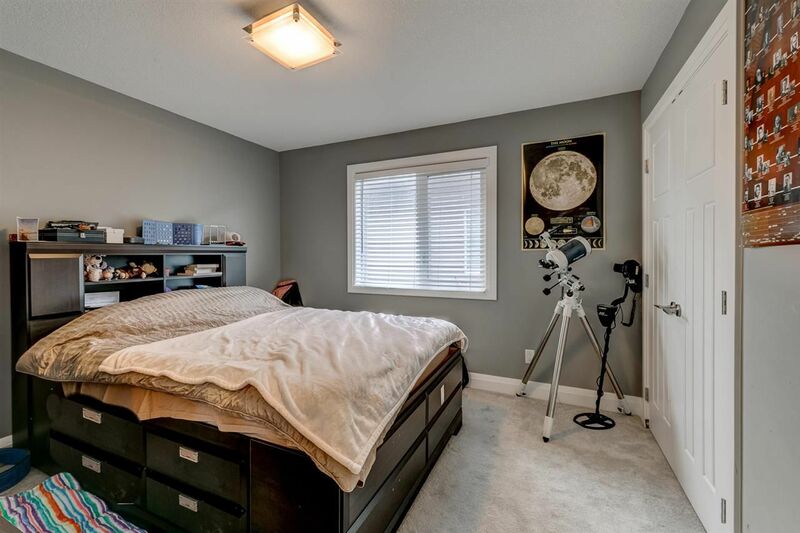 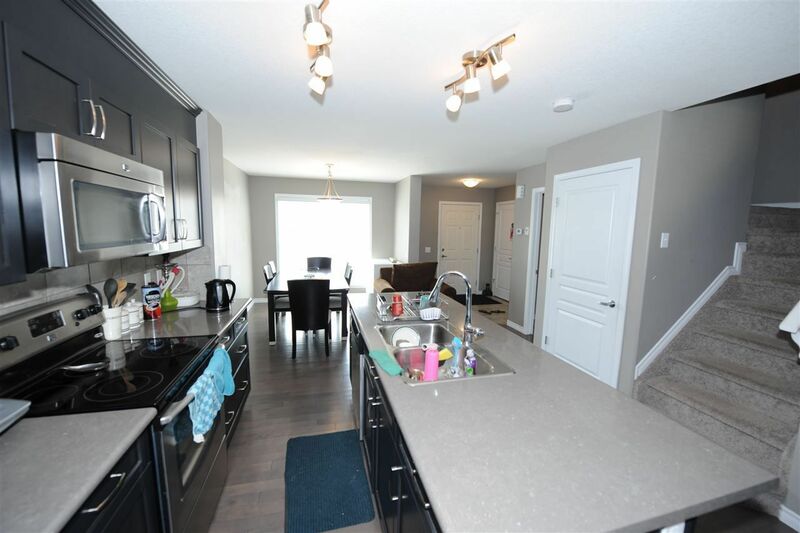 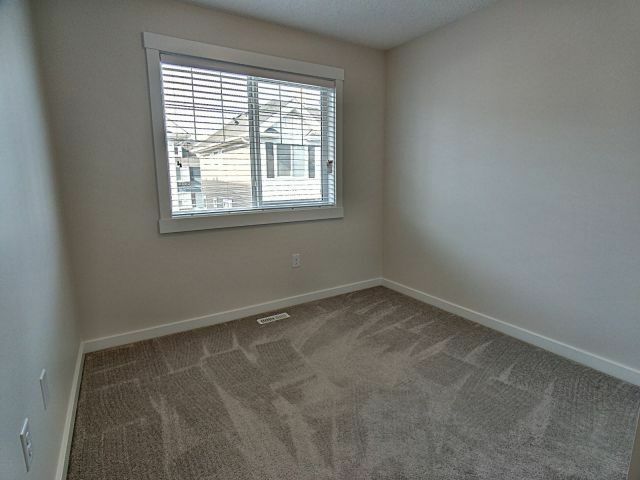 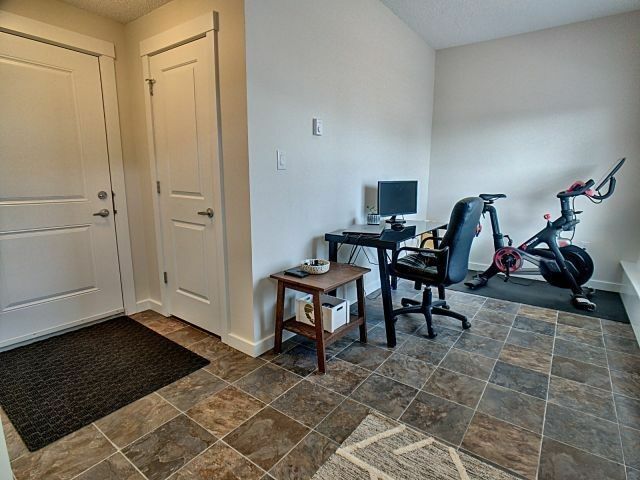 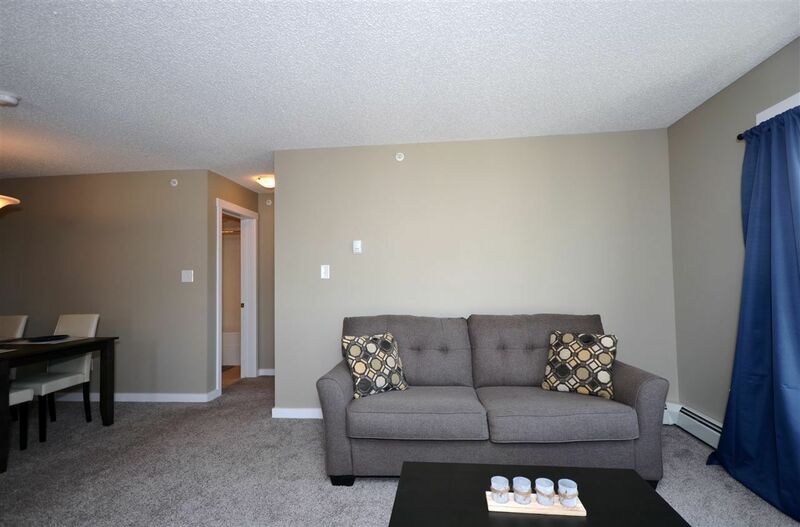 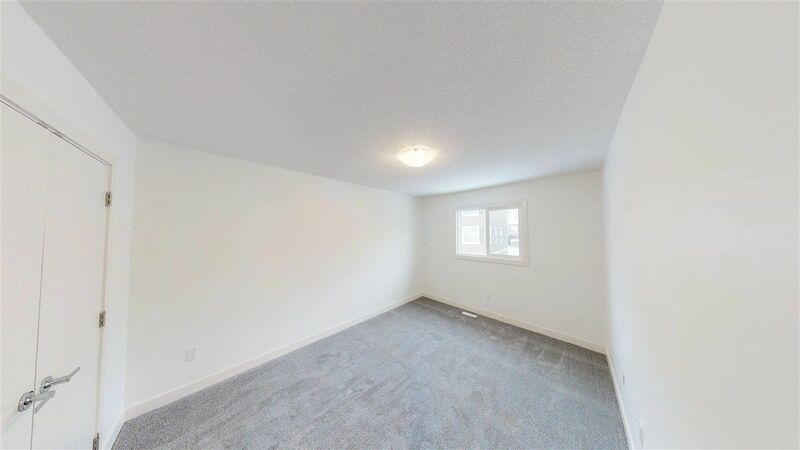 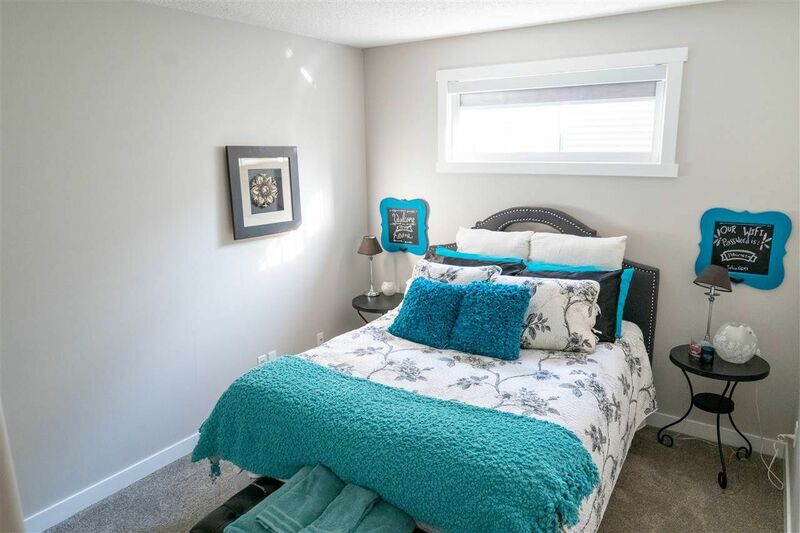 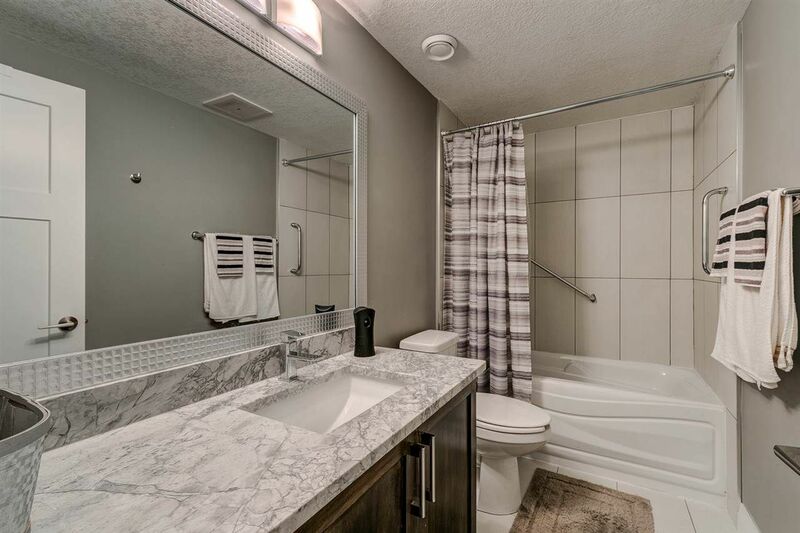 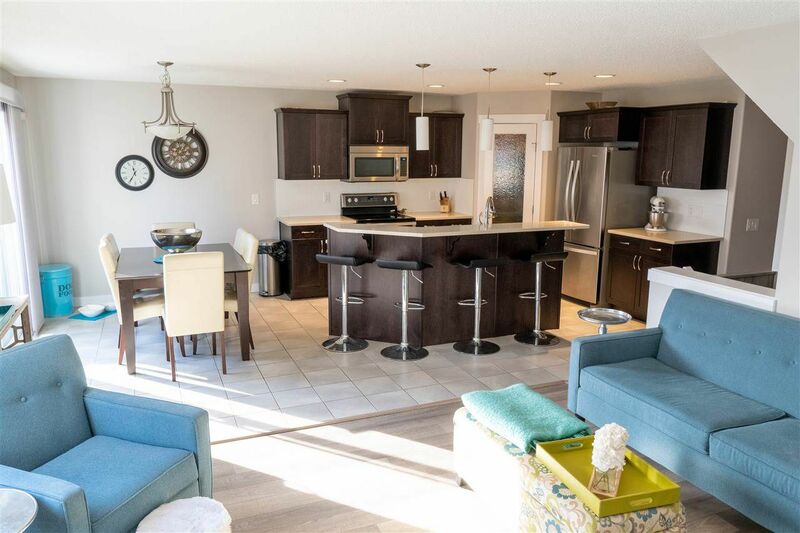 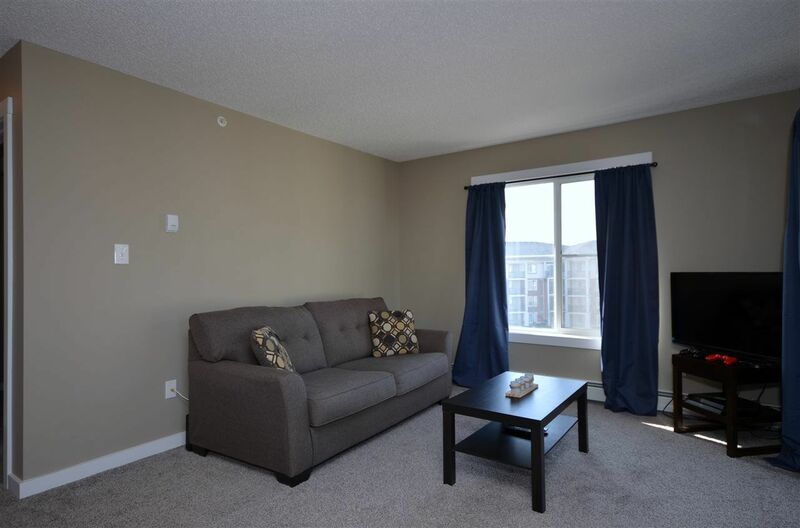 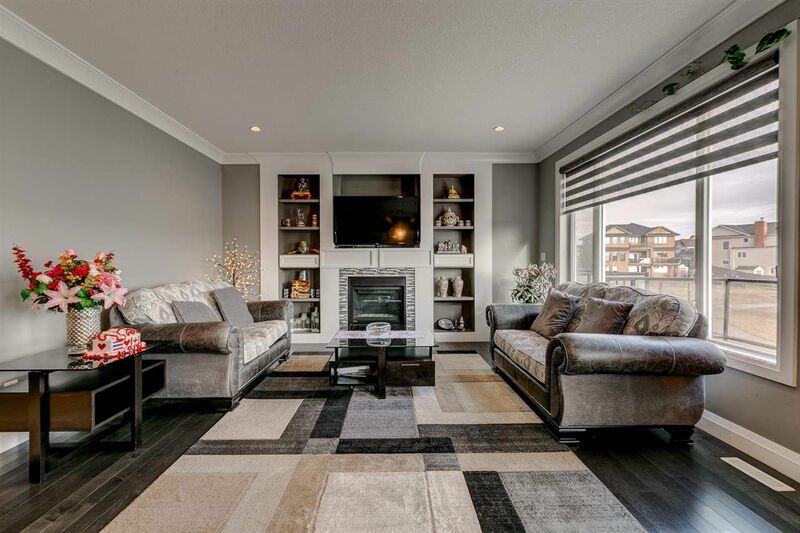 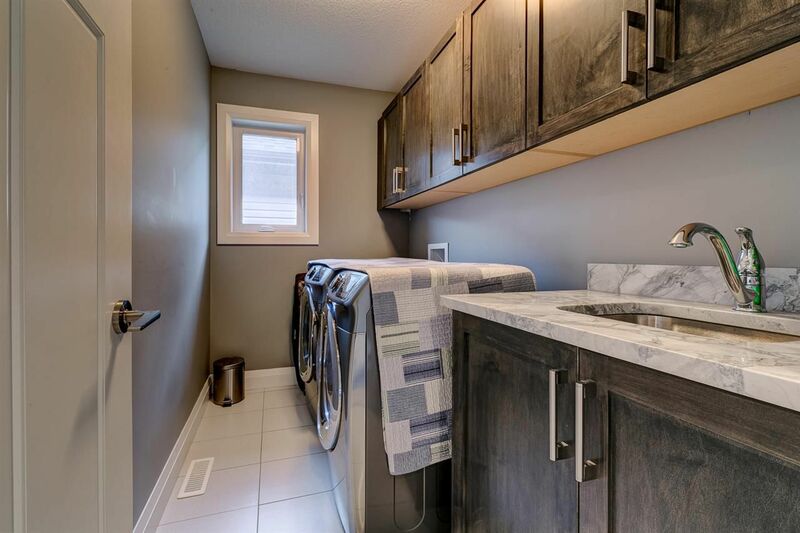 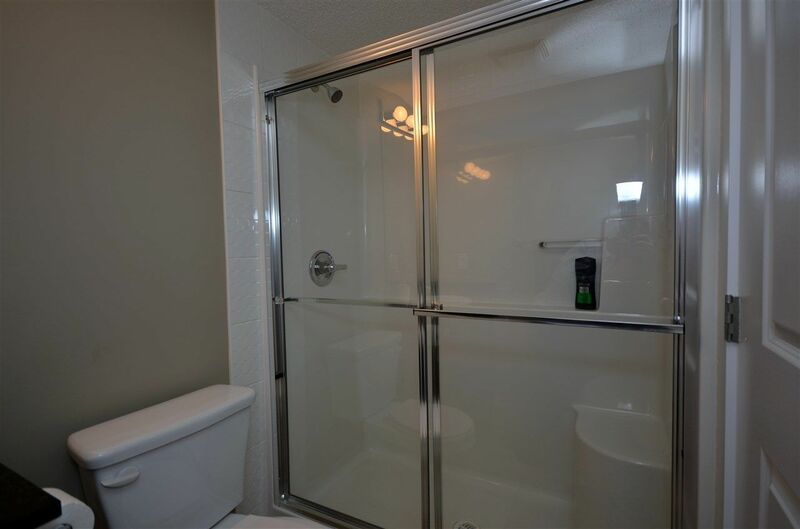 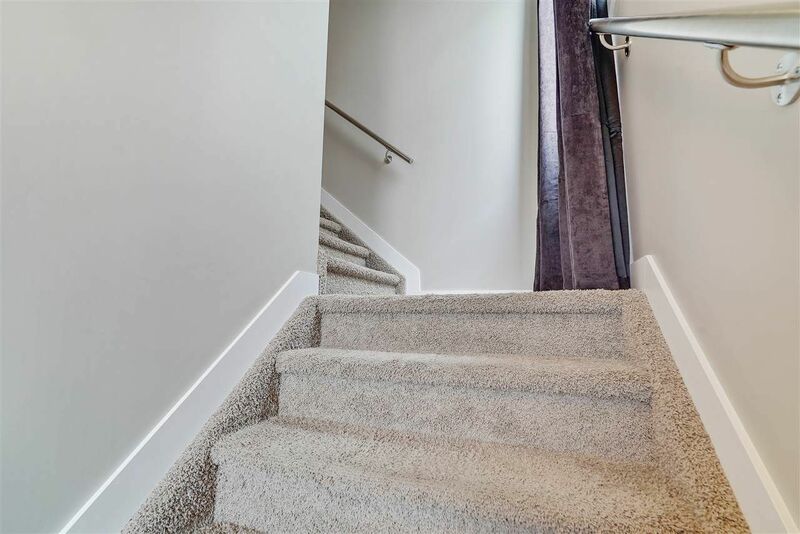 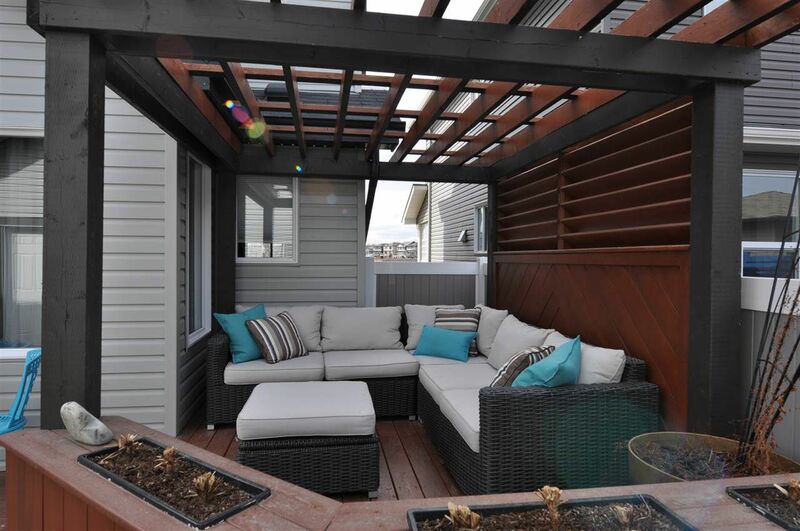 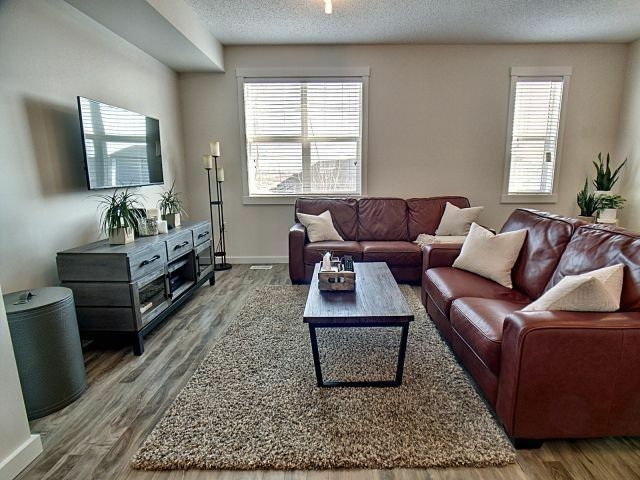 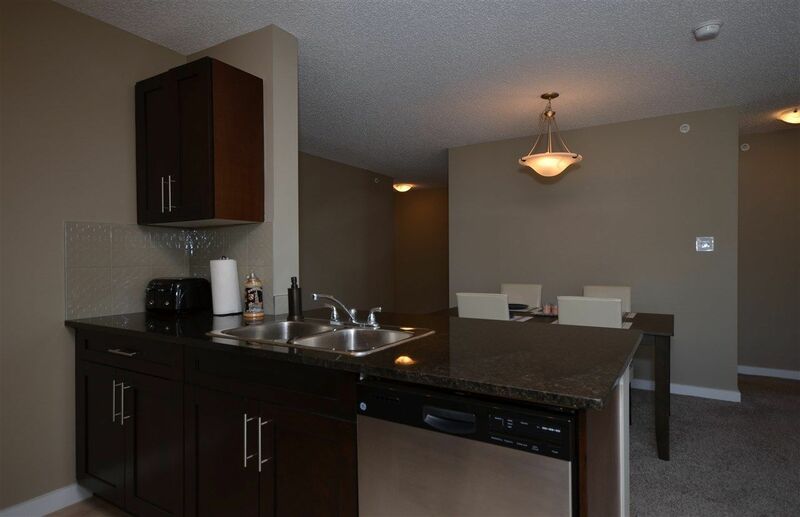 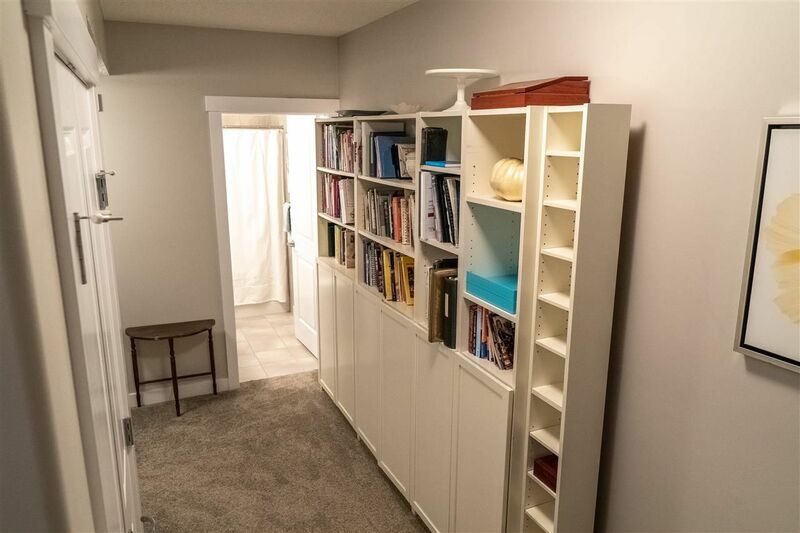 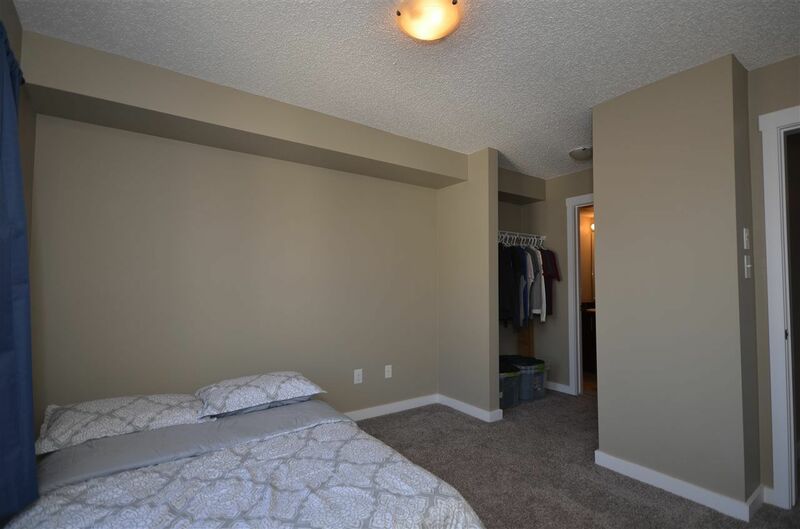 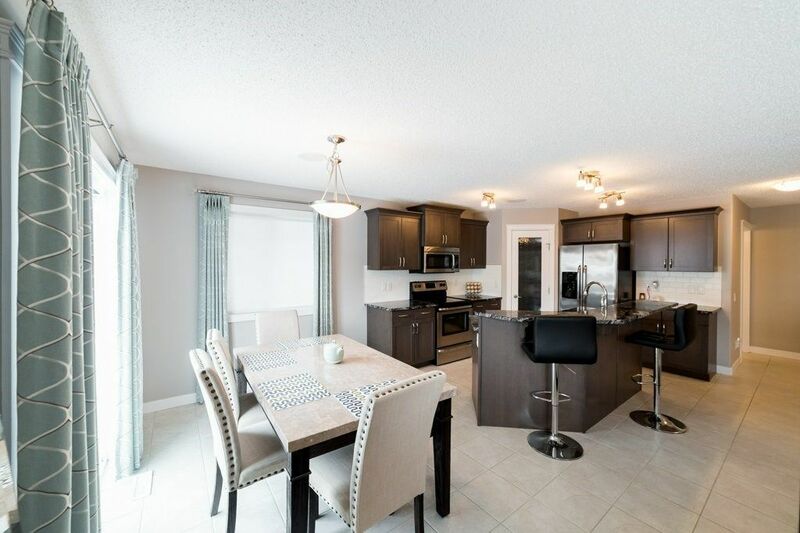 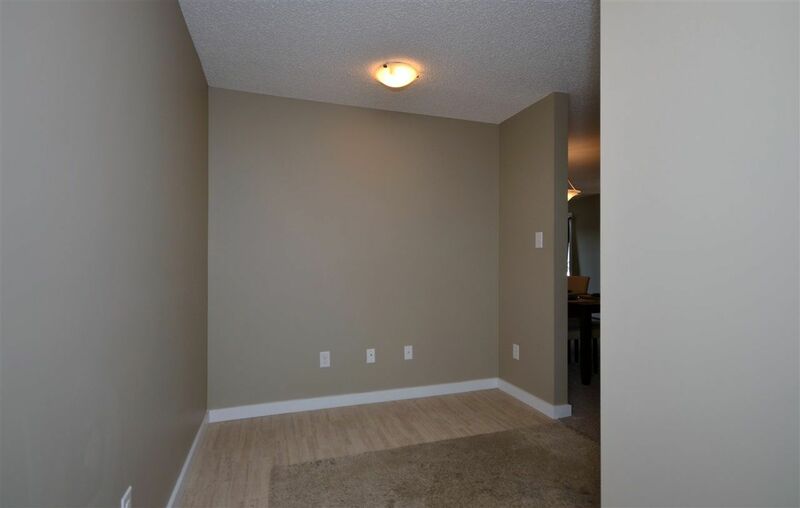 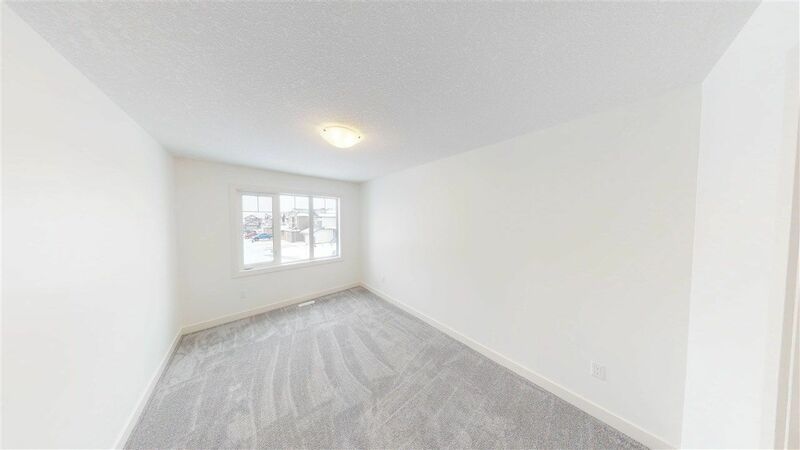 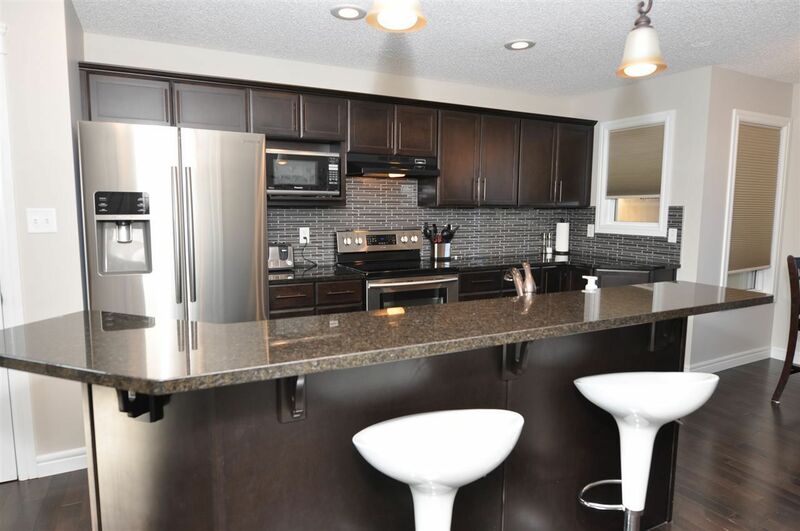 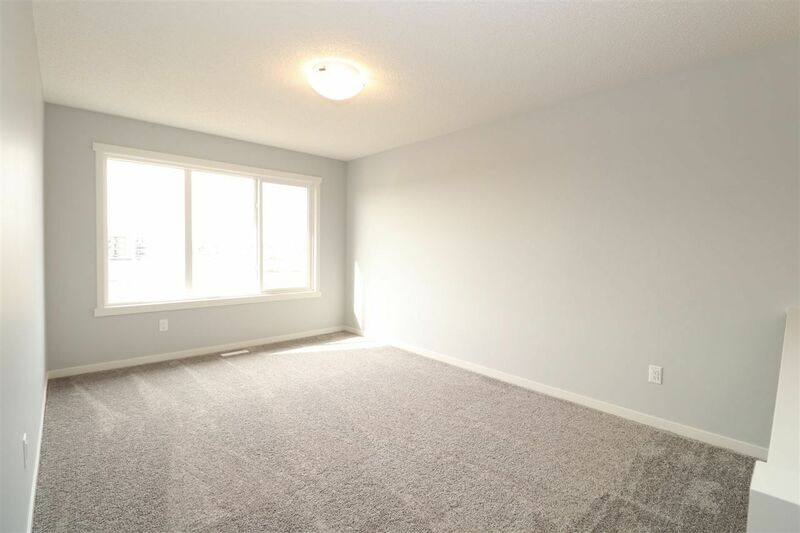 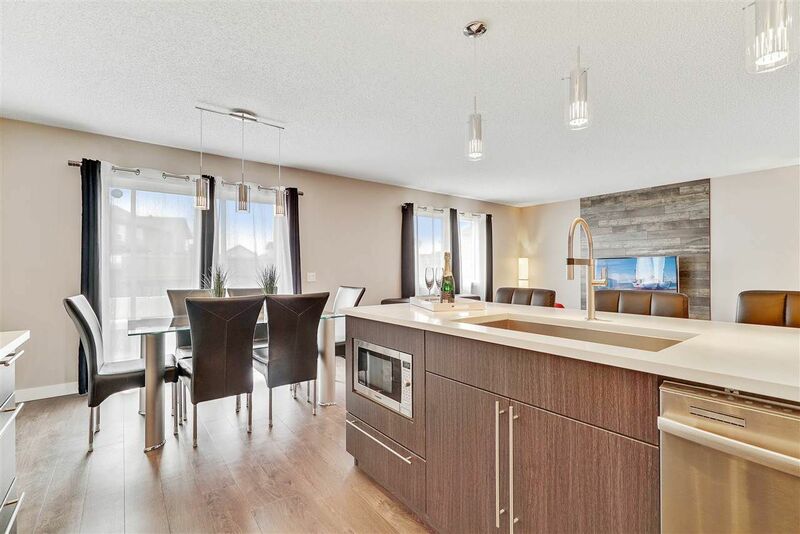 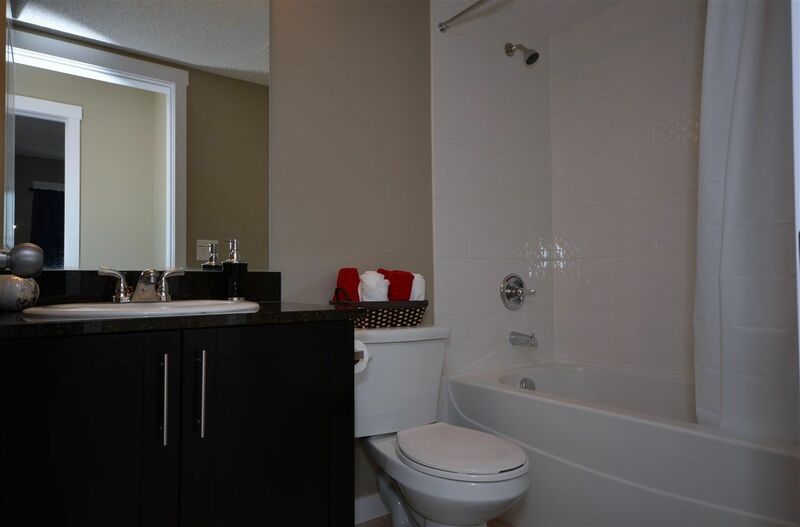 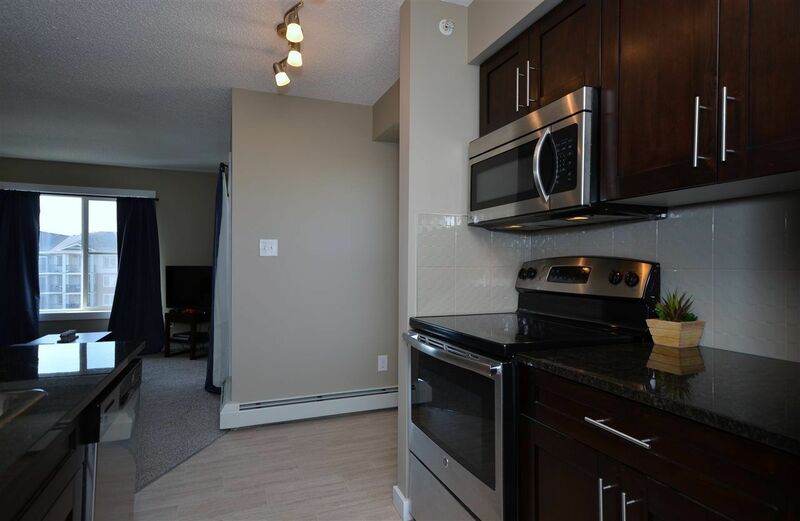 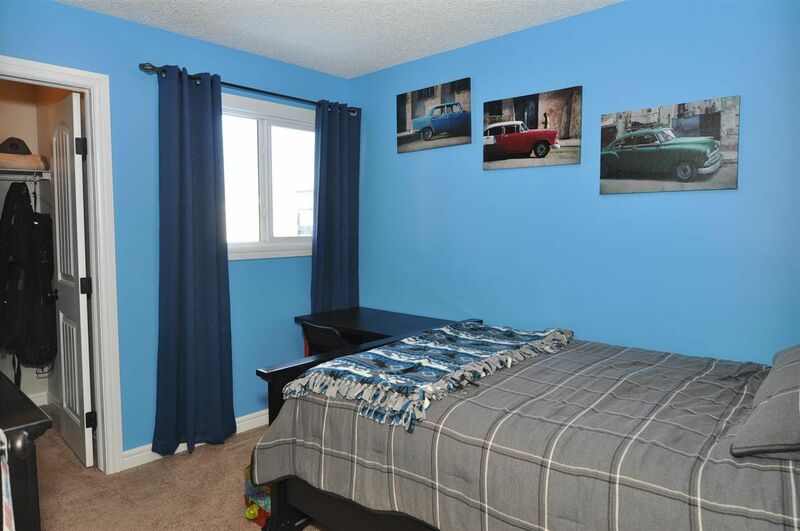 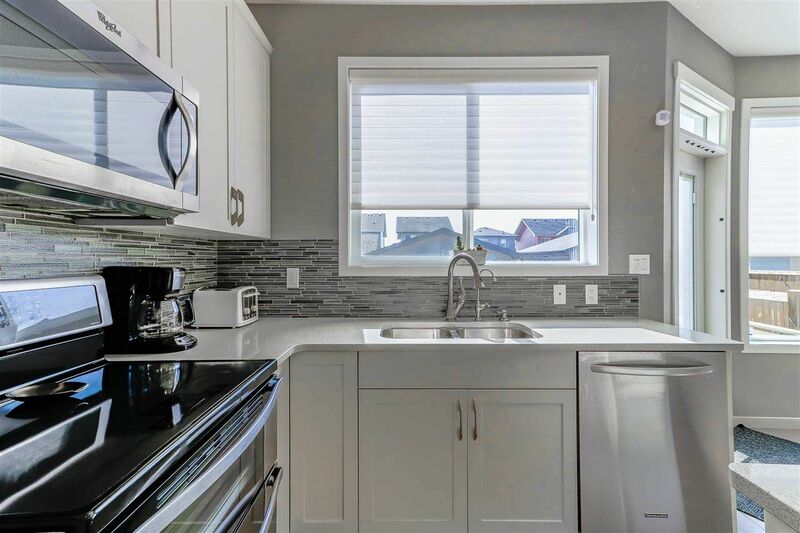 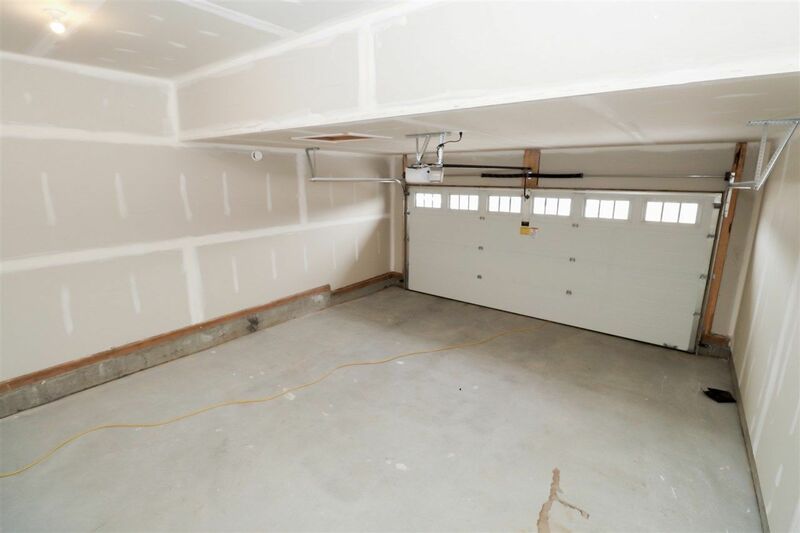 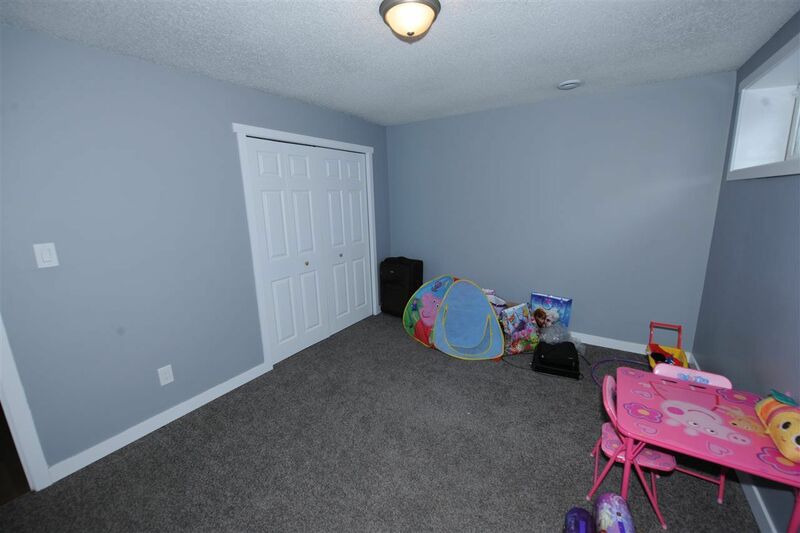 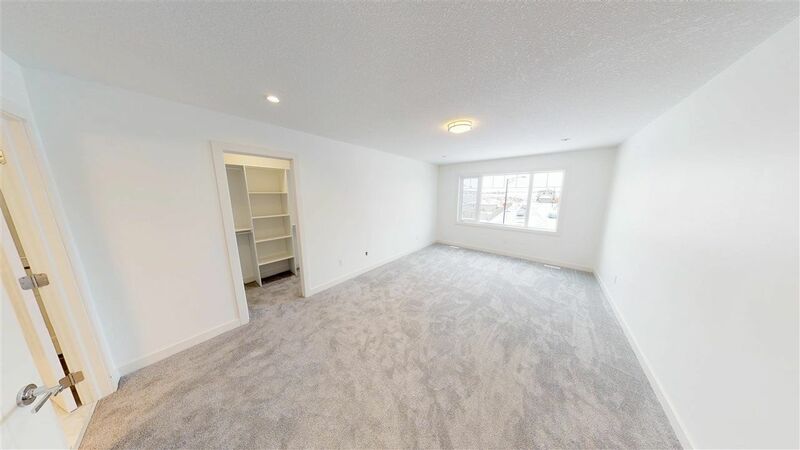 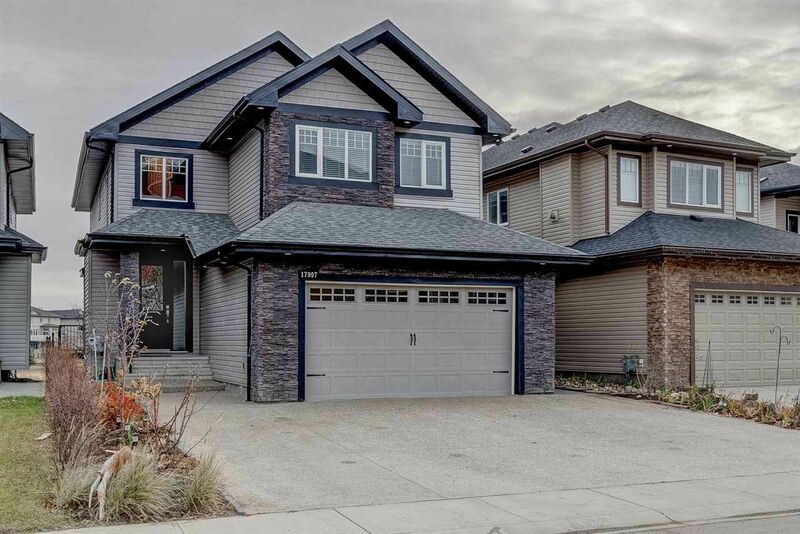 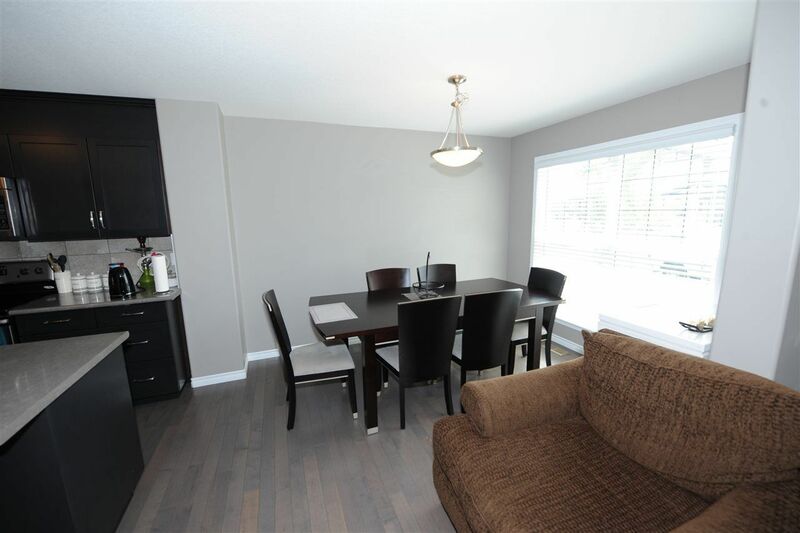 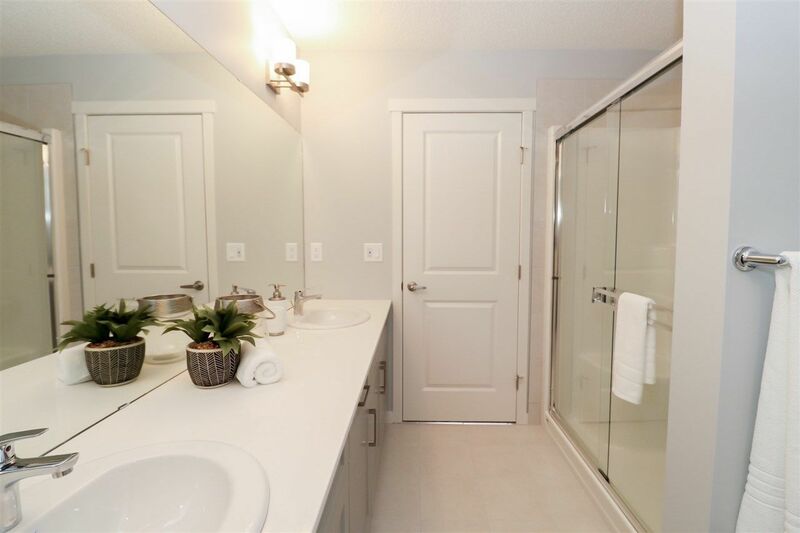 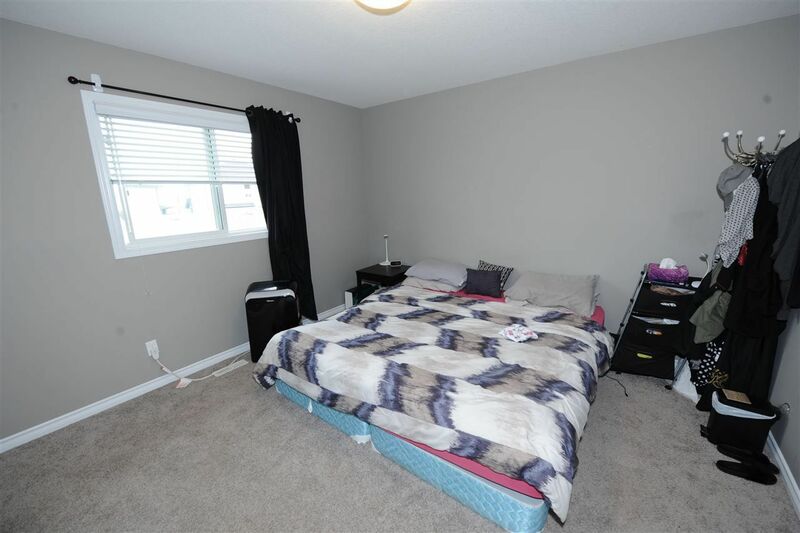 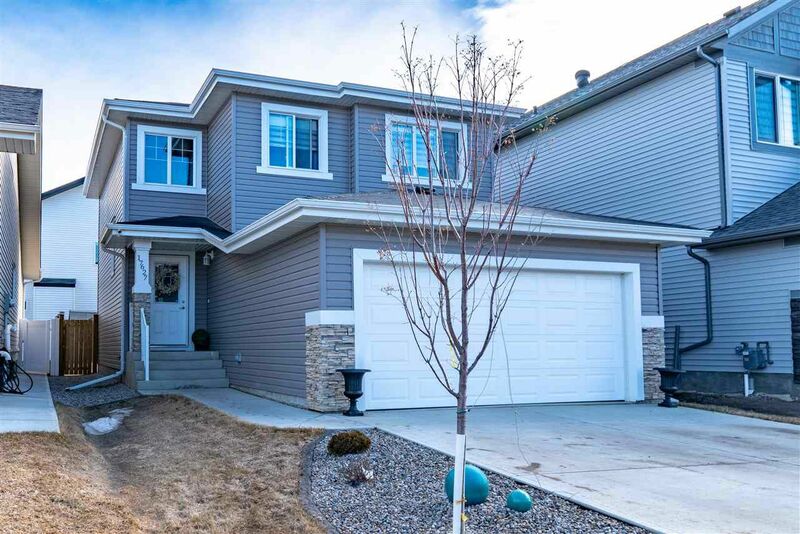 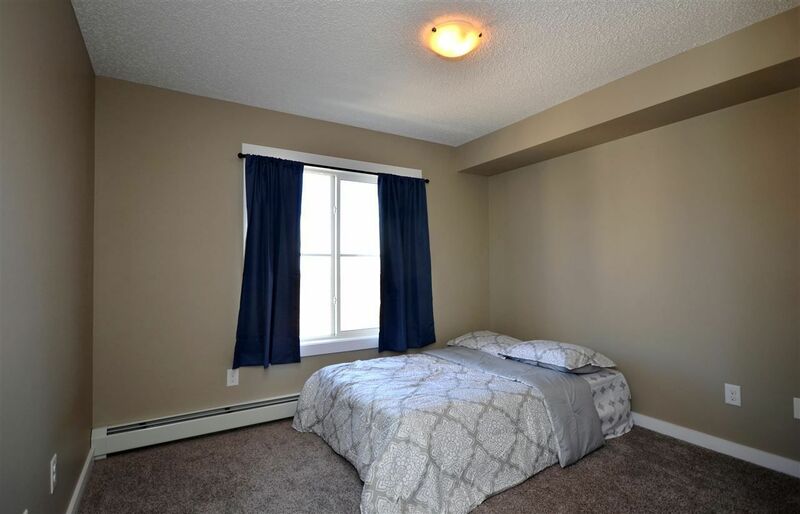 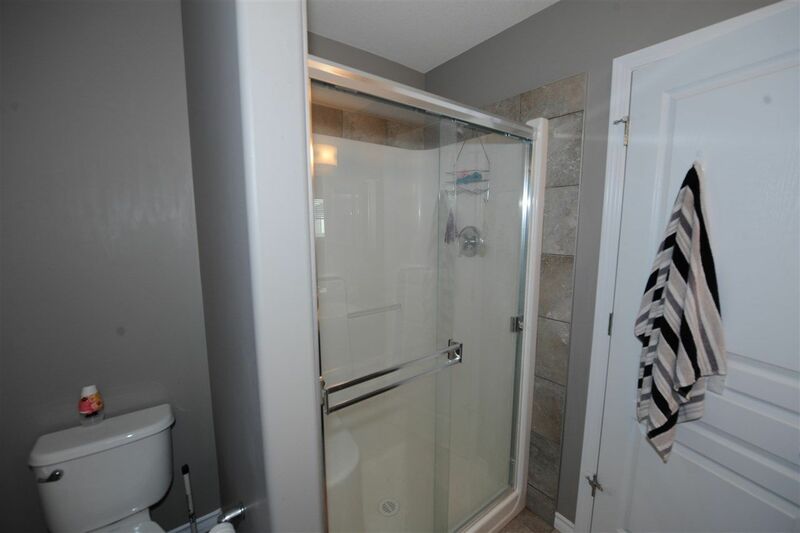 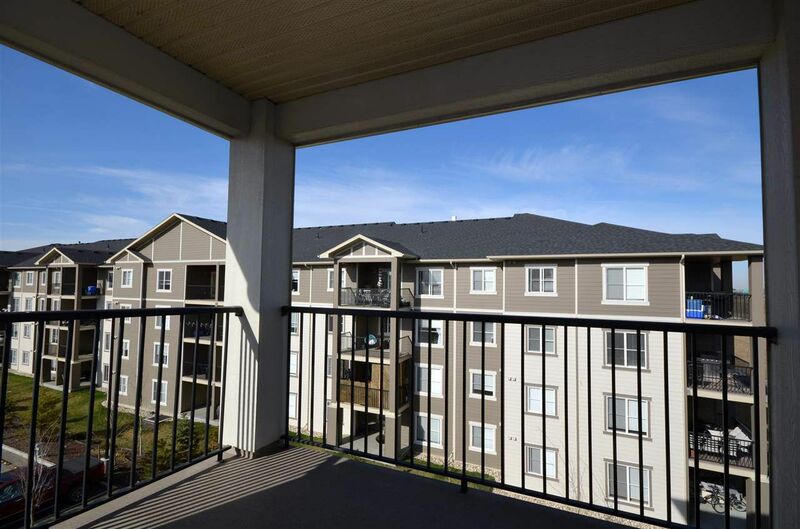 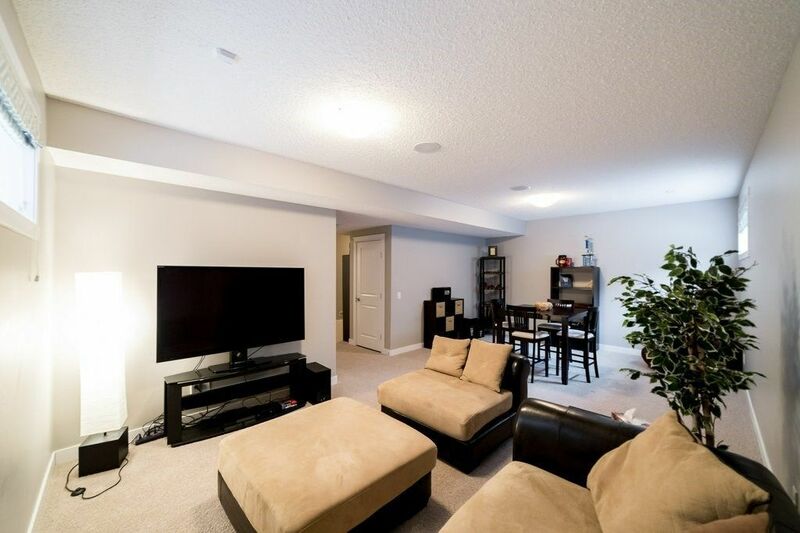 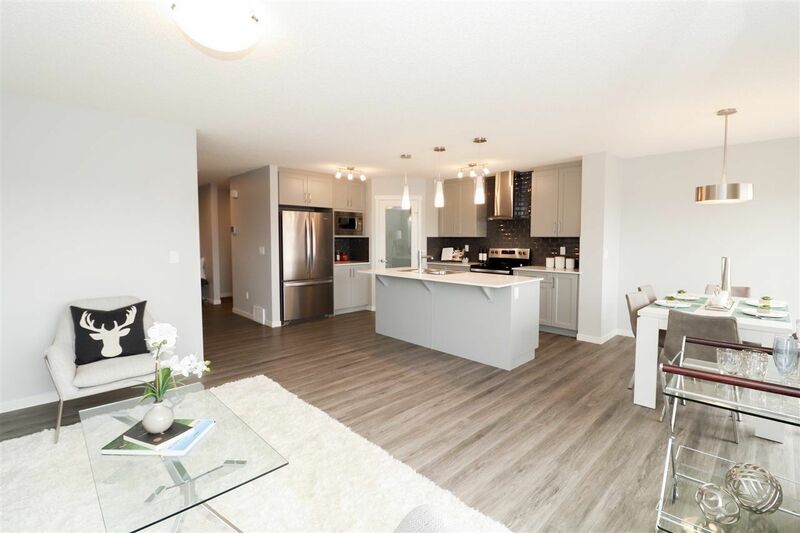 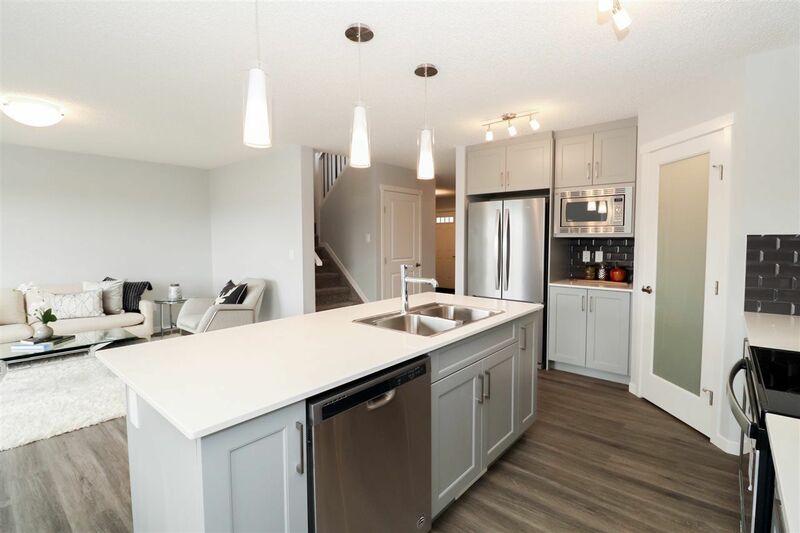 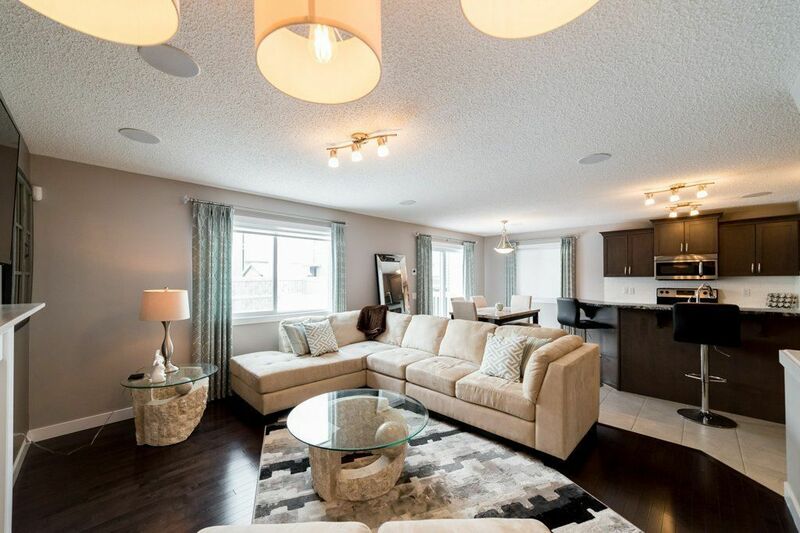 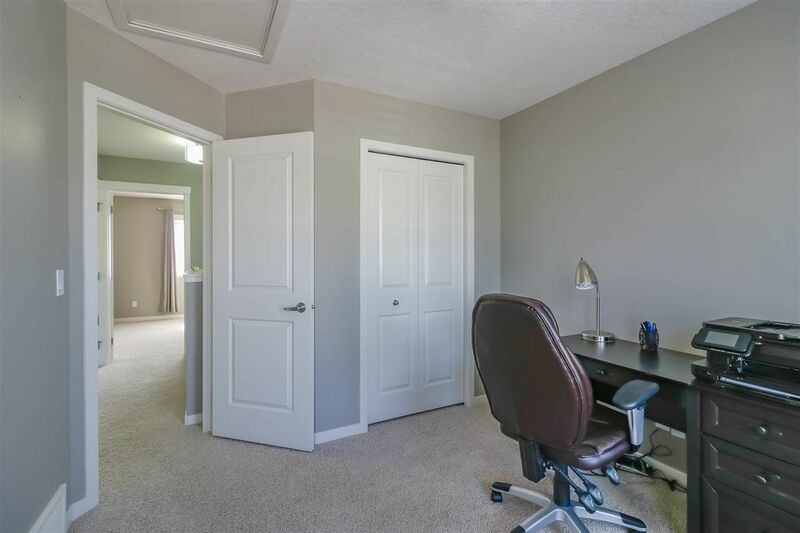 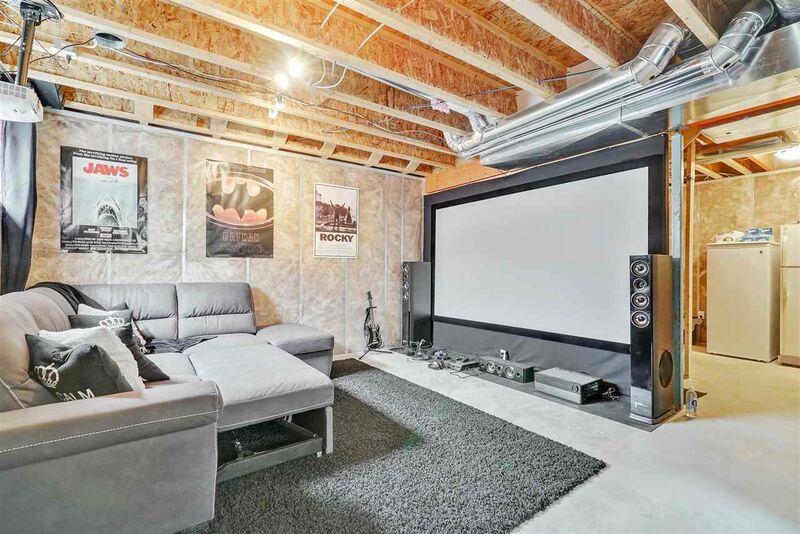 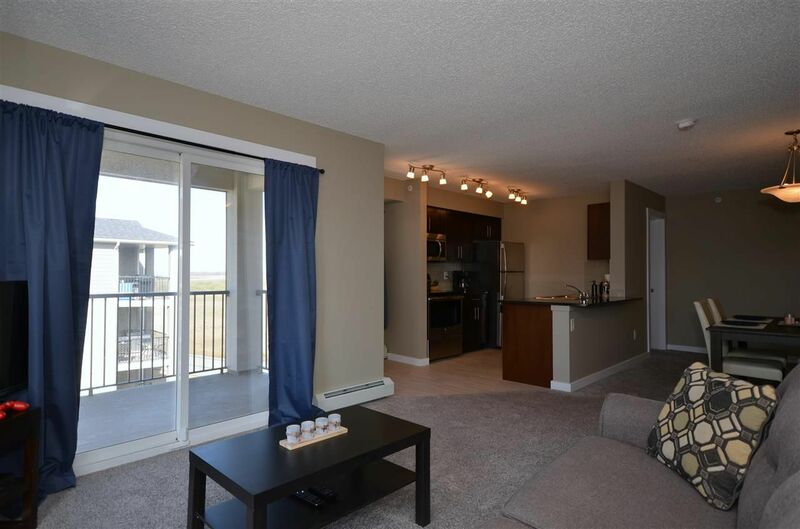 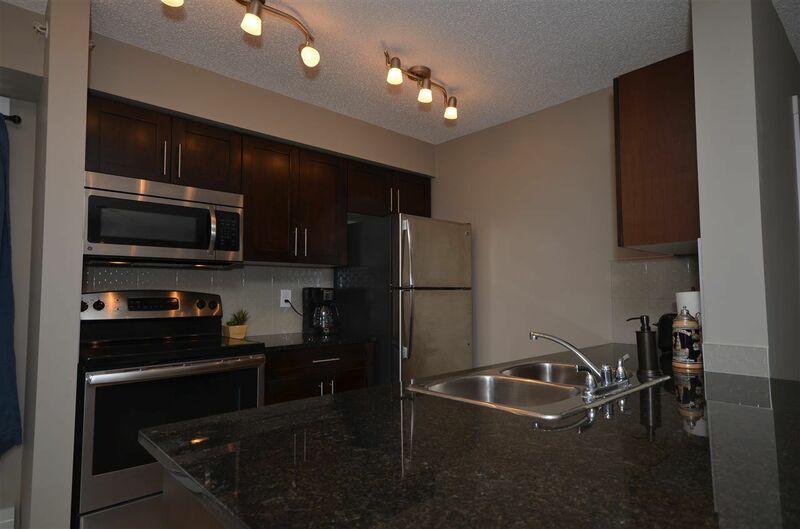 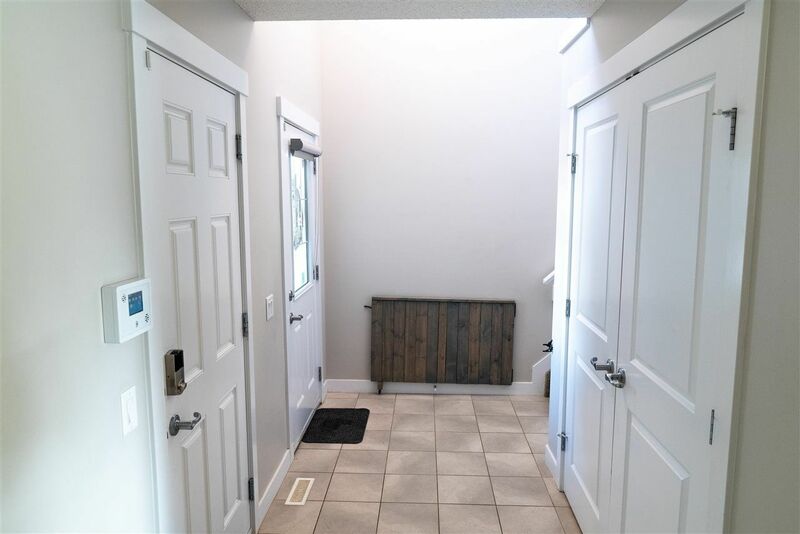 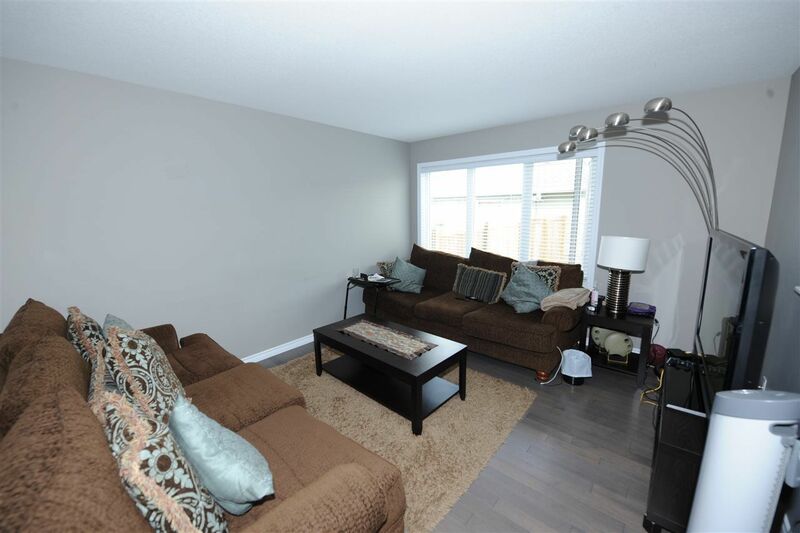 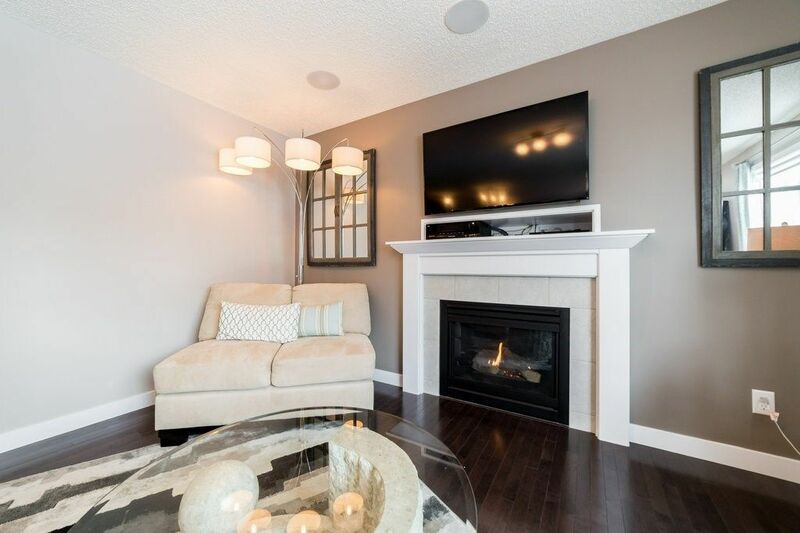 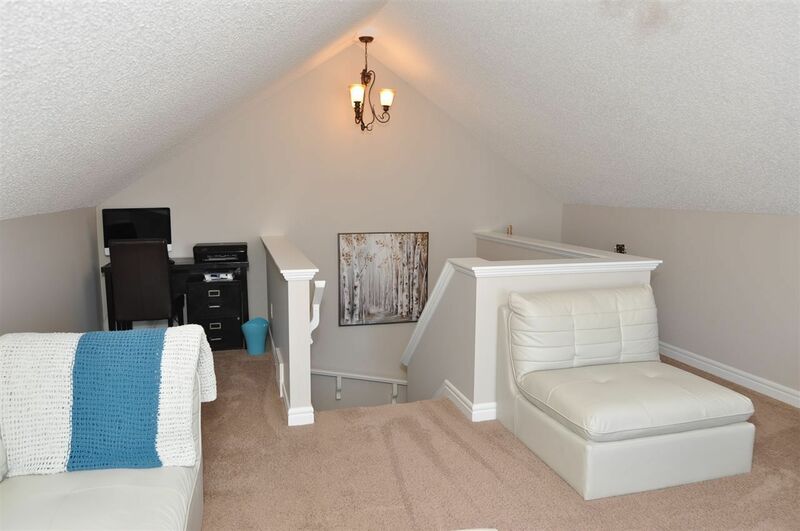 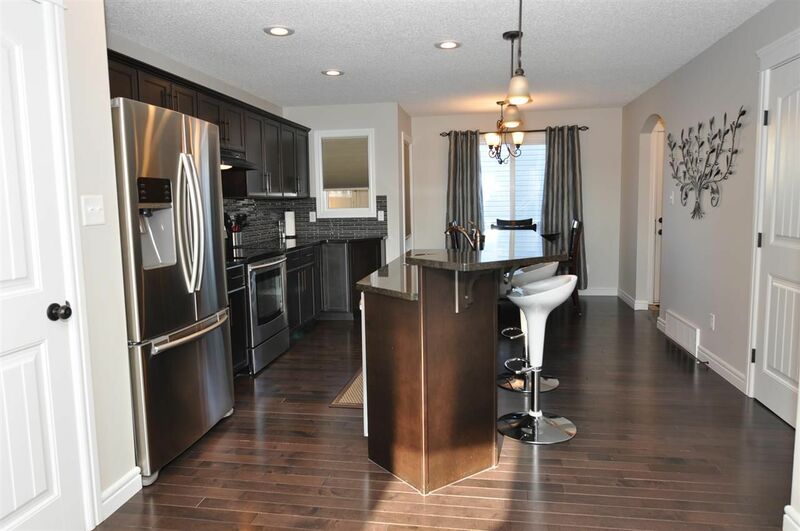 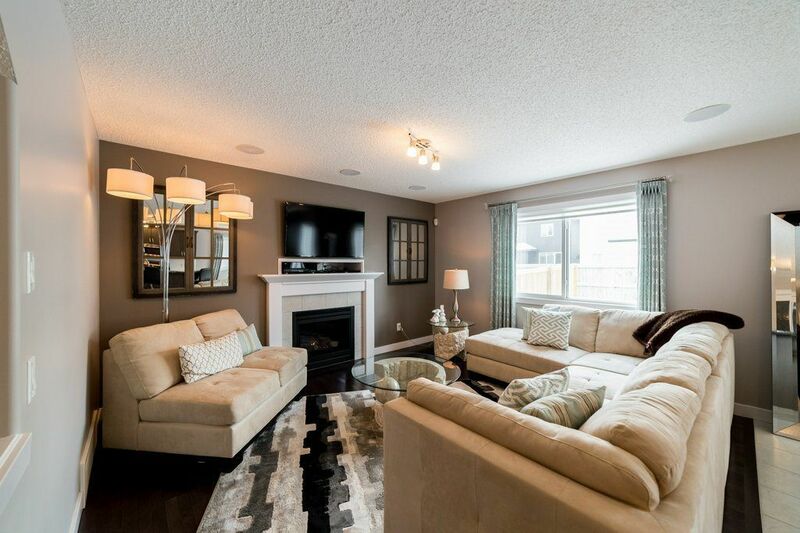 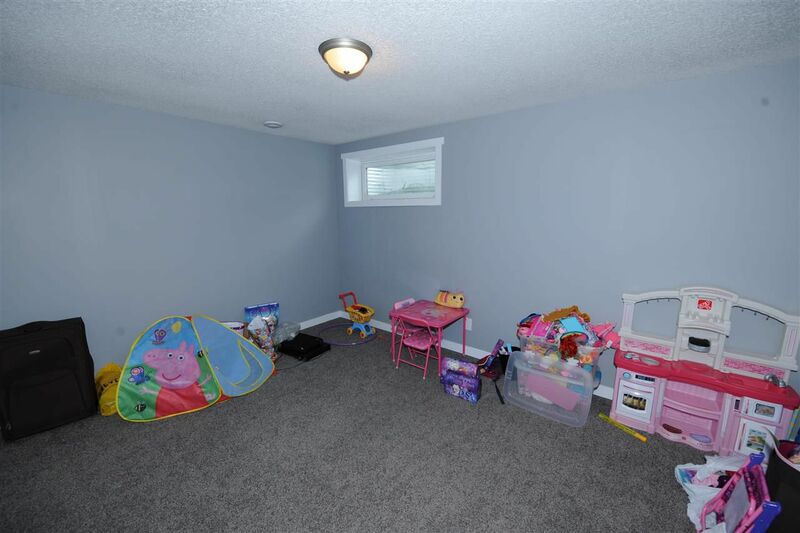 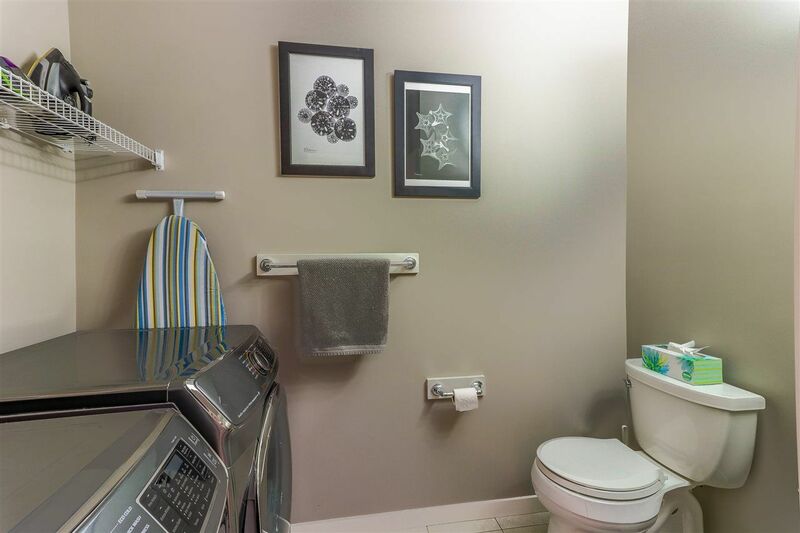 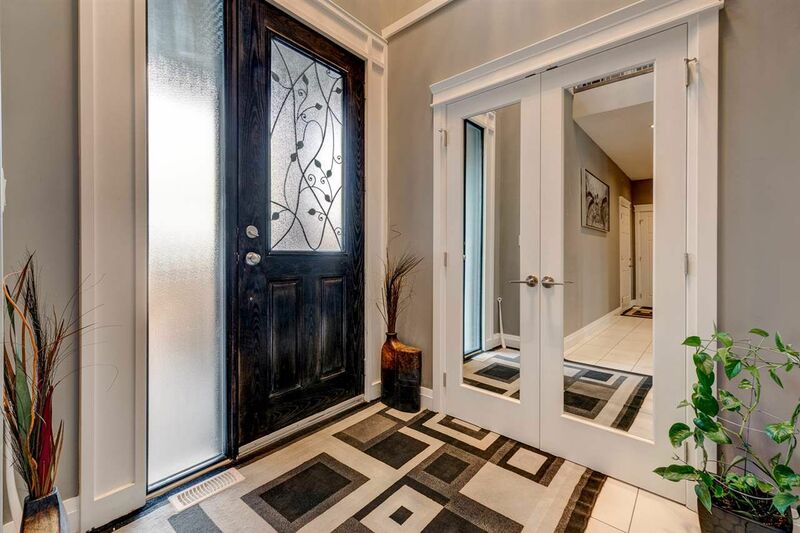 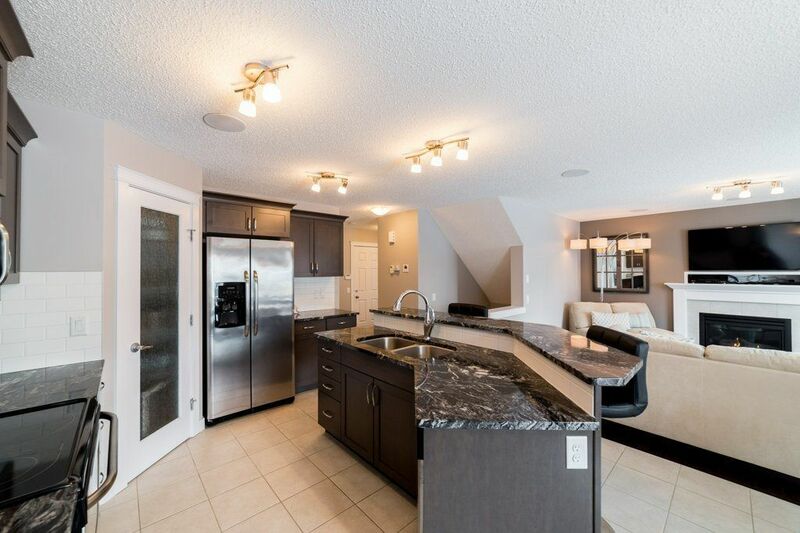 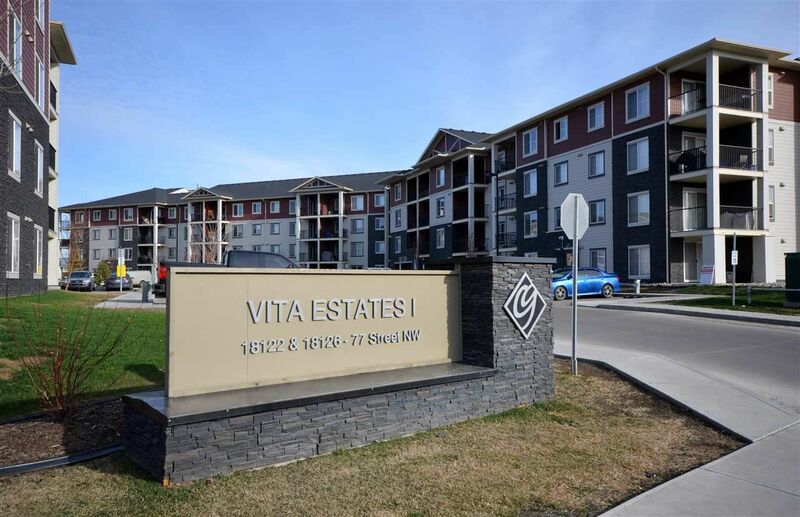 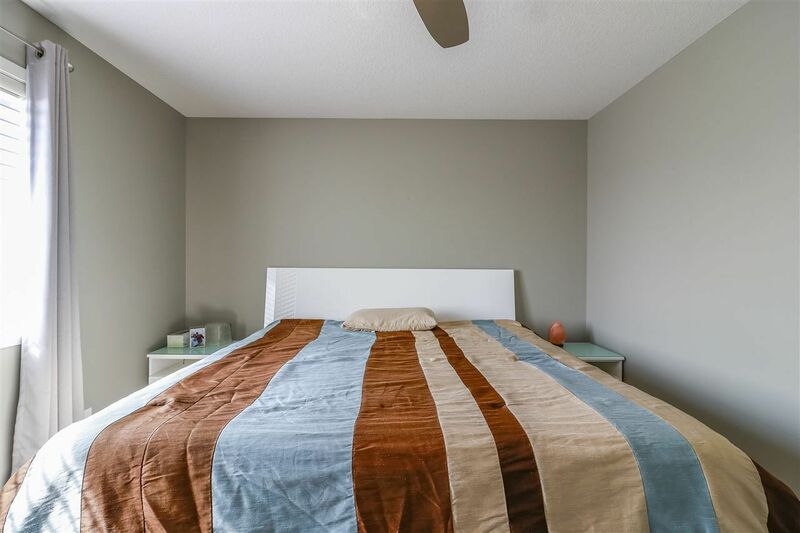 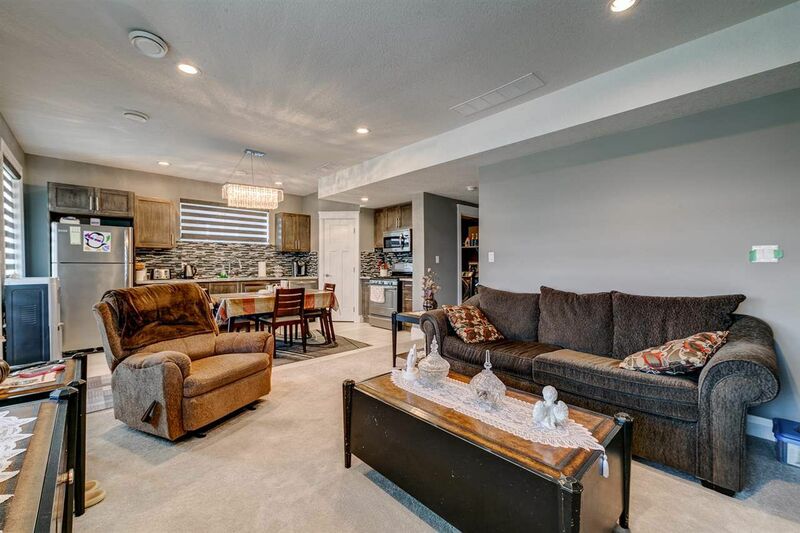 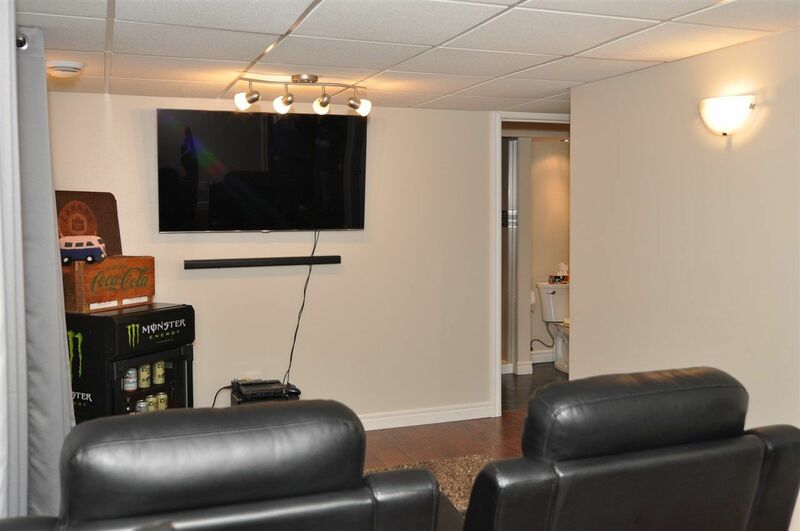 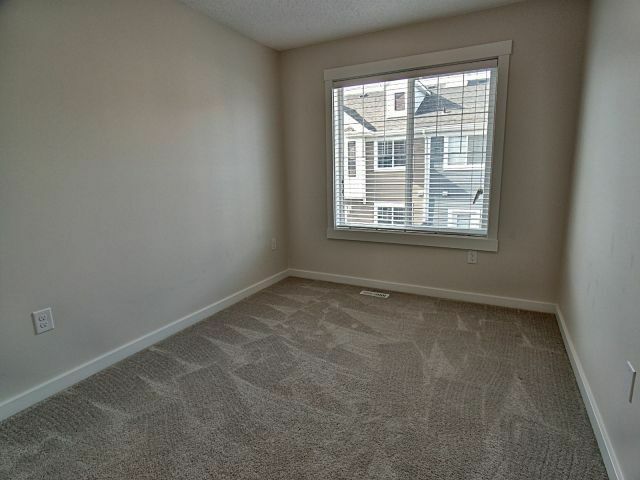 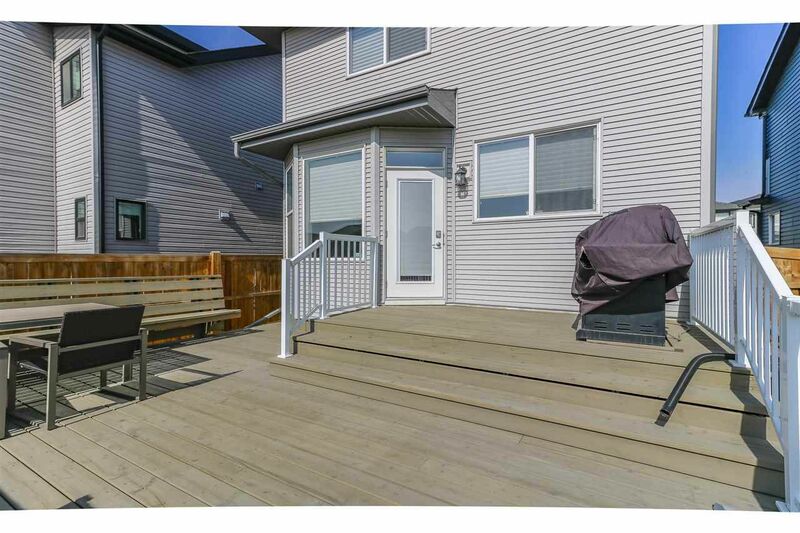 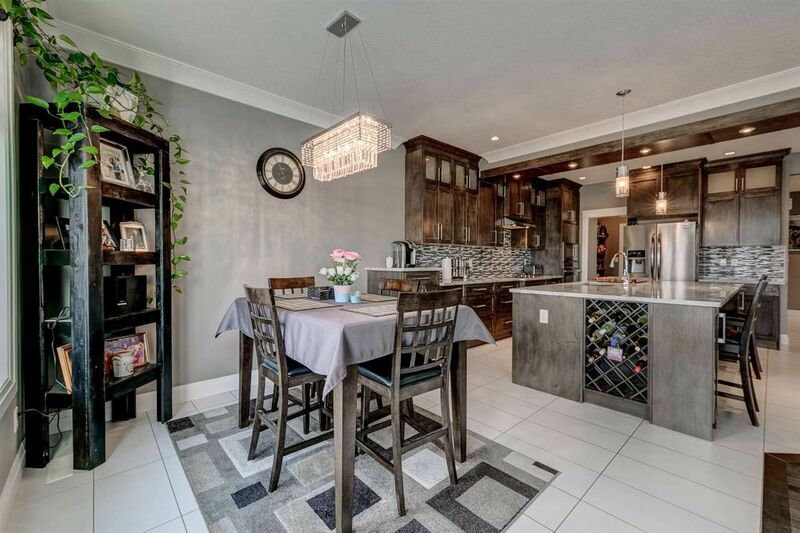 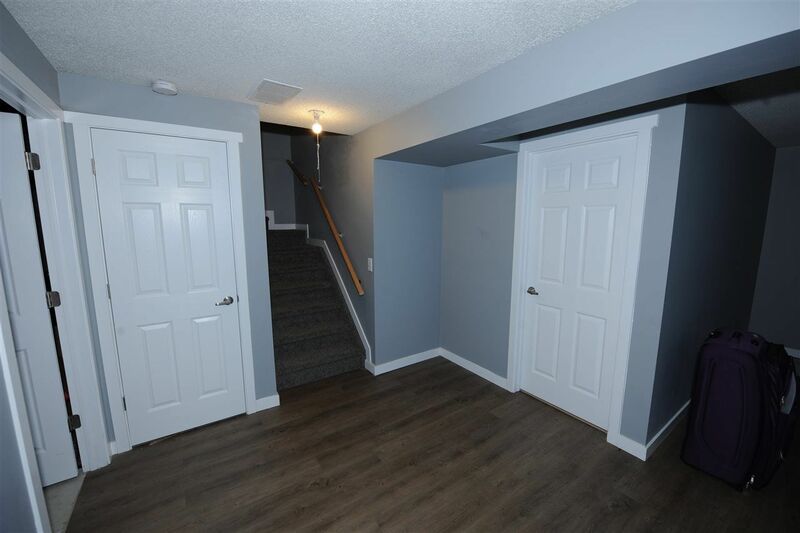 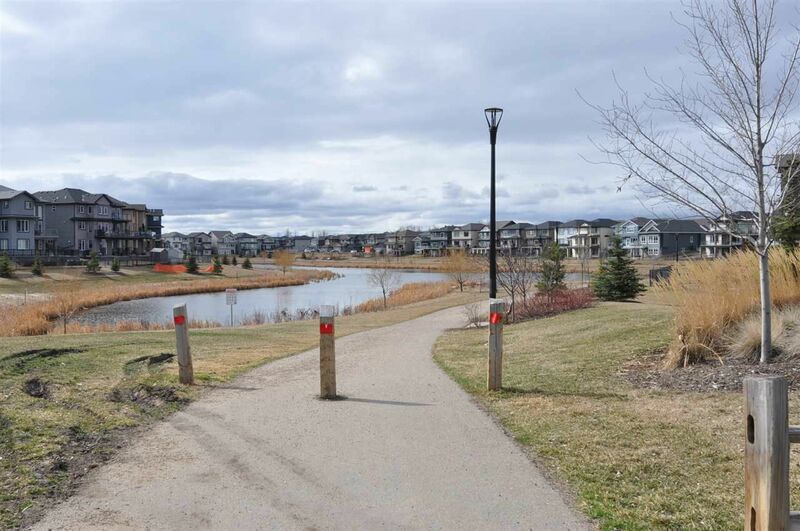 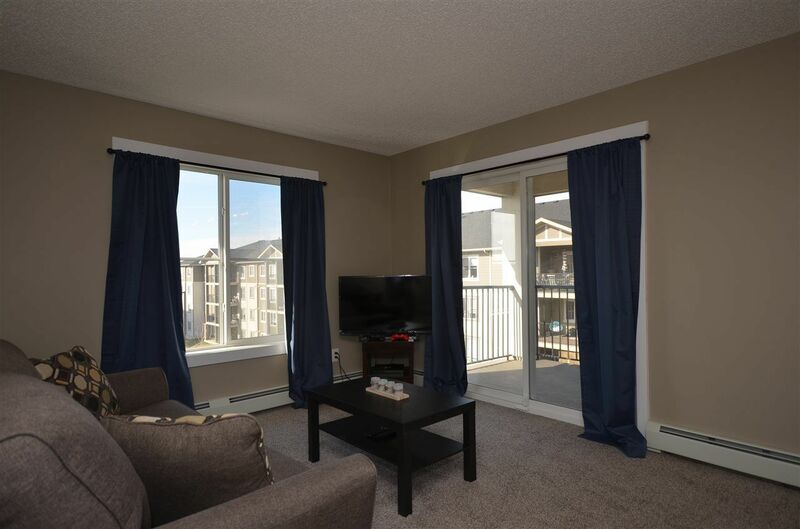 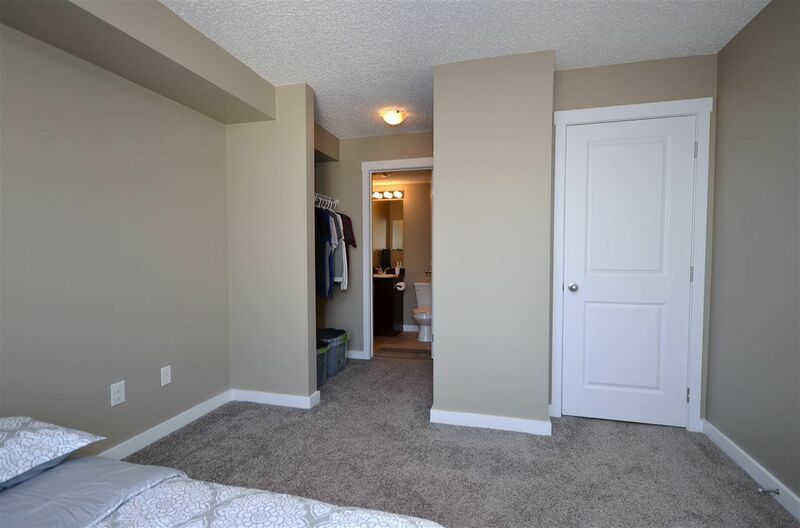 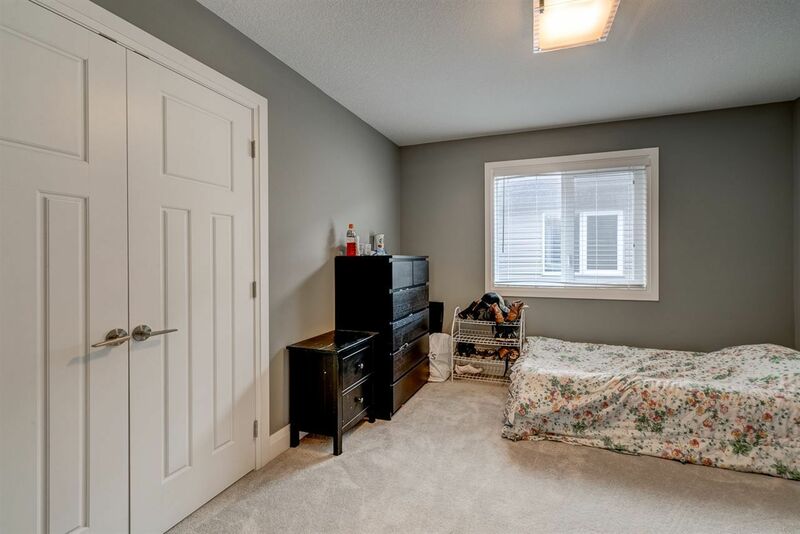 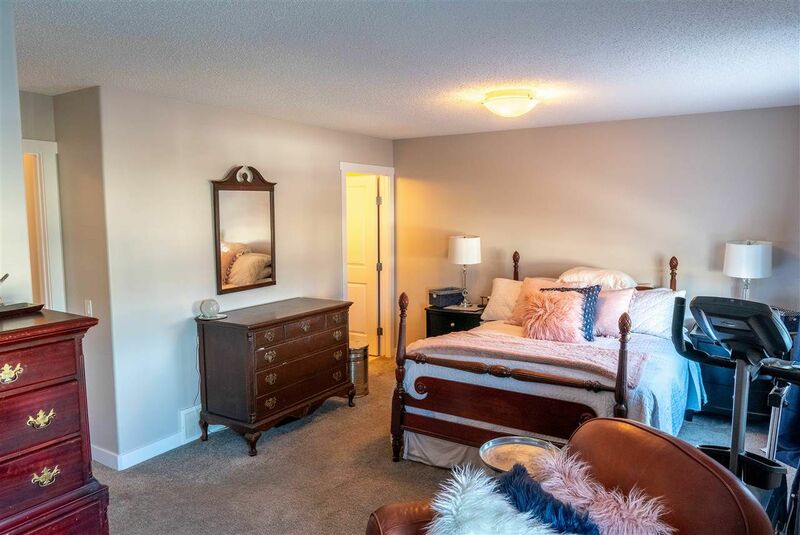 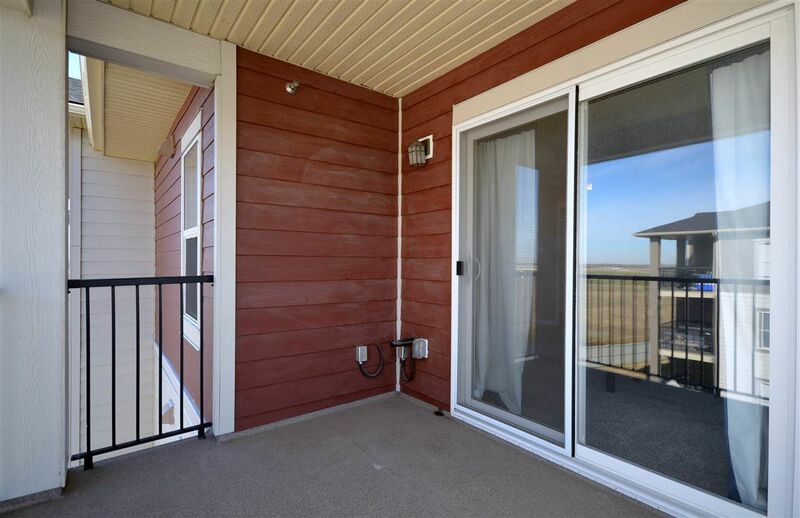 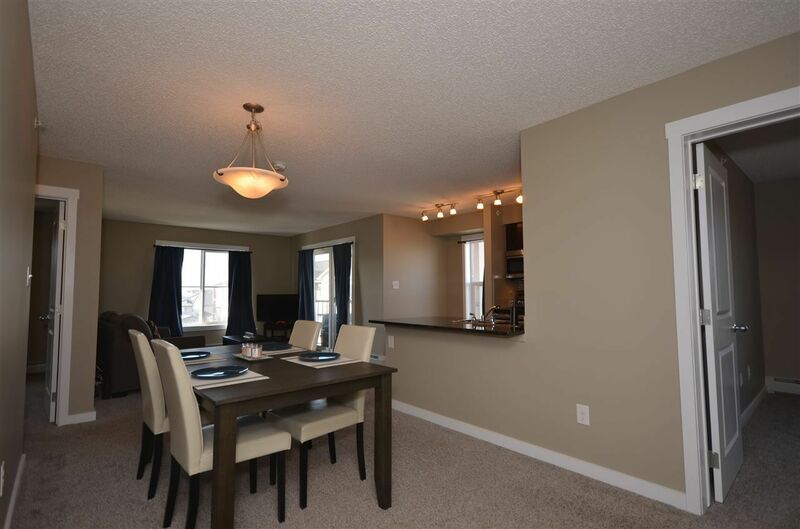 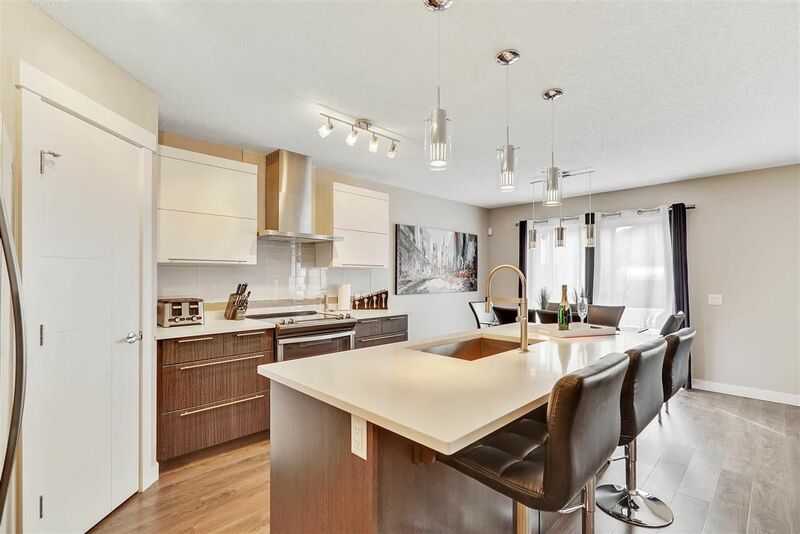 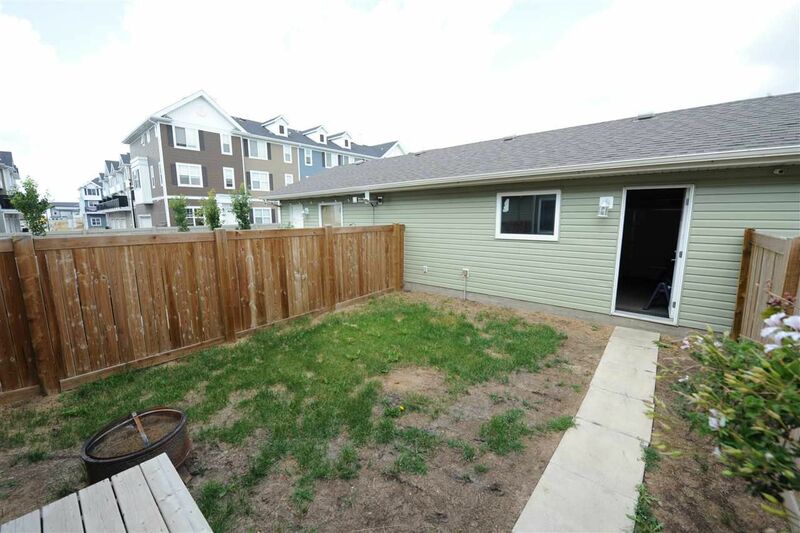 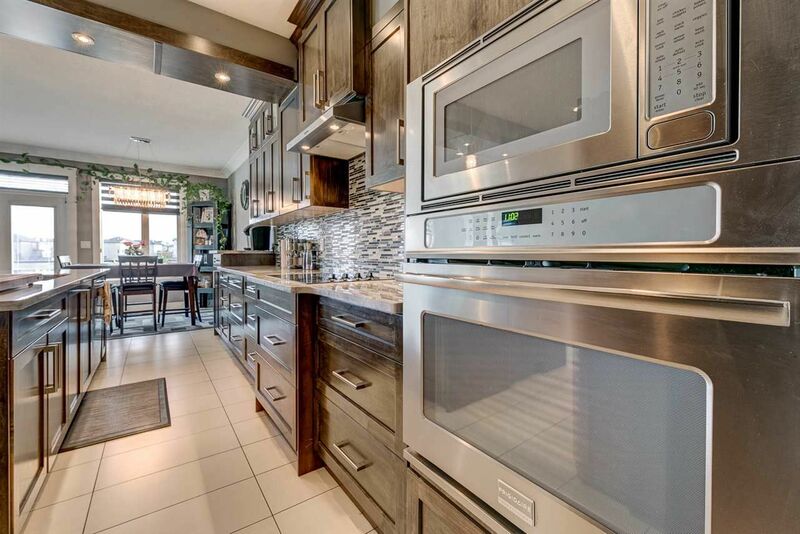 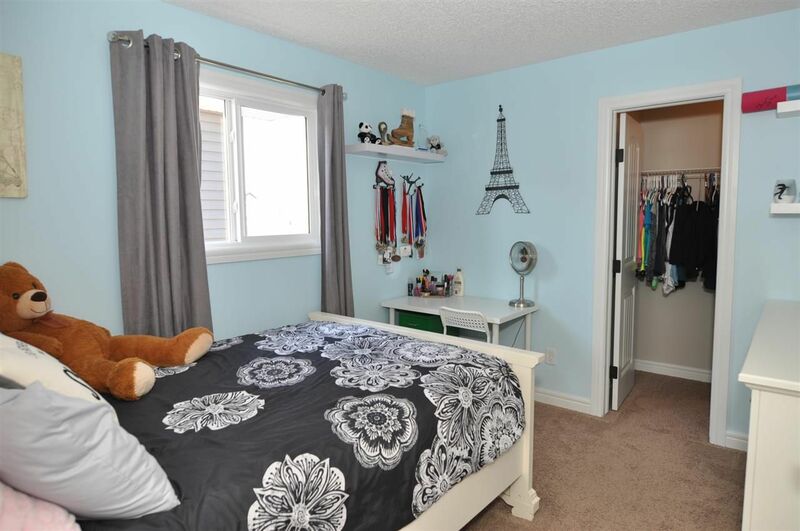 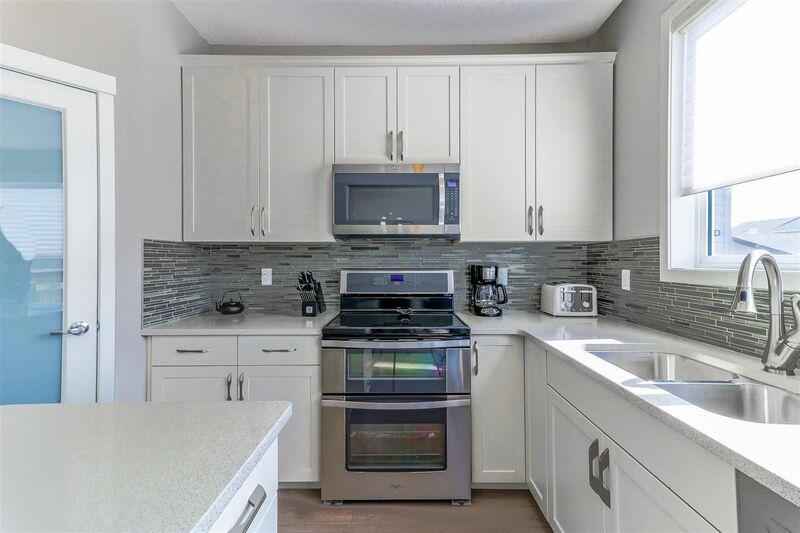 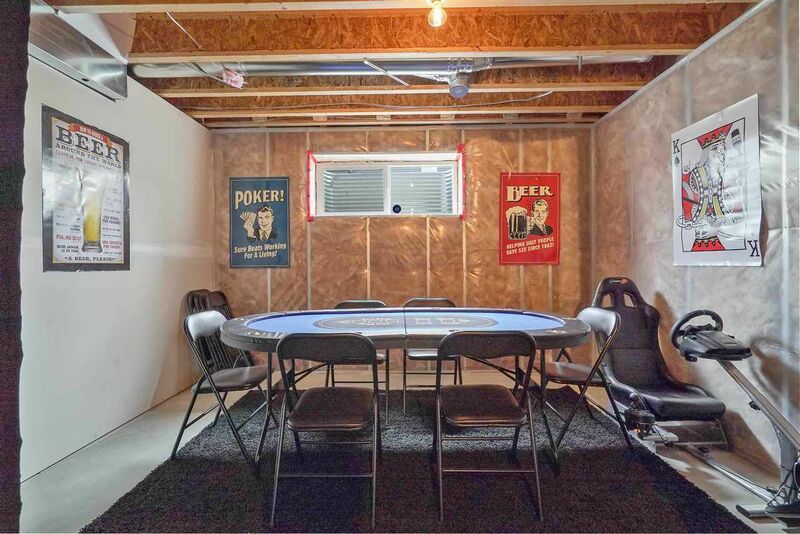 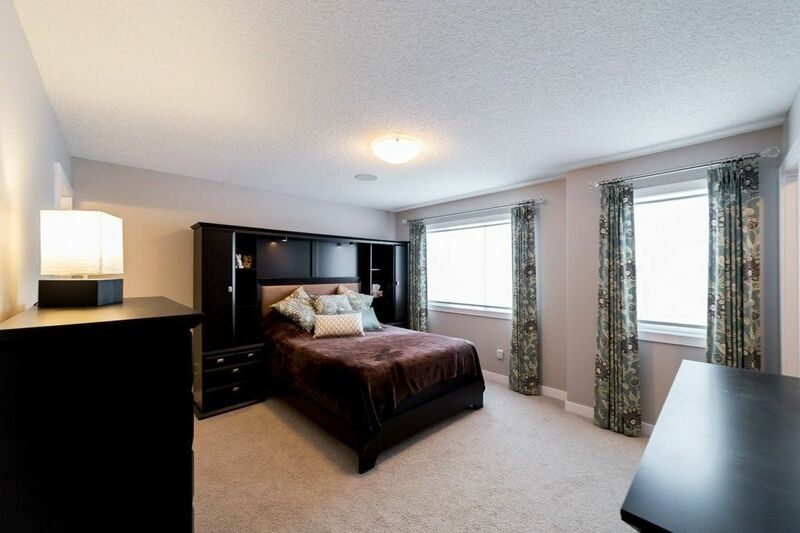 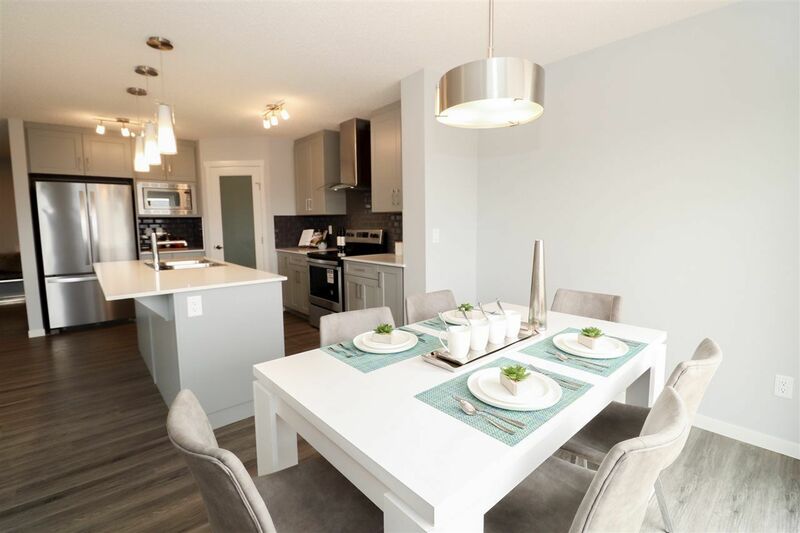 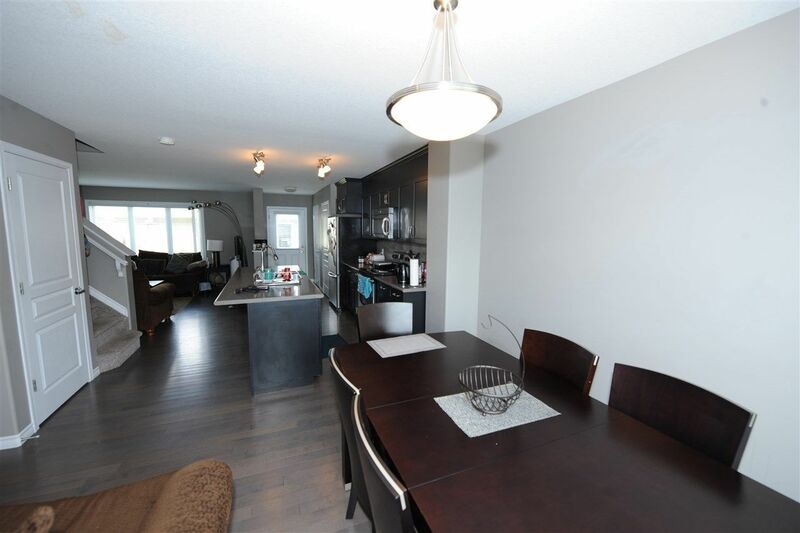 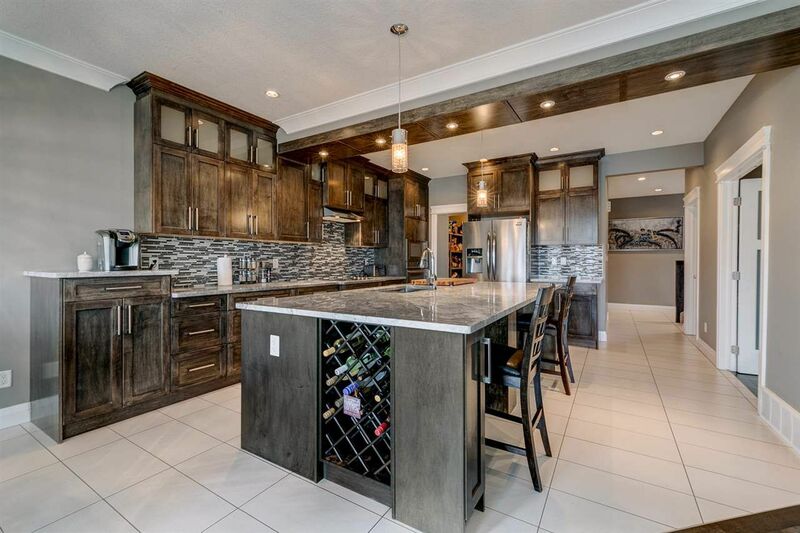 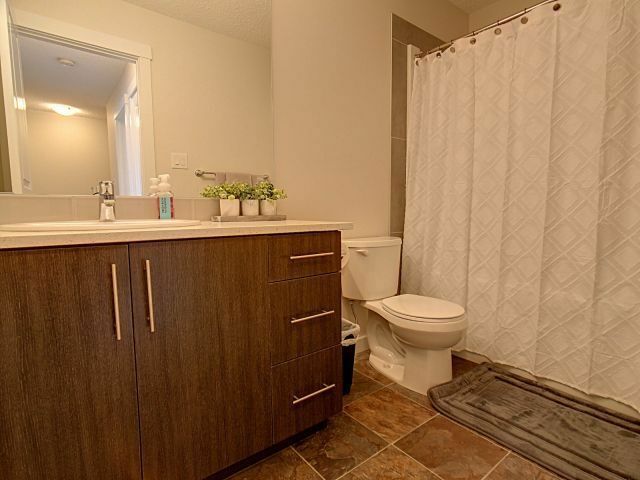 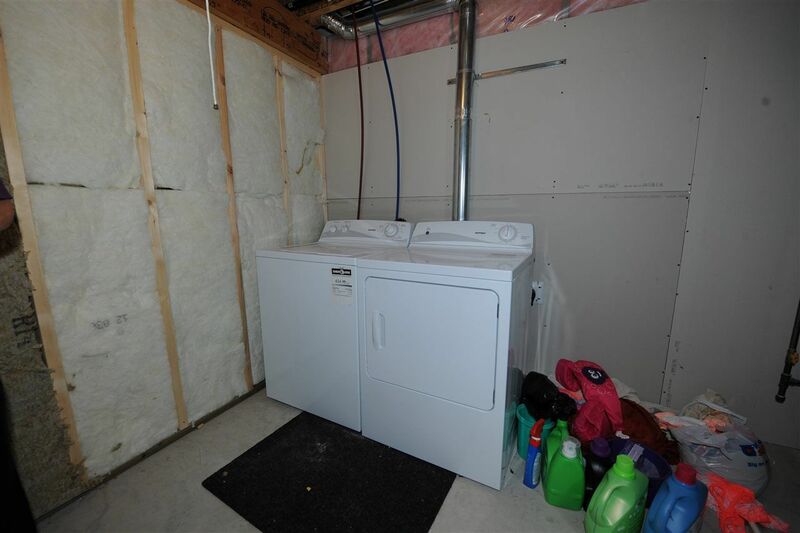 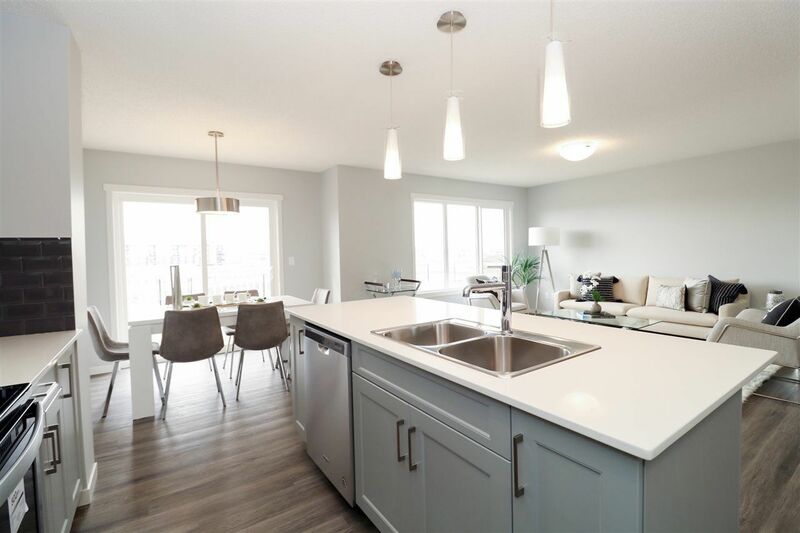 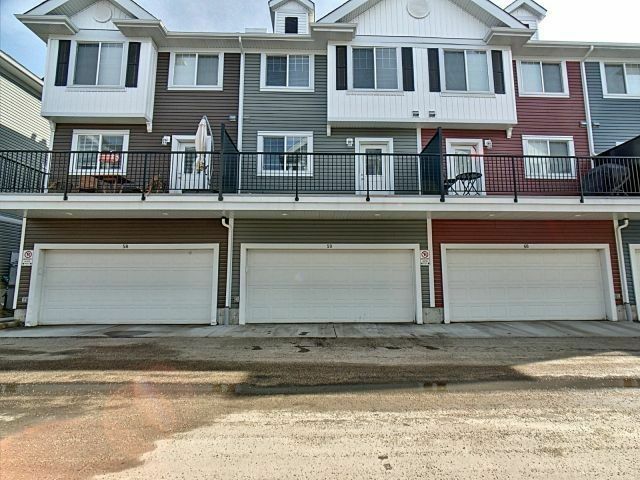 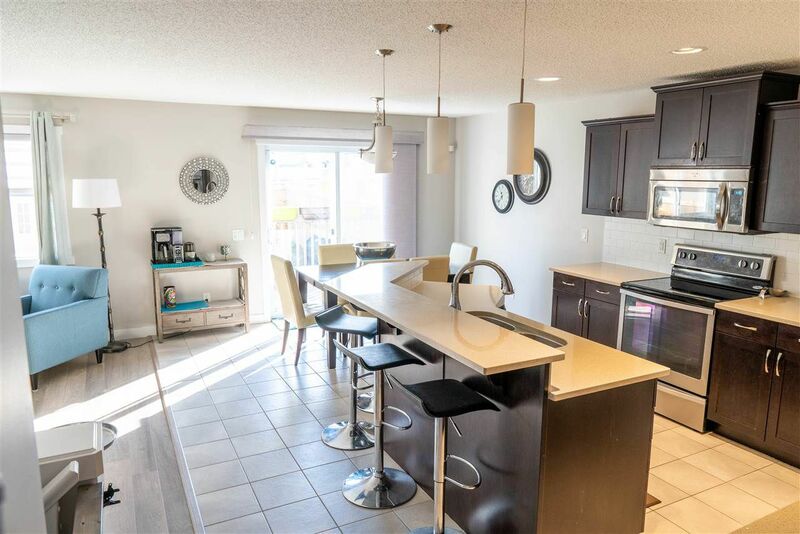 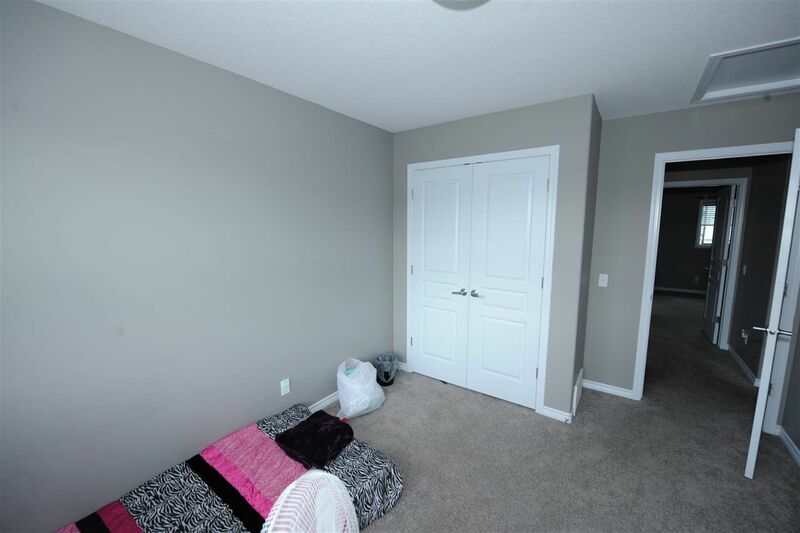 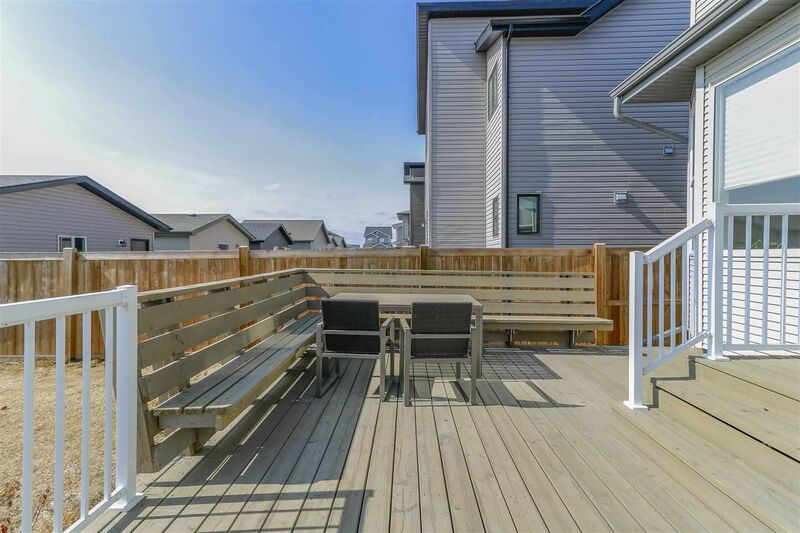 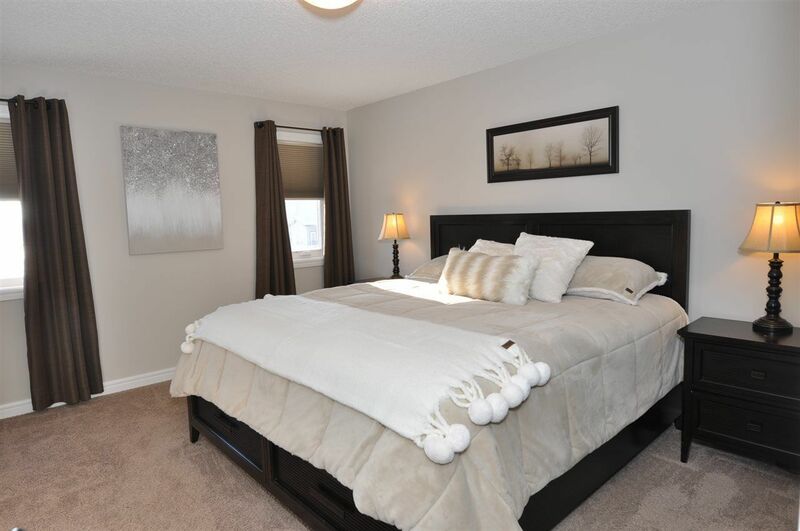 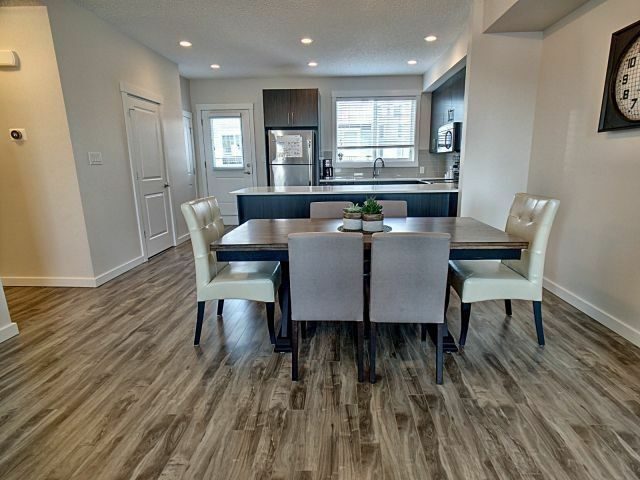 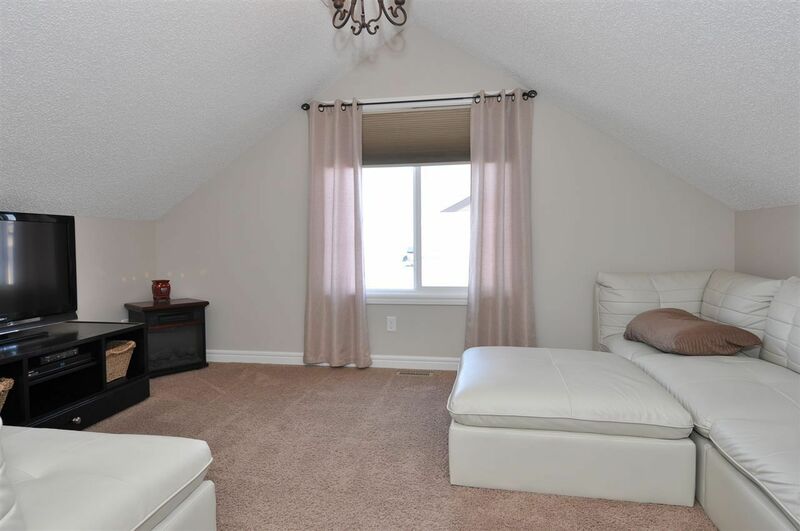 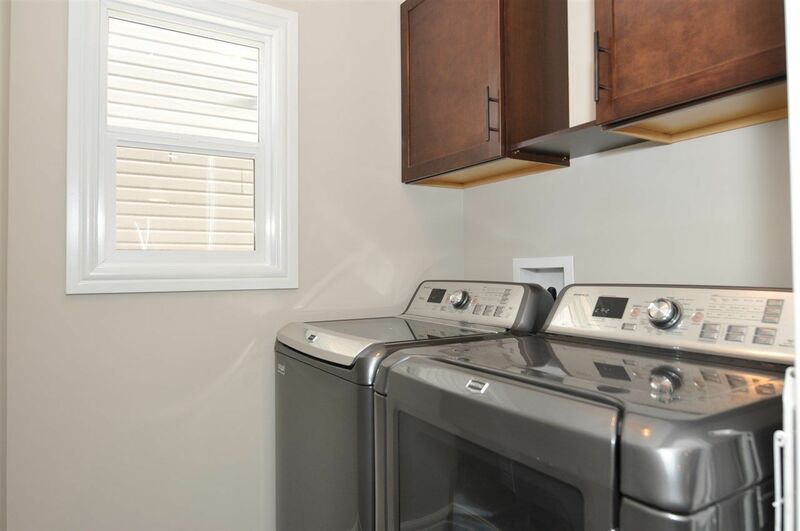 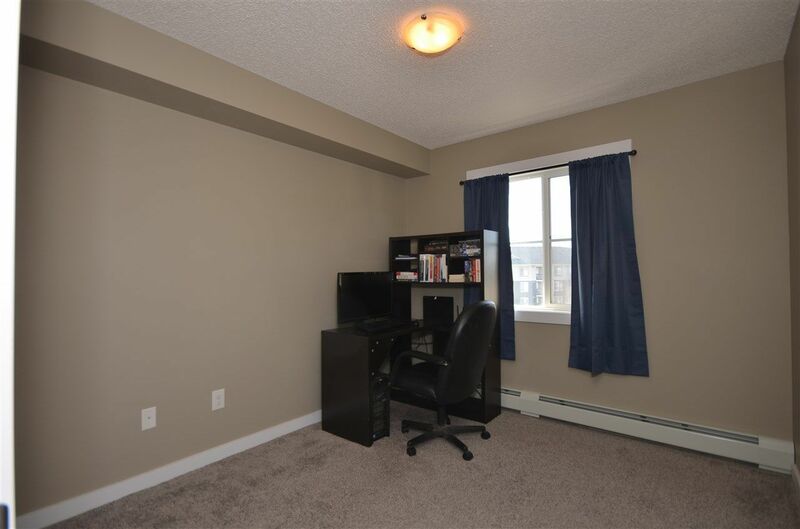 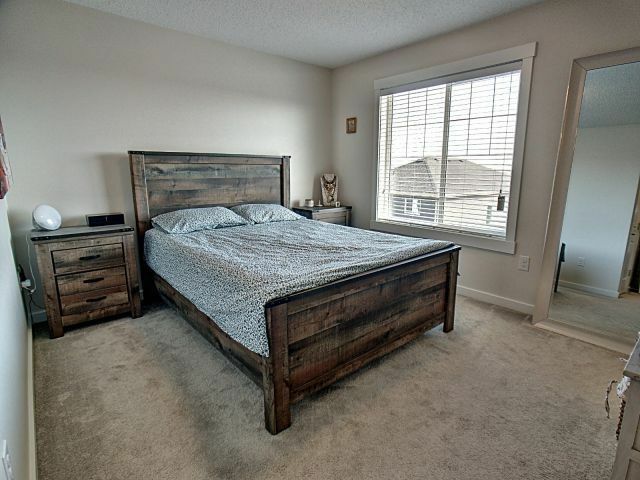 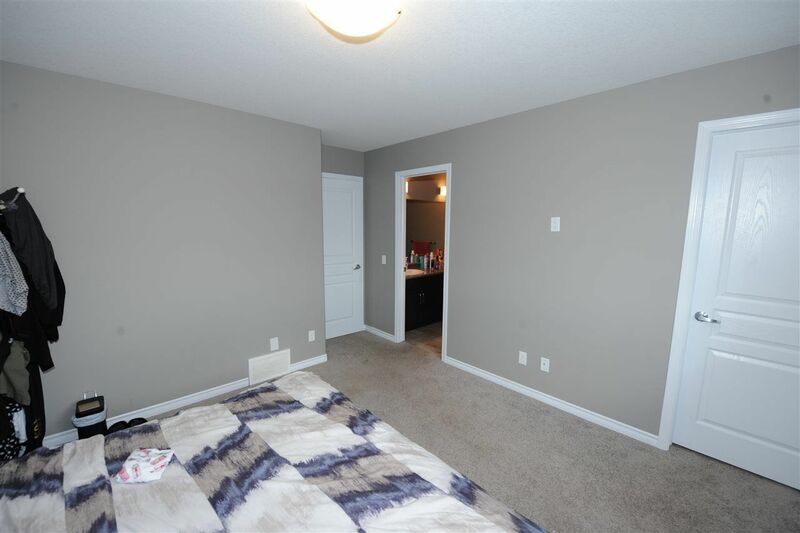 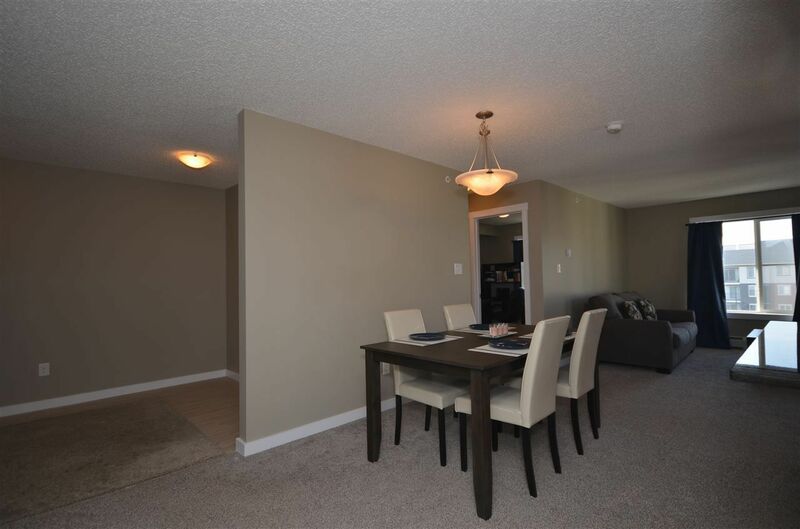 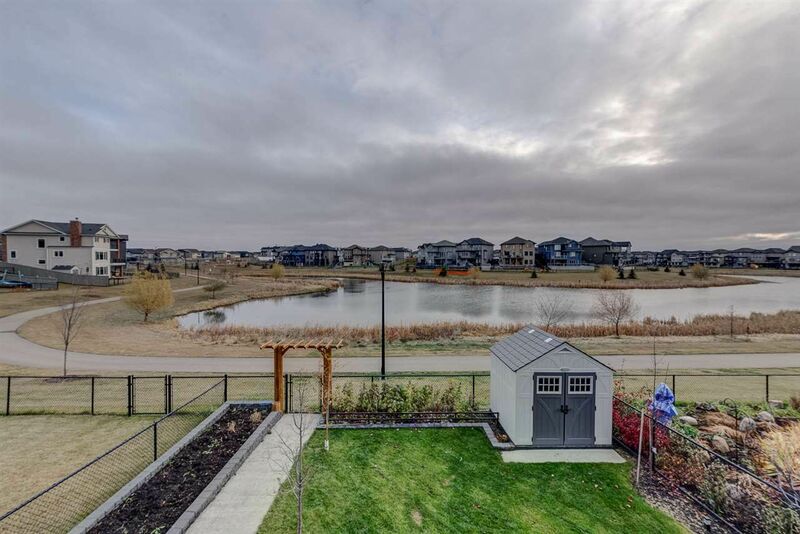 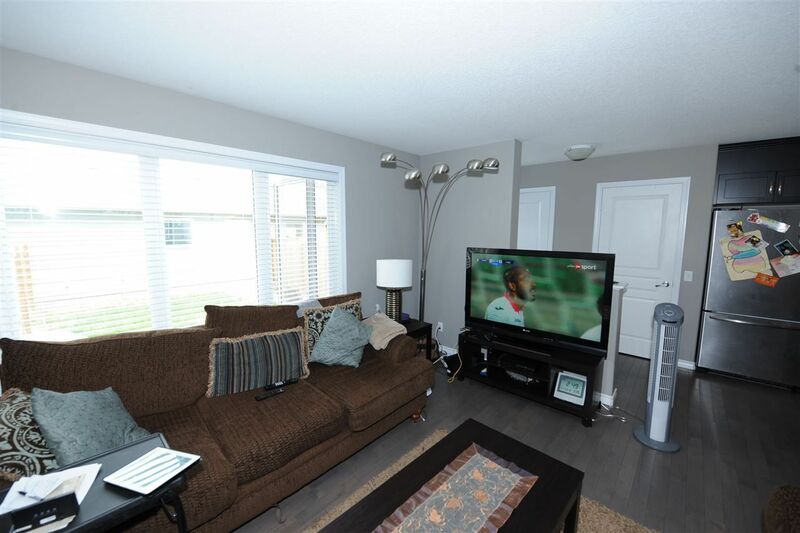 Crystallina Nera, located in far north Edmonton’s Lake District between Klarvatten, Schonsee, McConachie is only a few minutes from the Edmonton Garrison, also known as the "Steele Barracks" which is a perfect place for DND members to purchase a home for easy resale anticipating their next HHT. 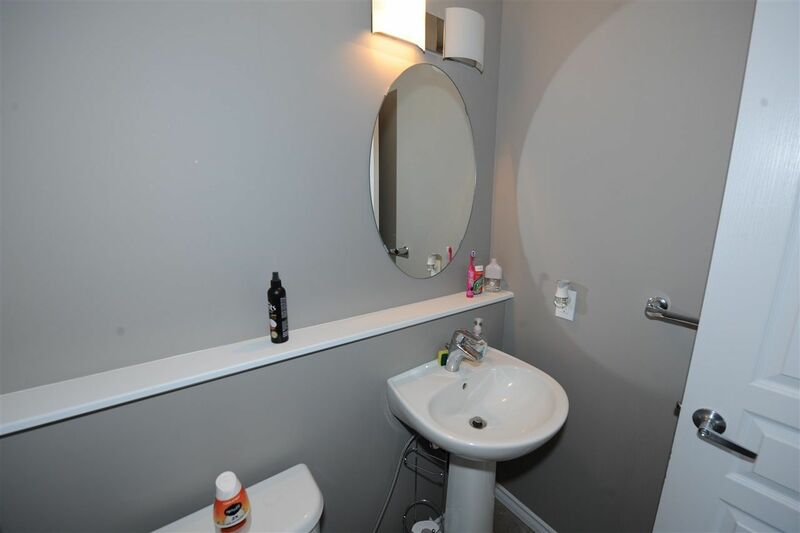 It is bounded by 82 Street, the future Joviz district and by Schonsee. 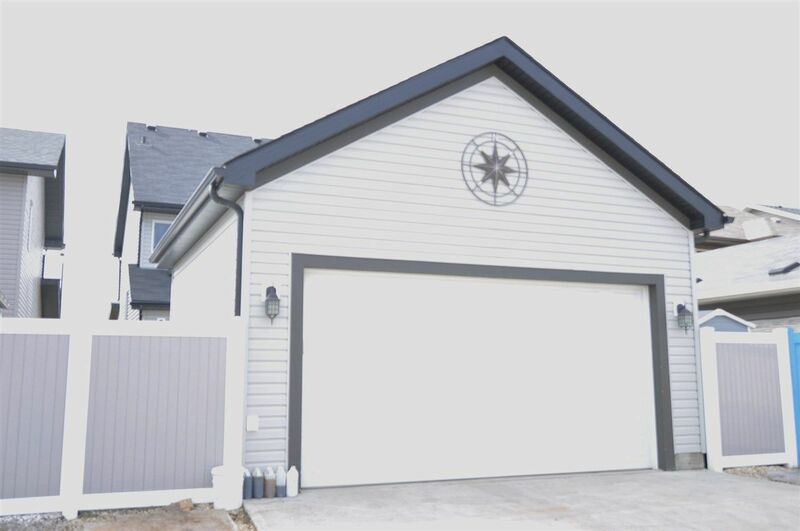 Real Estate in Crystallina Nera is still actively under construction and there is still time to pick a new home builder. 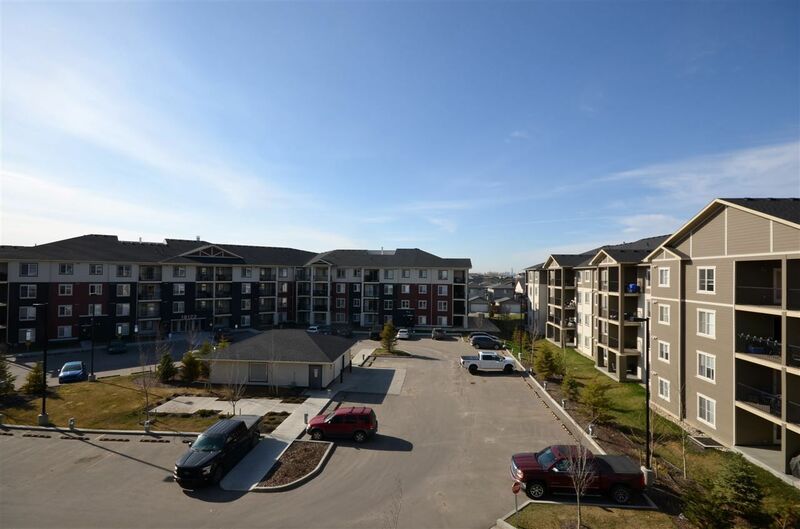 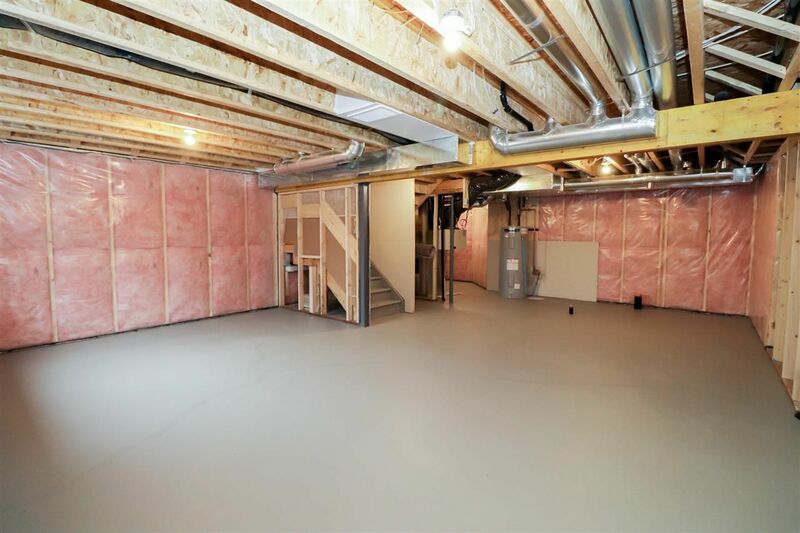 Once completed, residential housing will be 50 percent stand alone houses and 50 percent duplexes and townhomes. 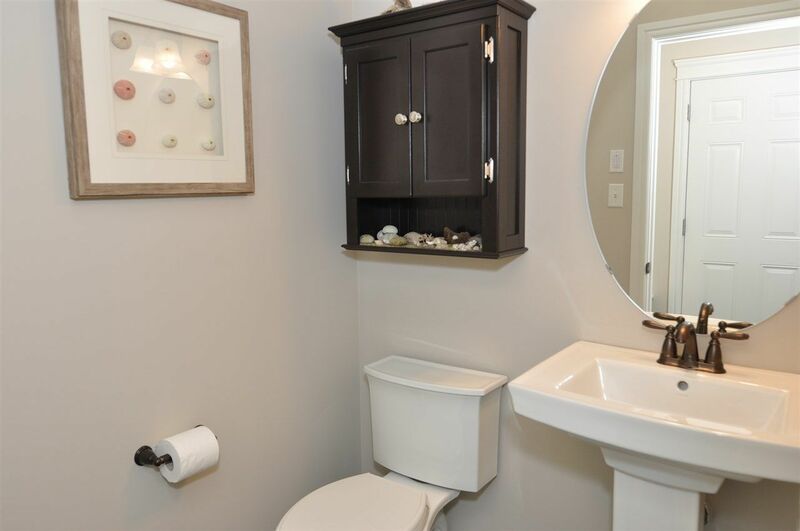 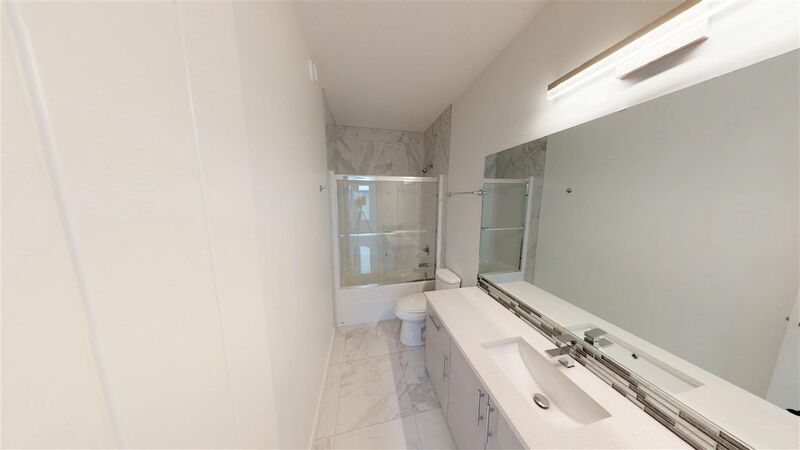 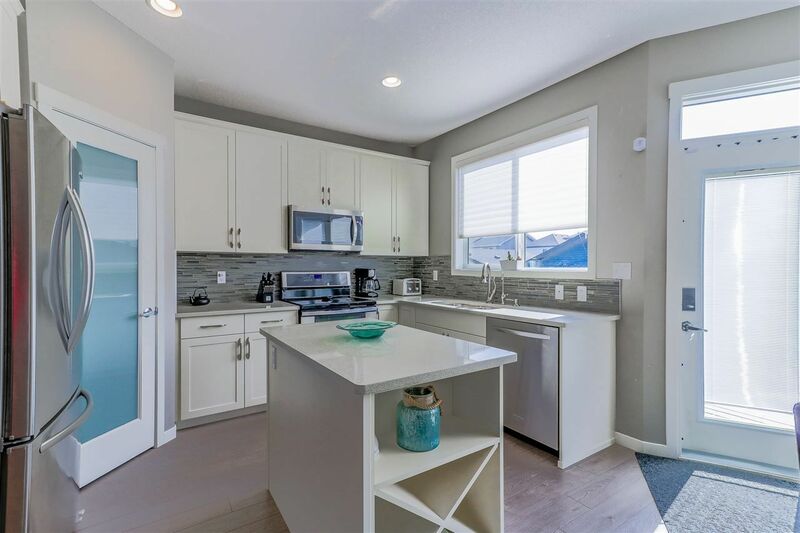 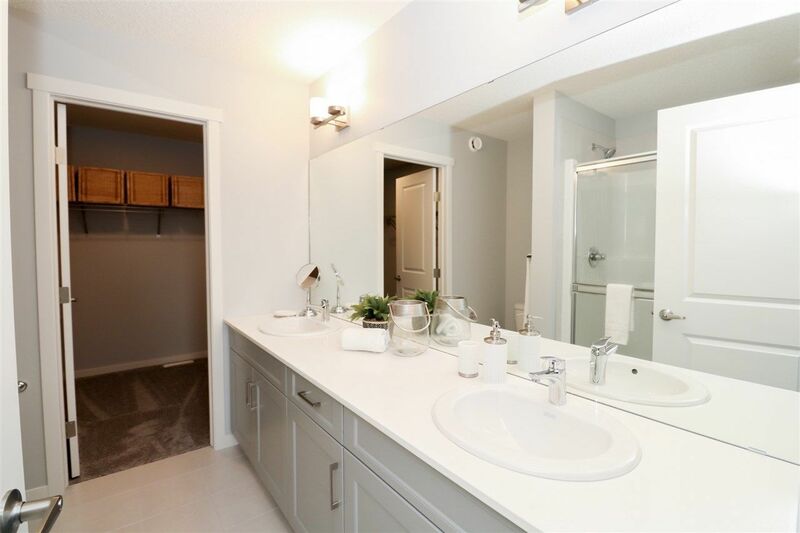 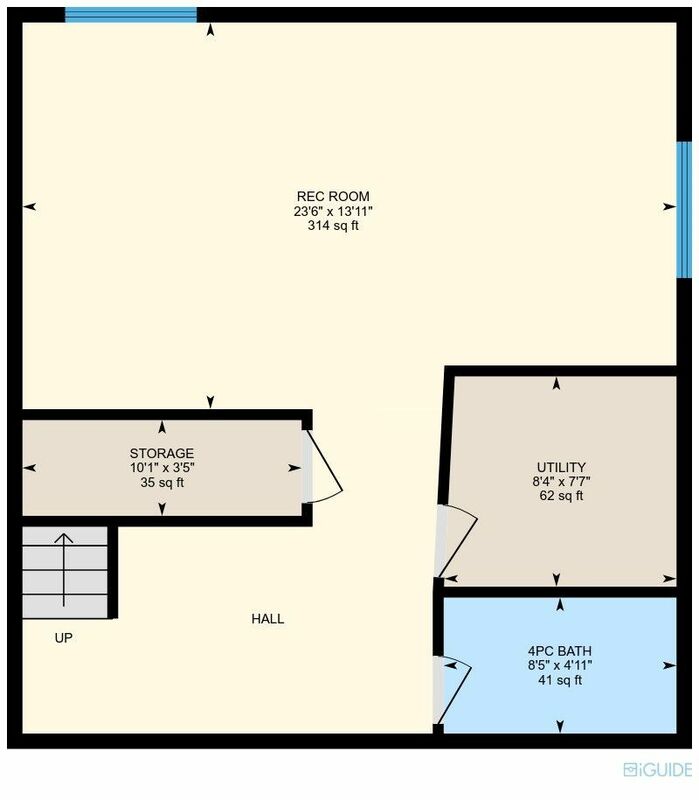 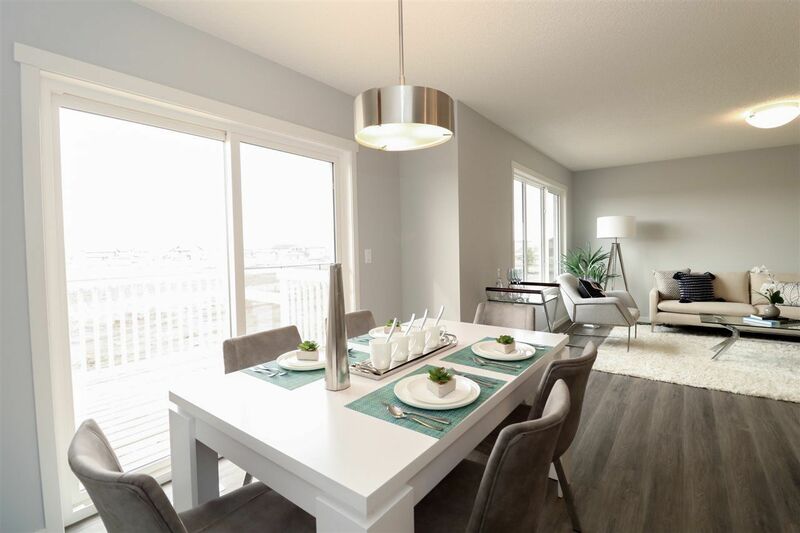 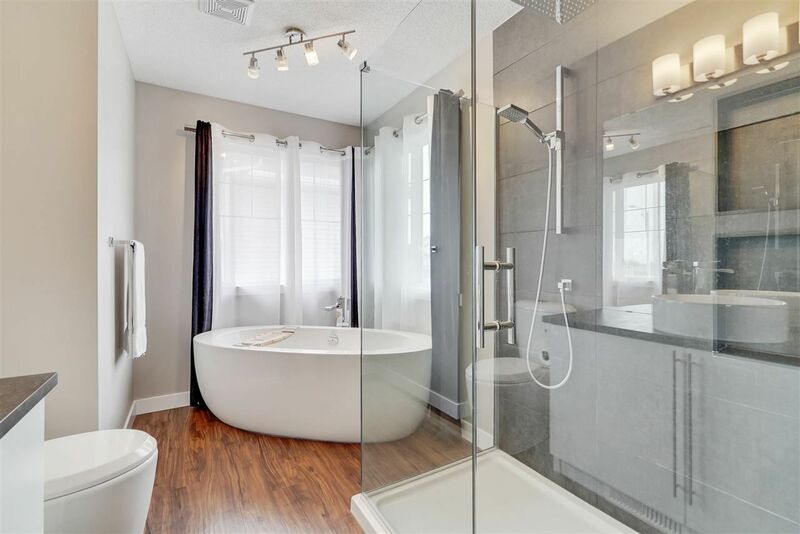 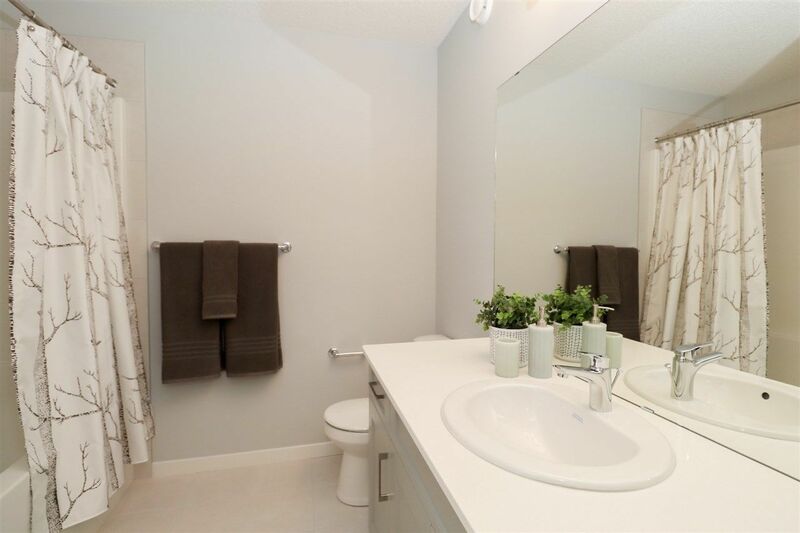 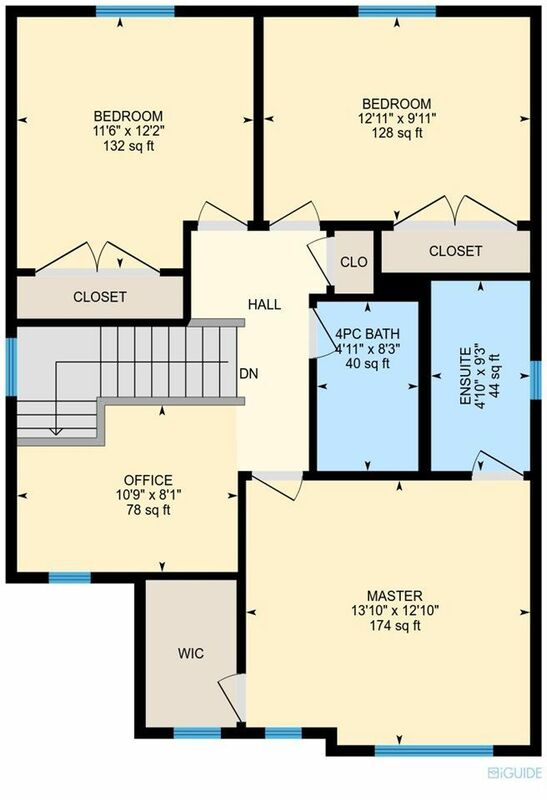 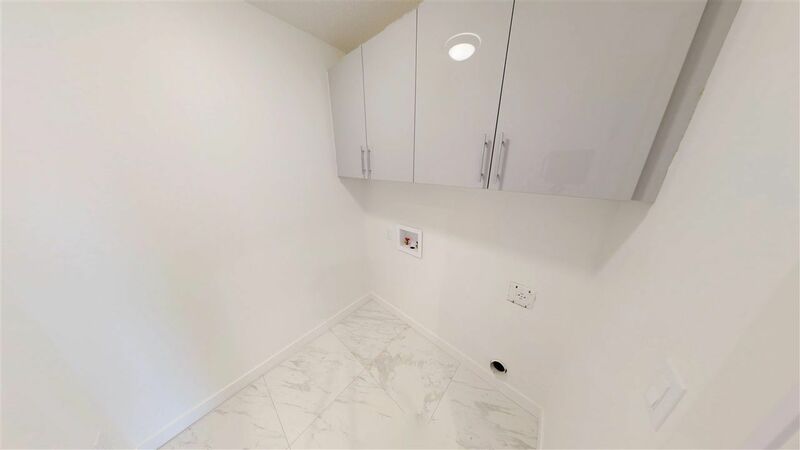 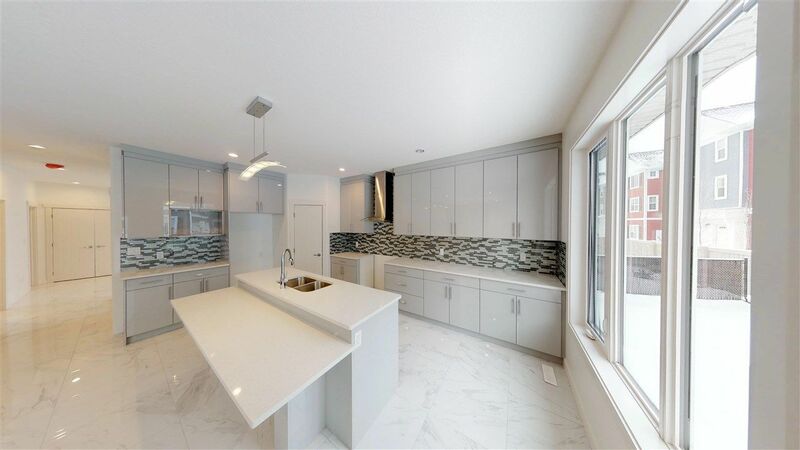 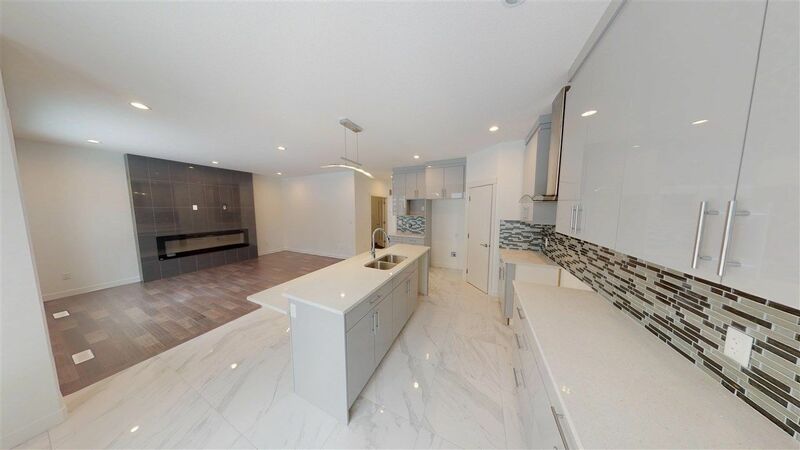 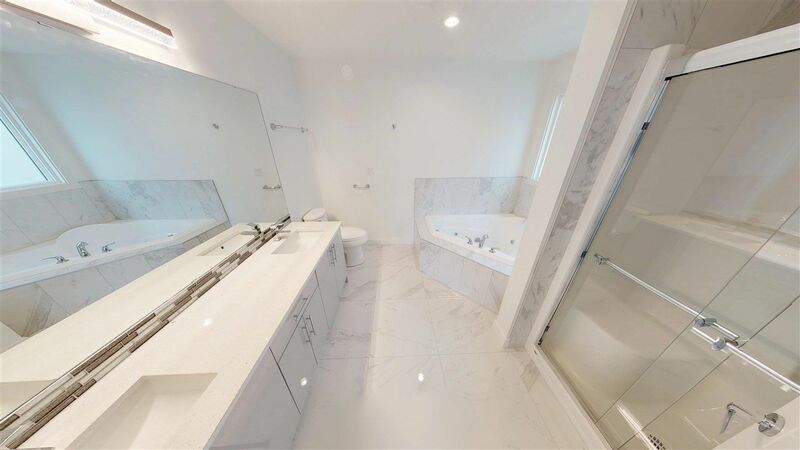 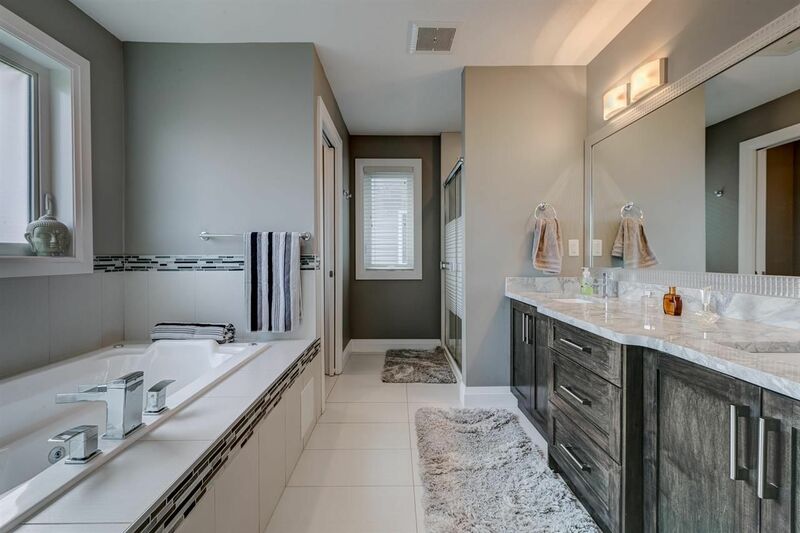 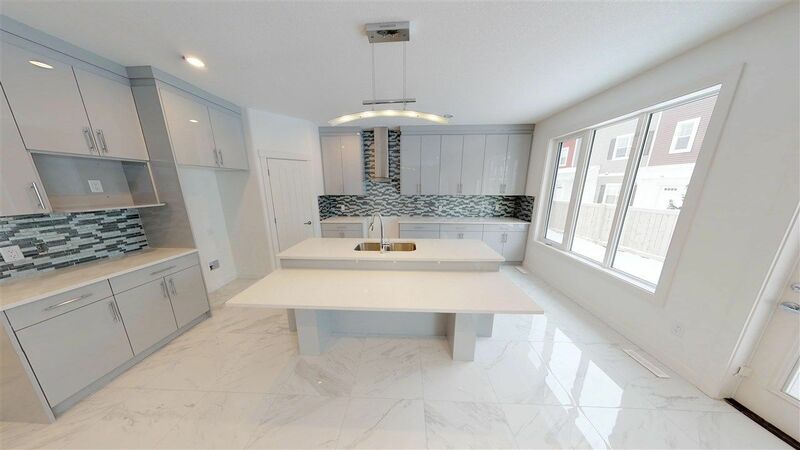 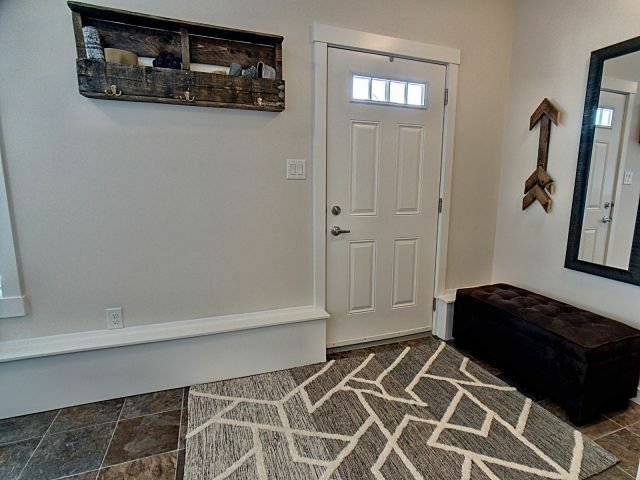 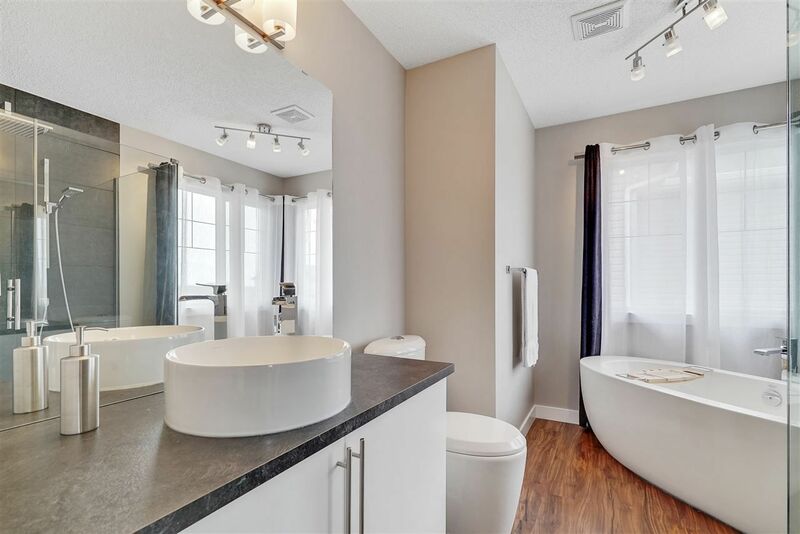 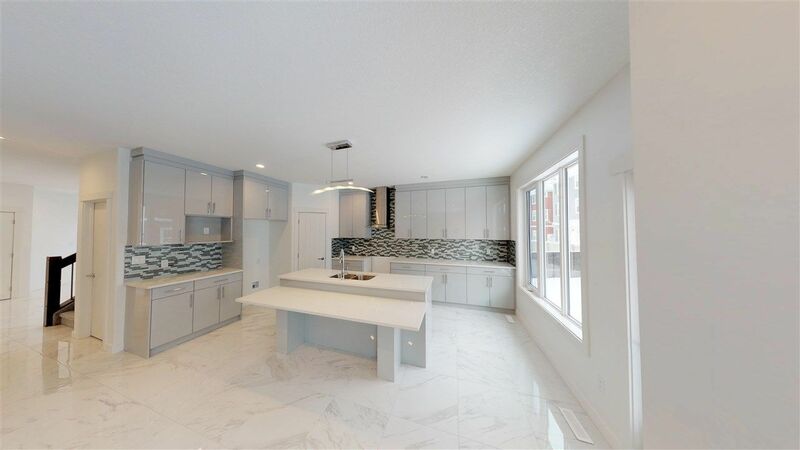 New home builders in Crystallina Nera include Qualico Developments, Hopewell Housing, Excel Homes, Coventry, Walton, Signity Homes, Ironstone, Daytona and Homes by Avi..